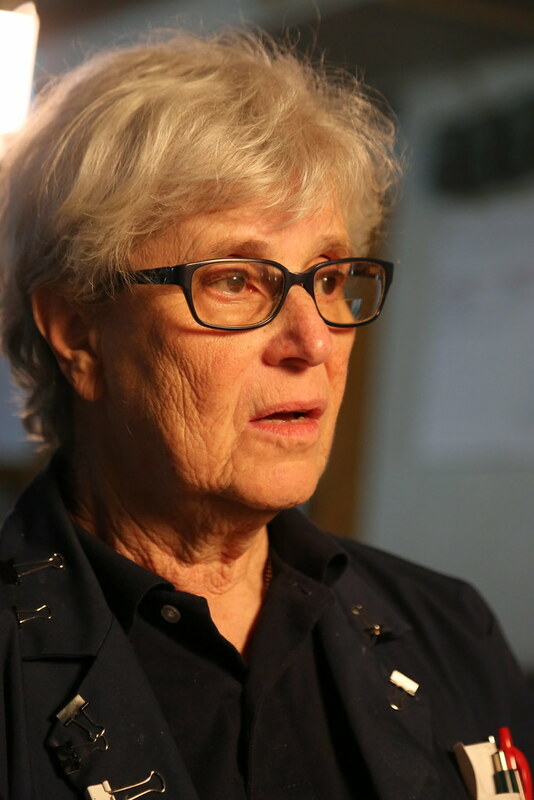 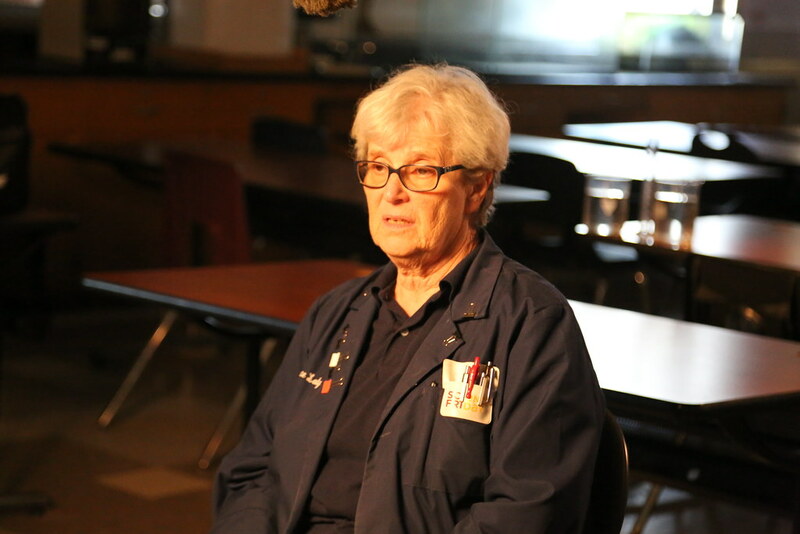 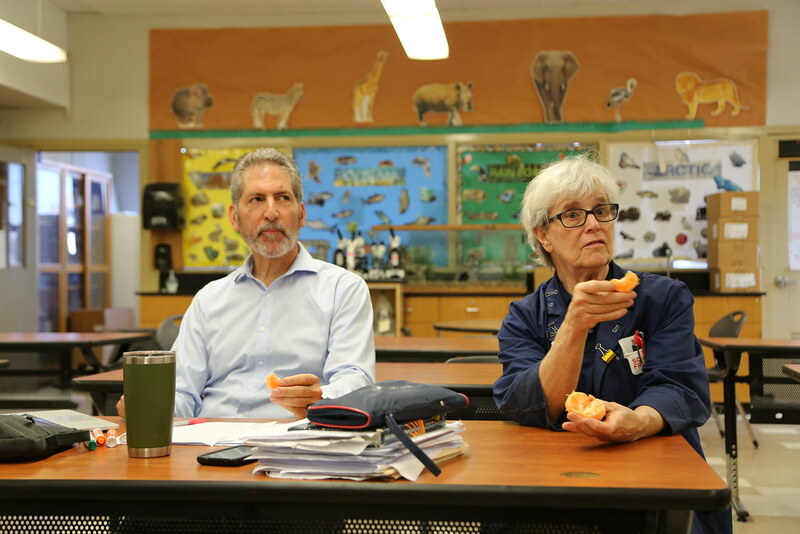 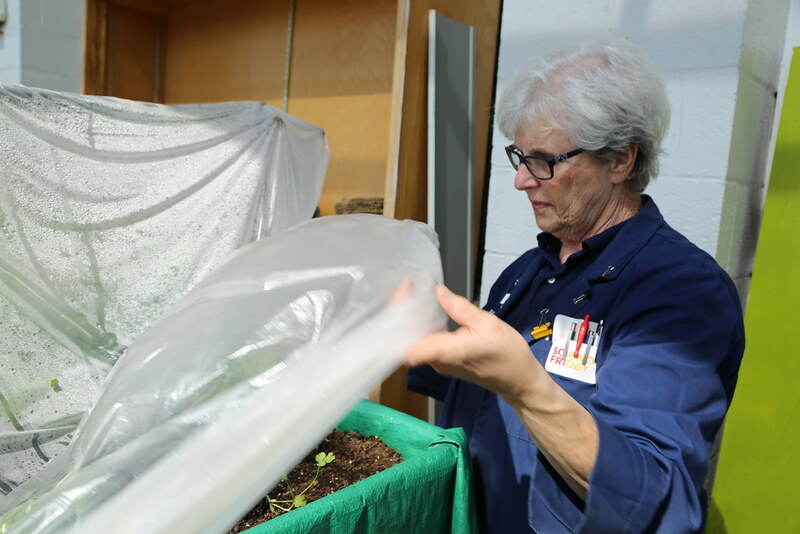 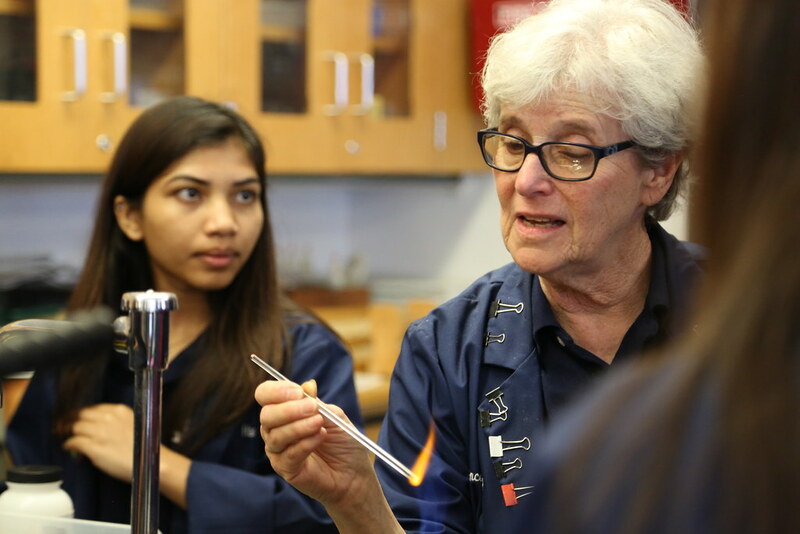 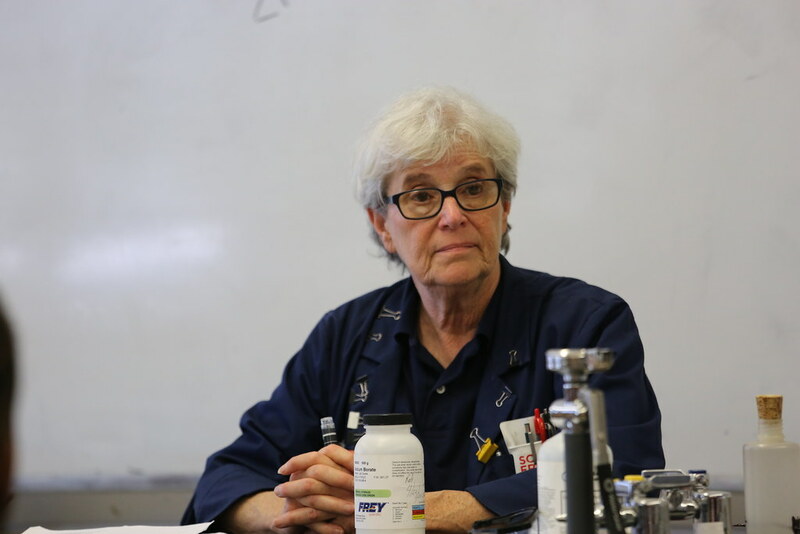 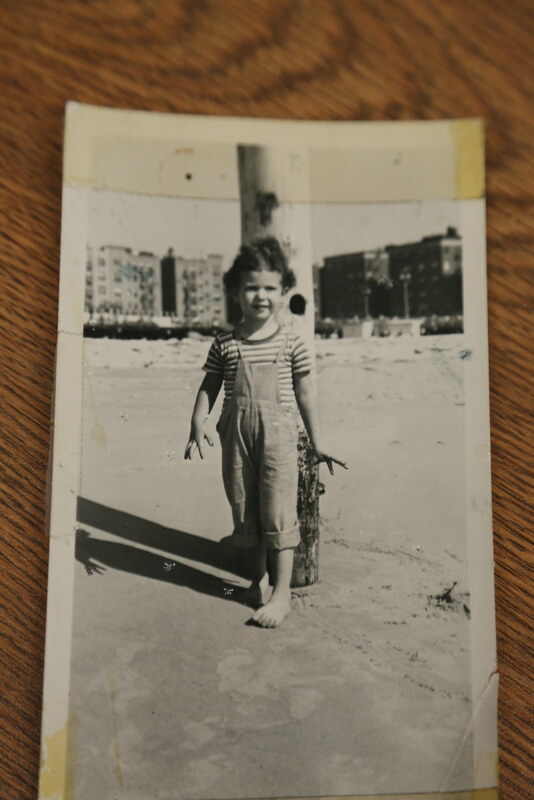 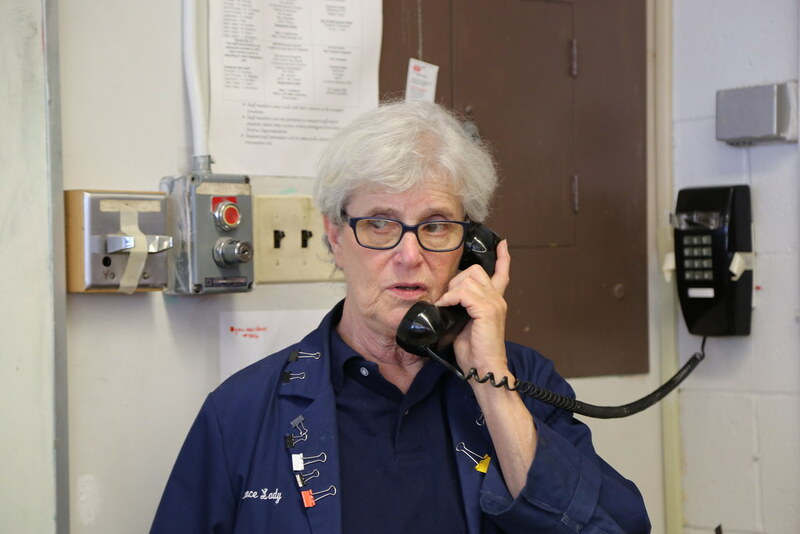 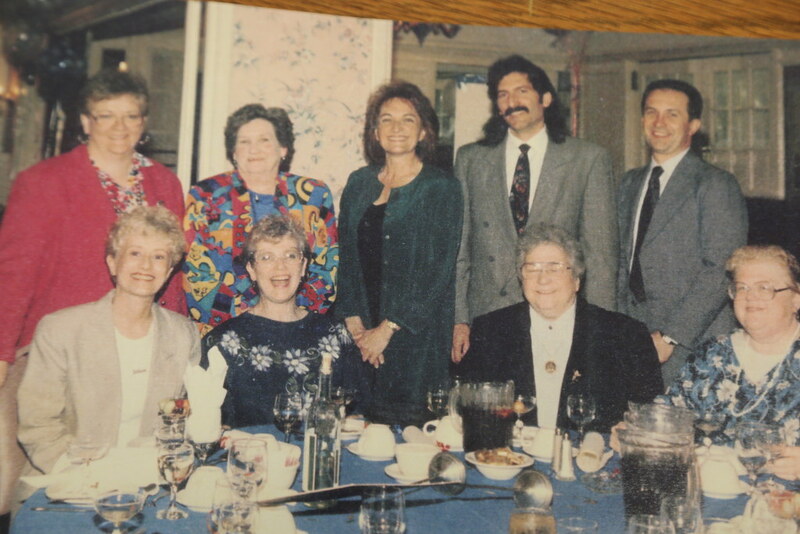 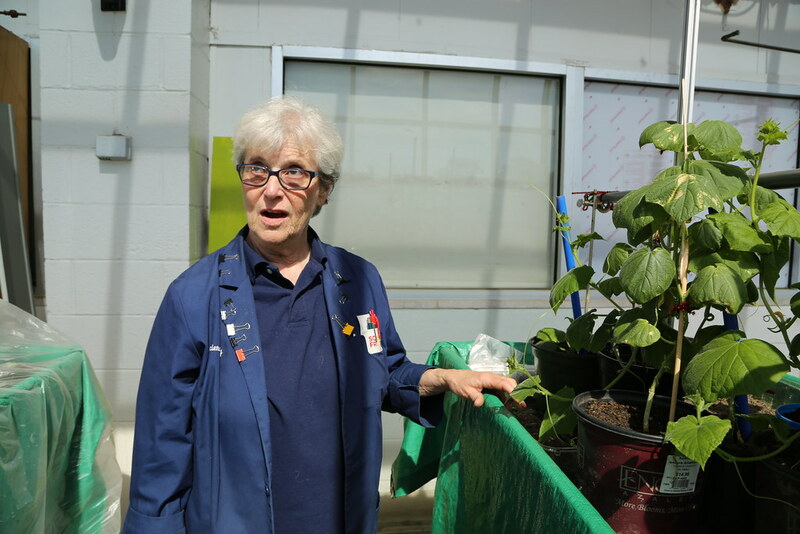 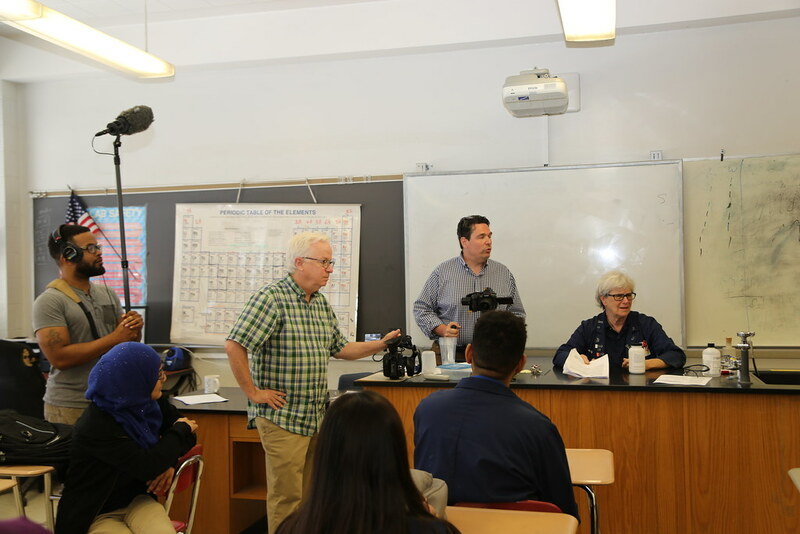 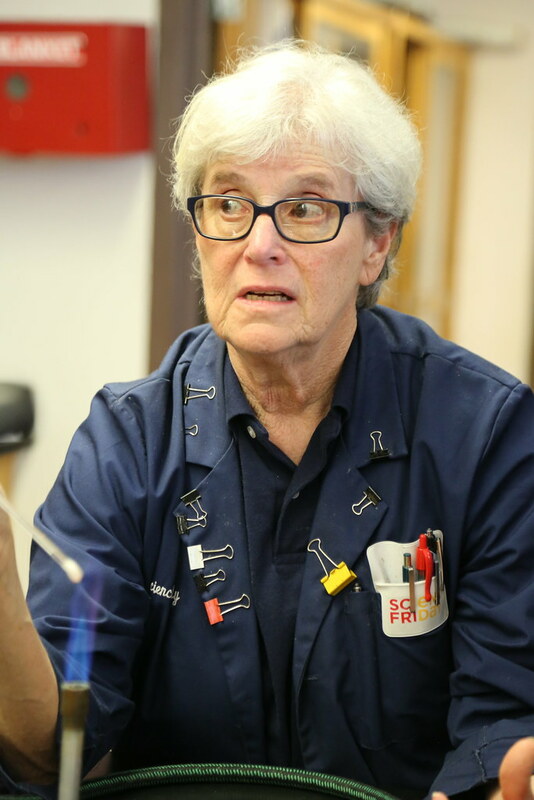 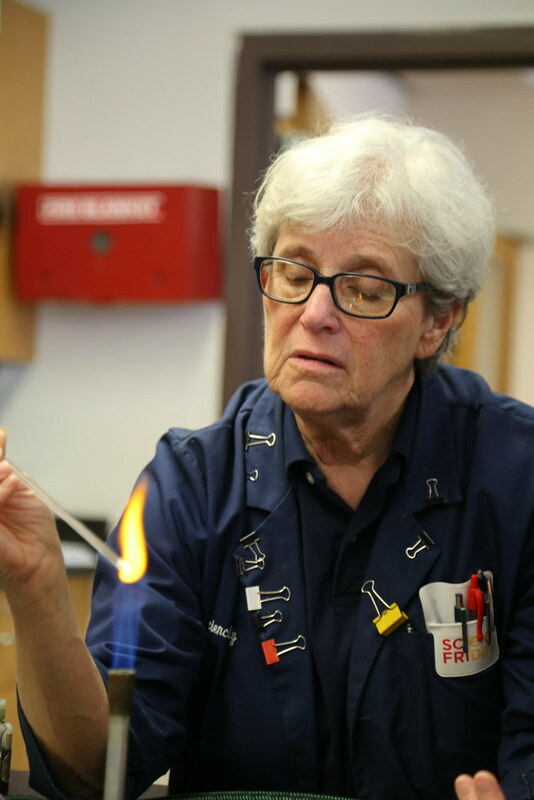 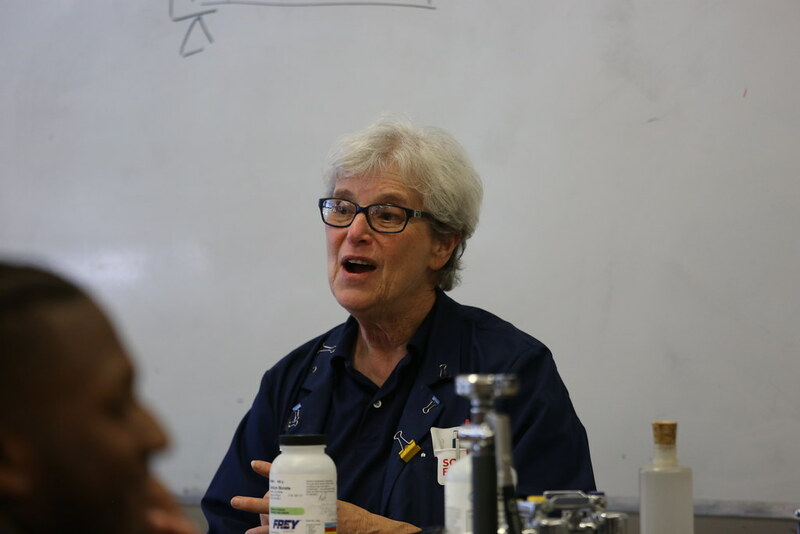 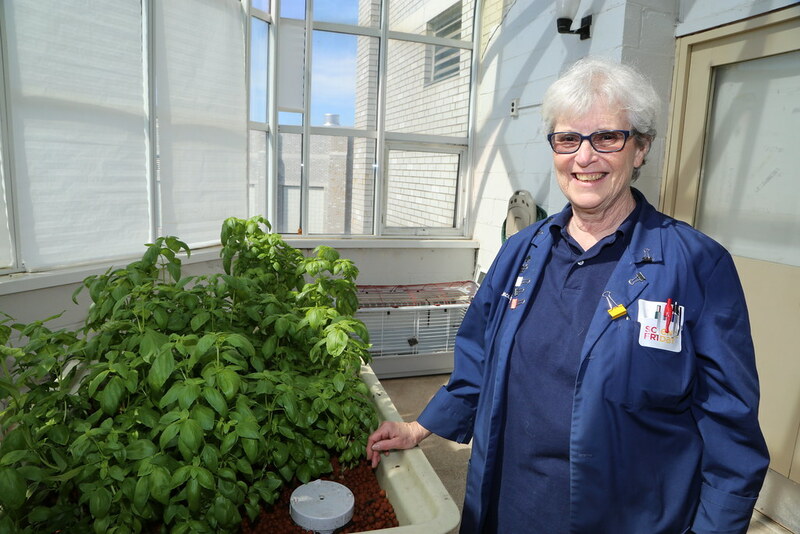 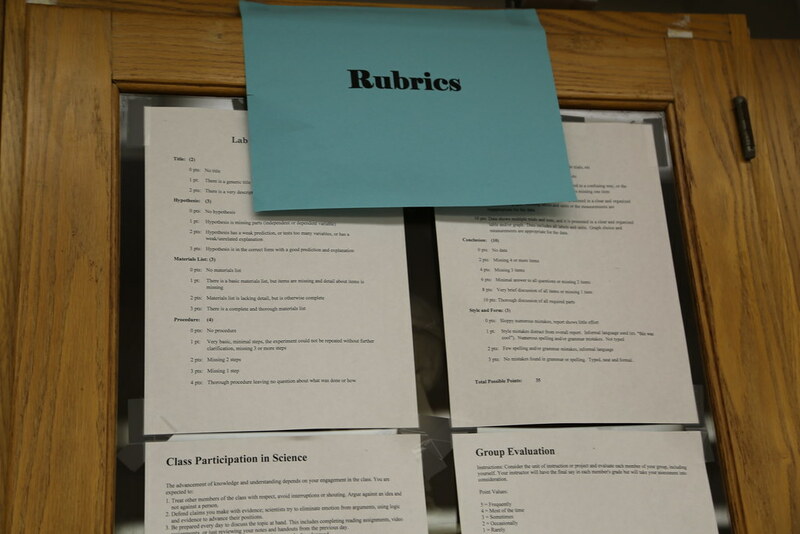 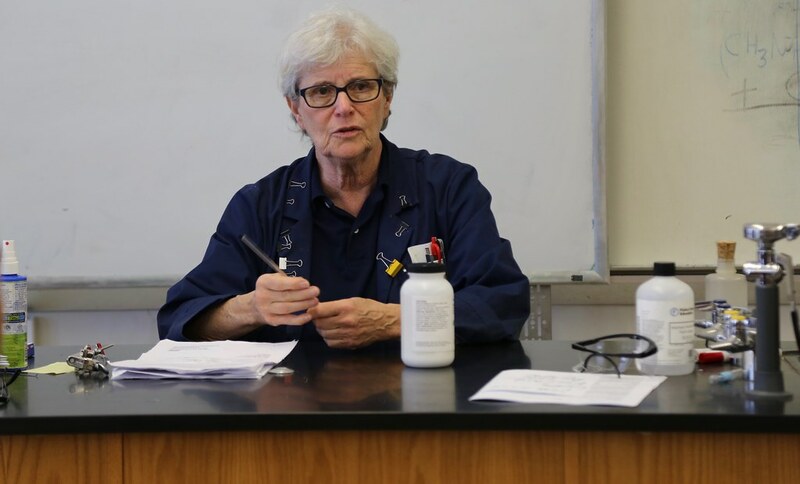 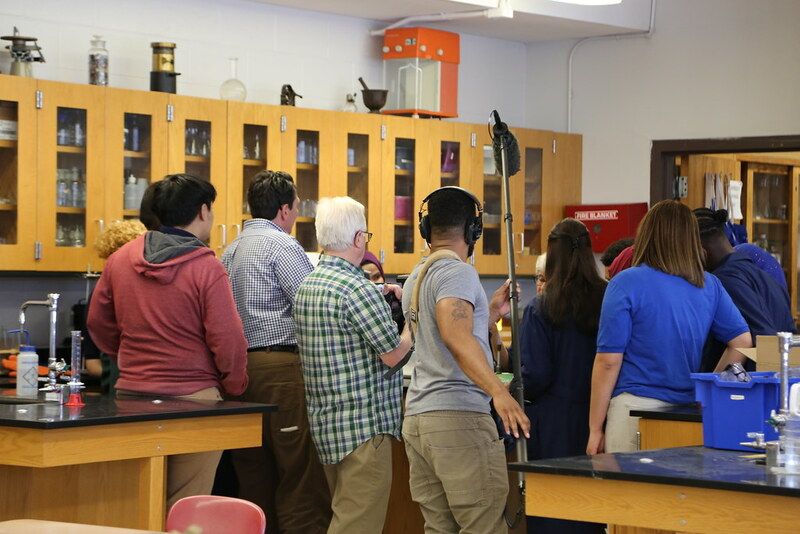 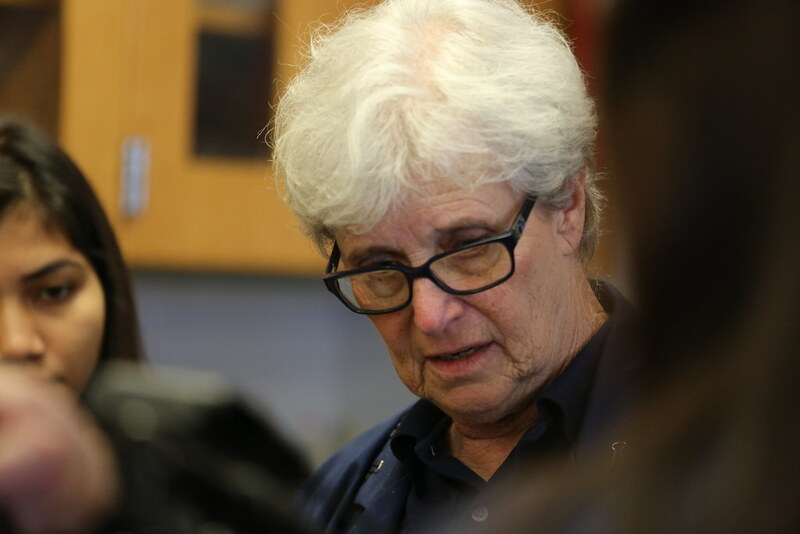 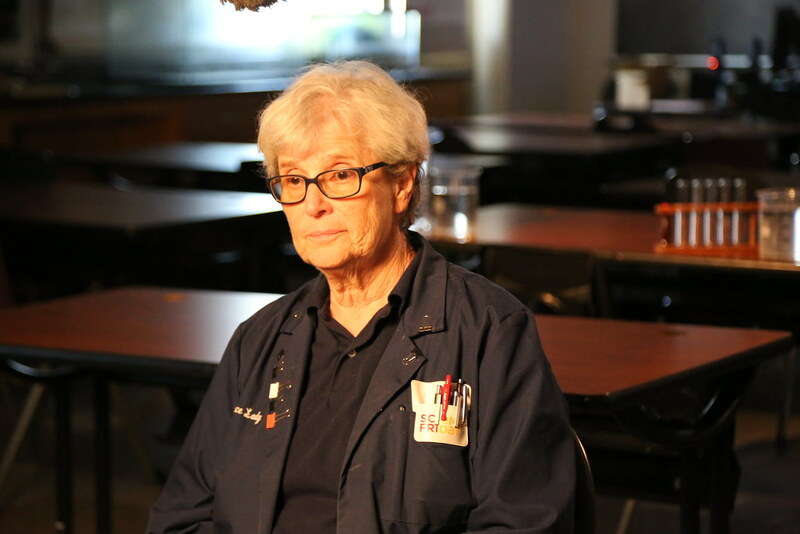 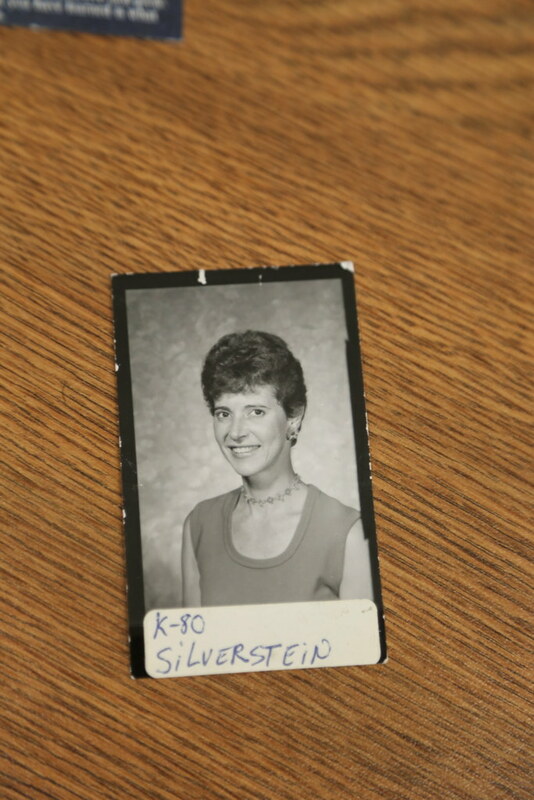 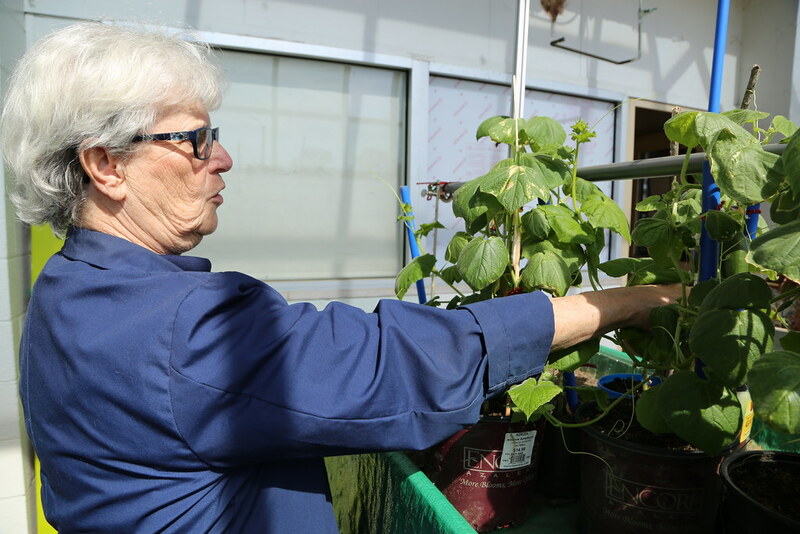 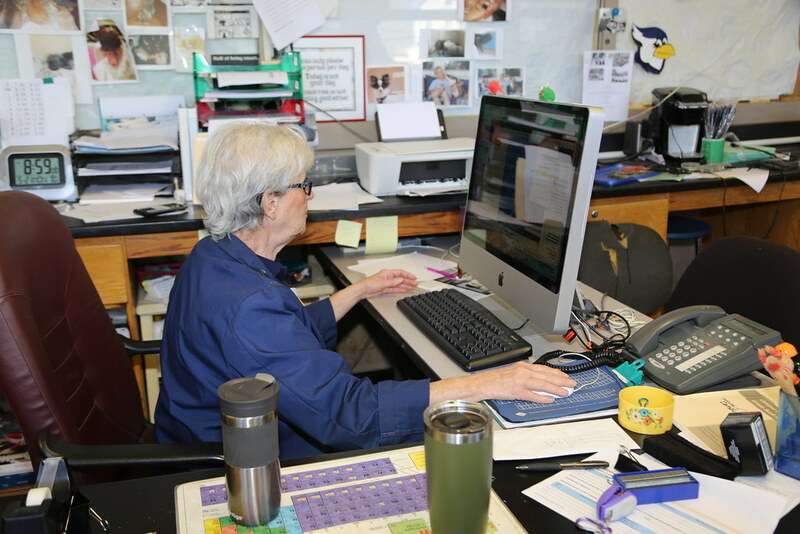 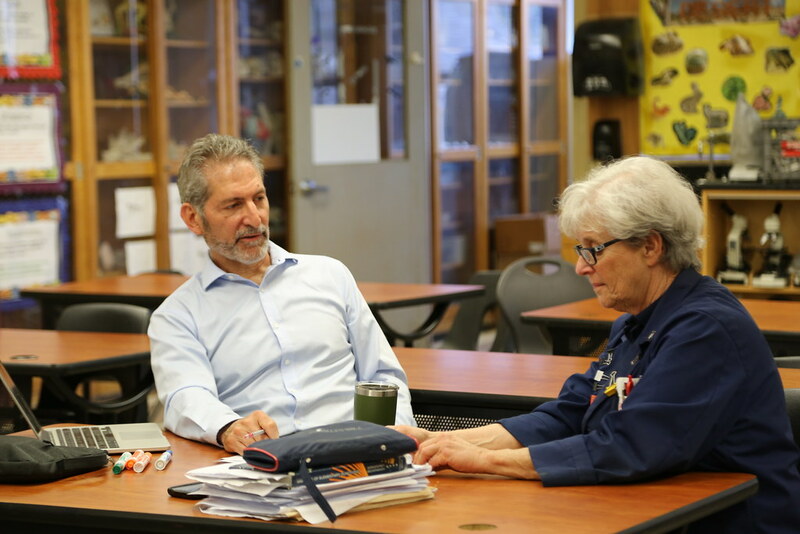 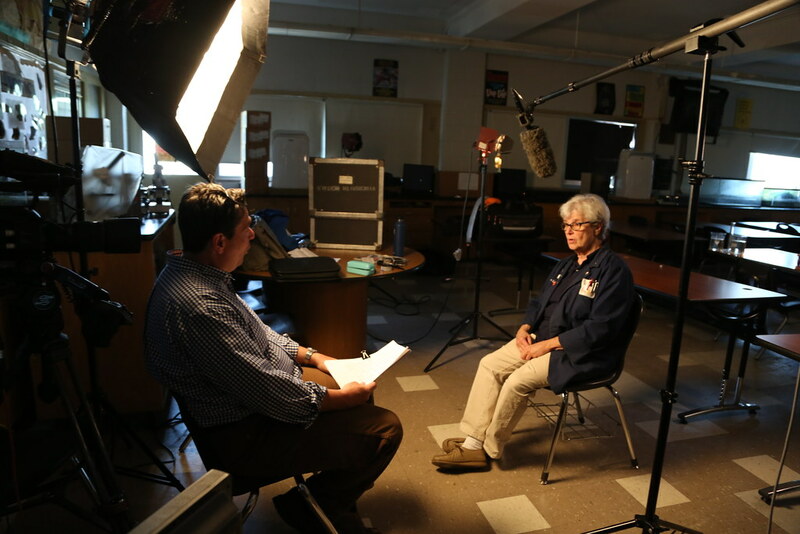 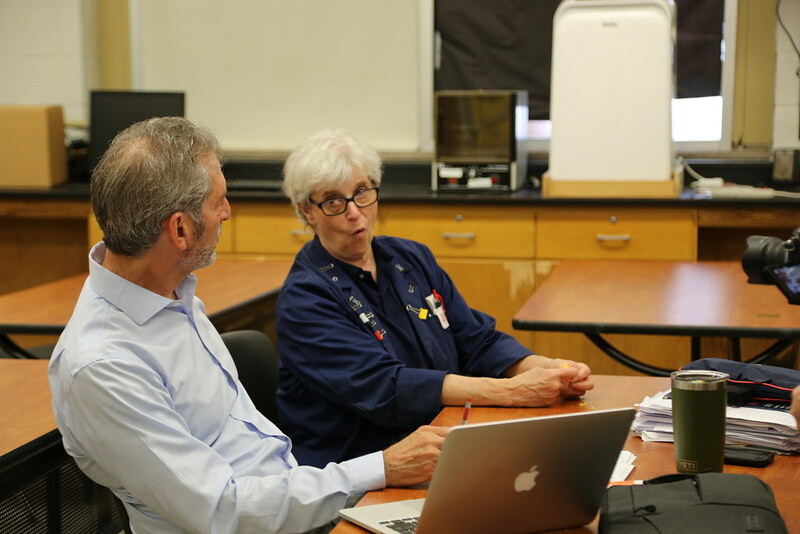 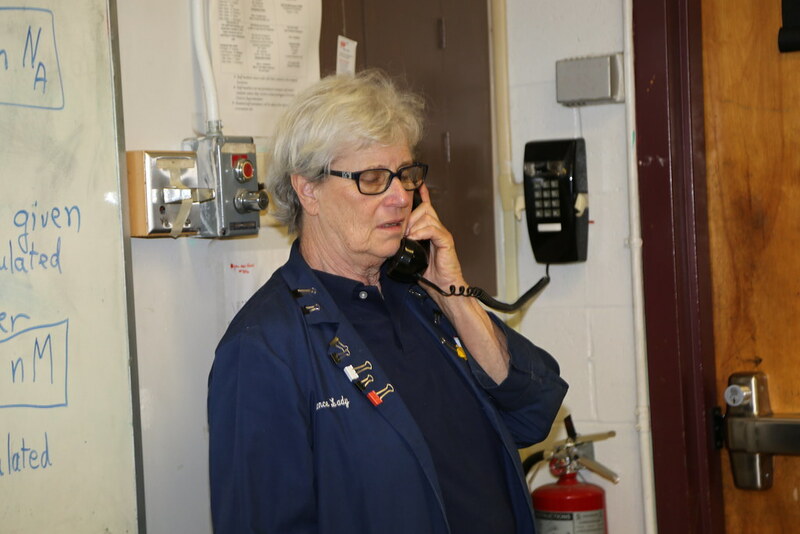 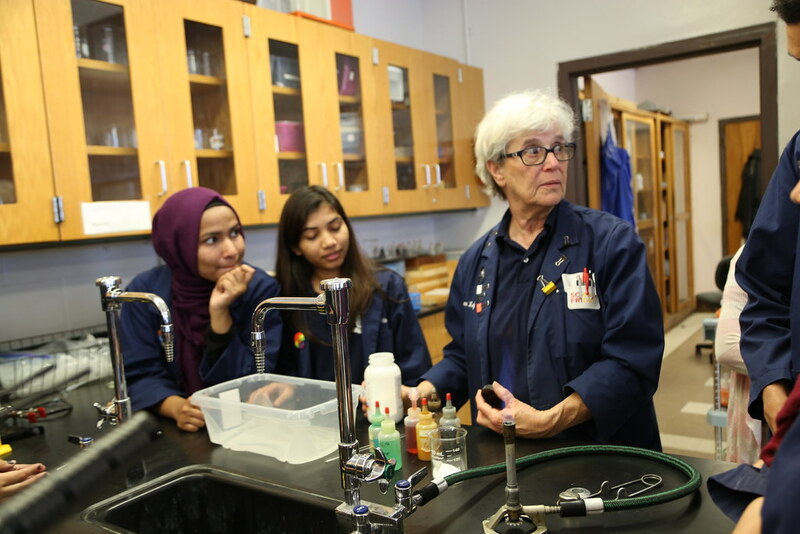 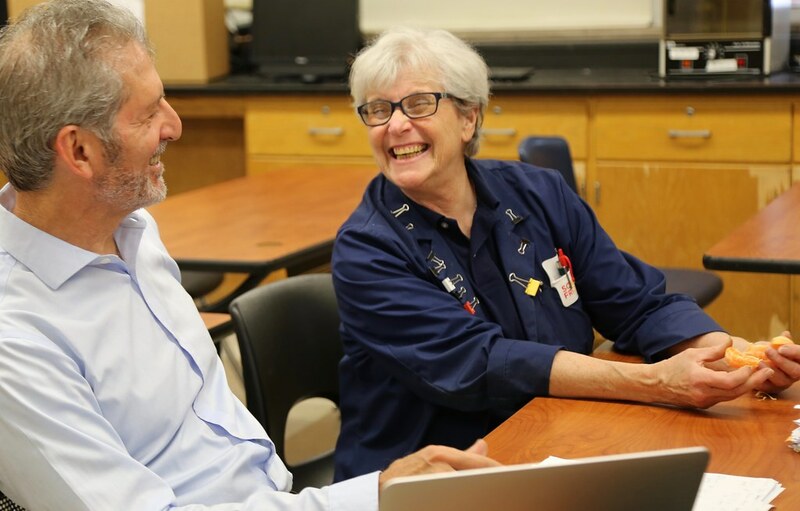 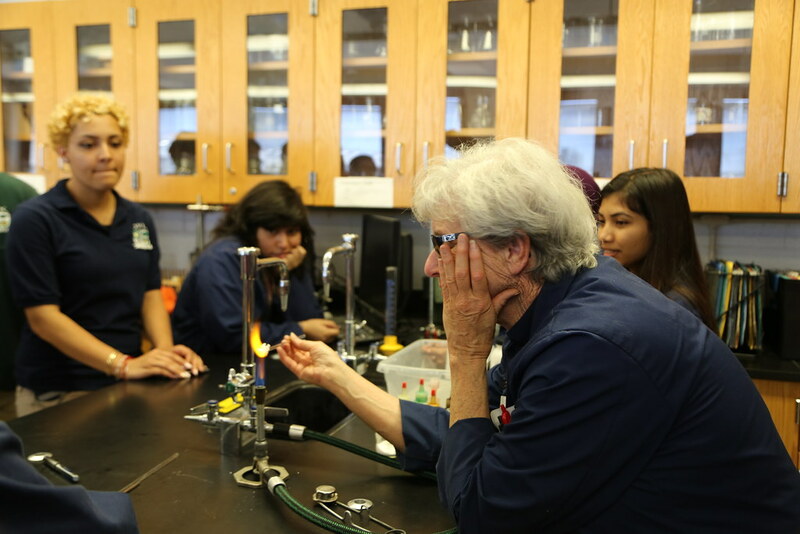 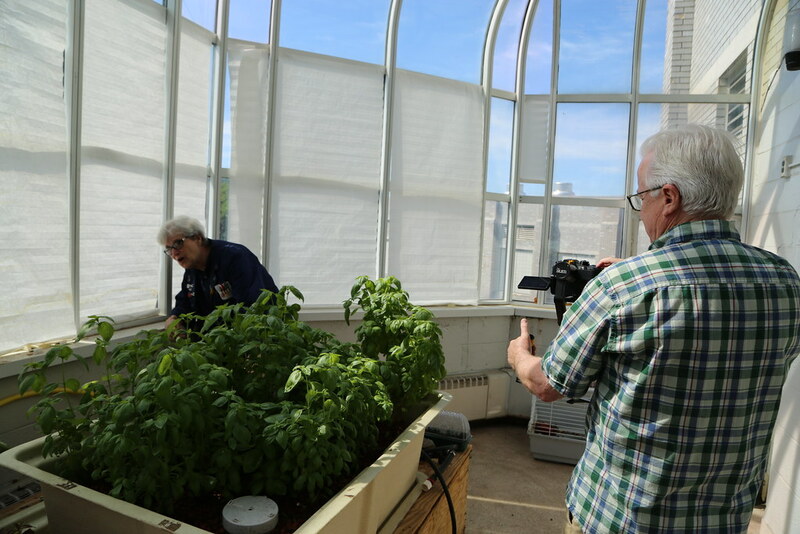 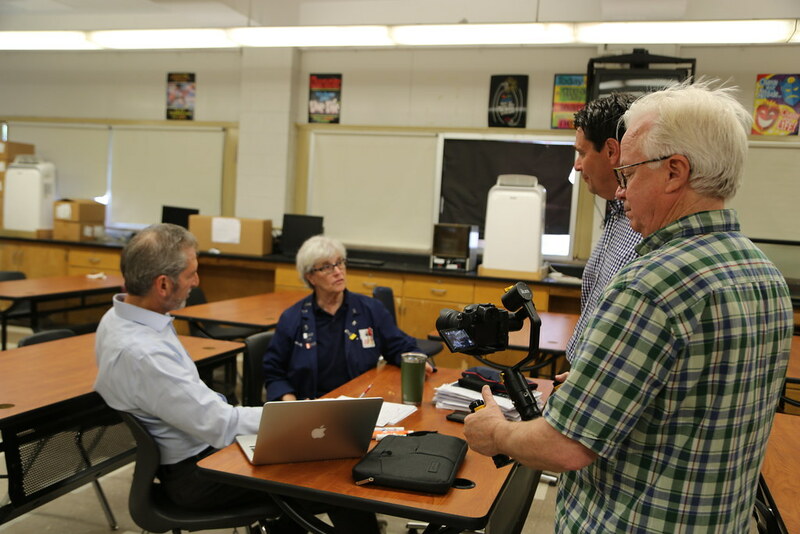 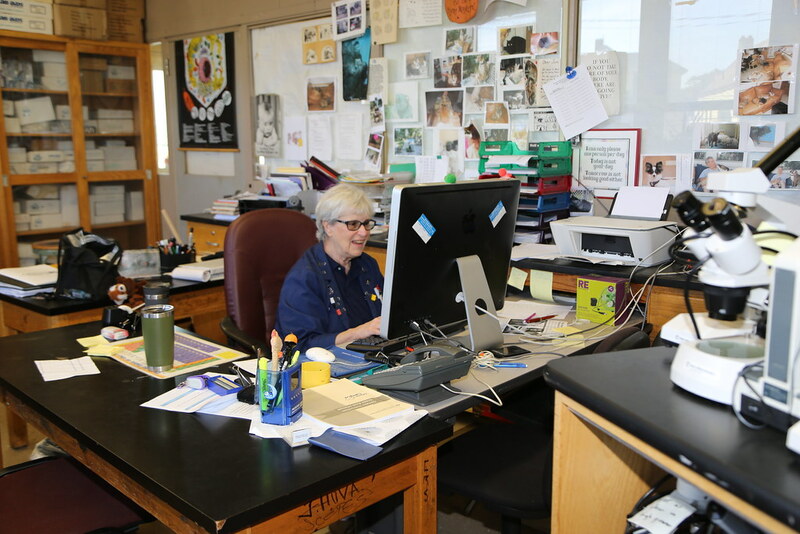 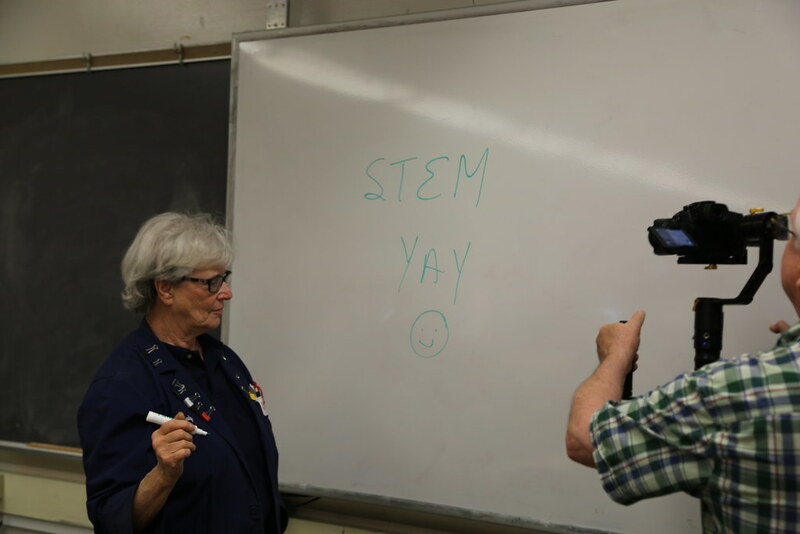 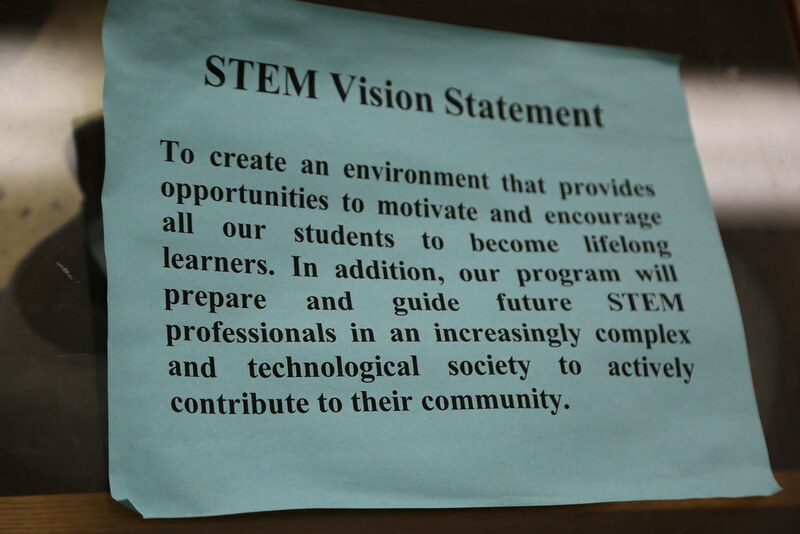 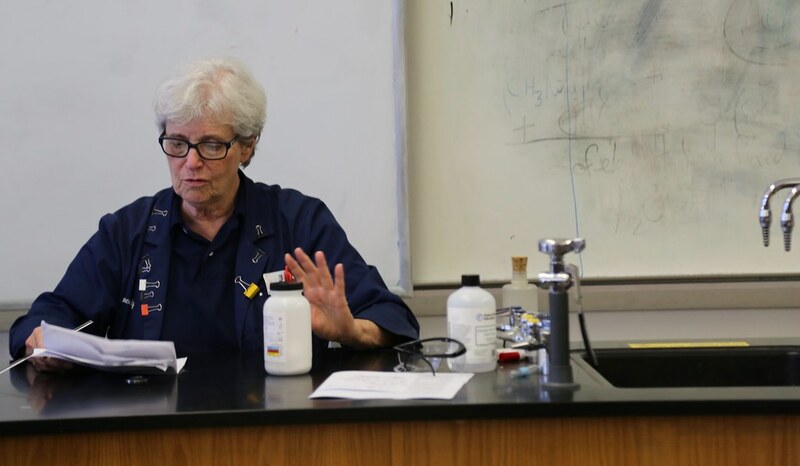 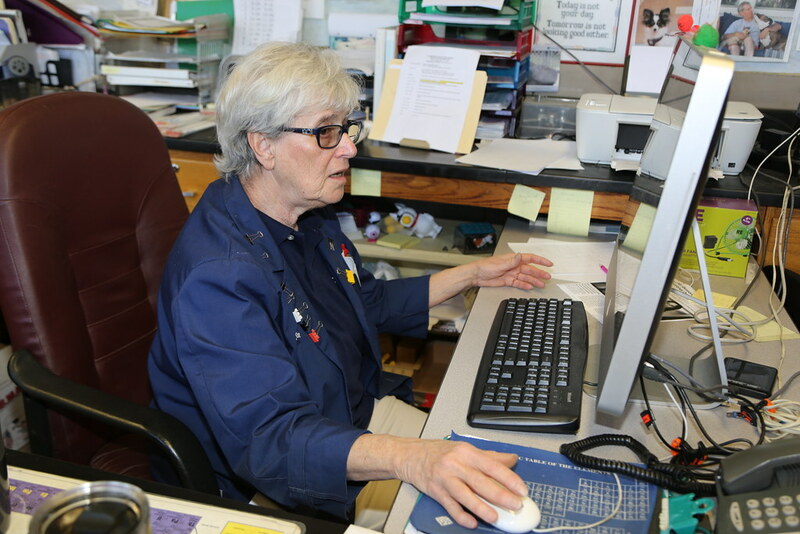 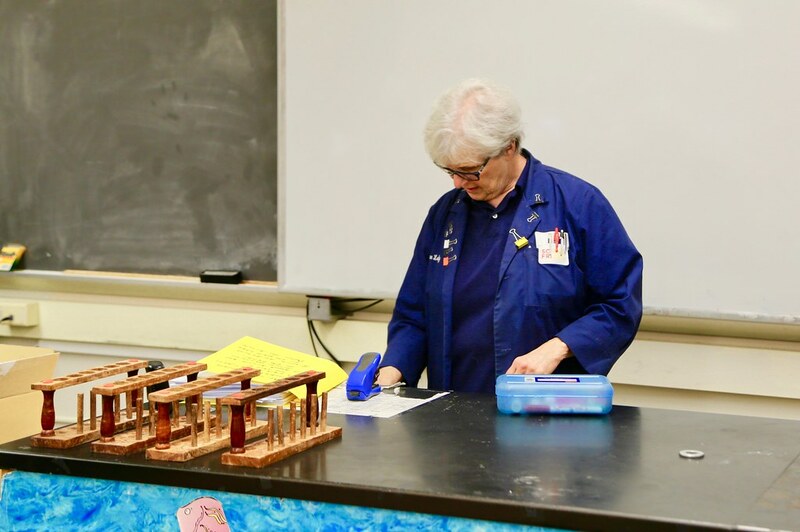 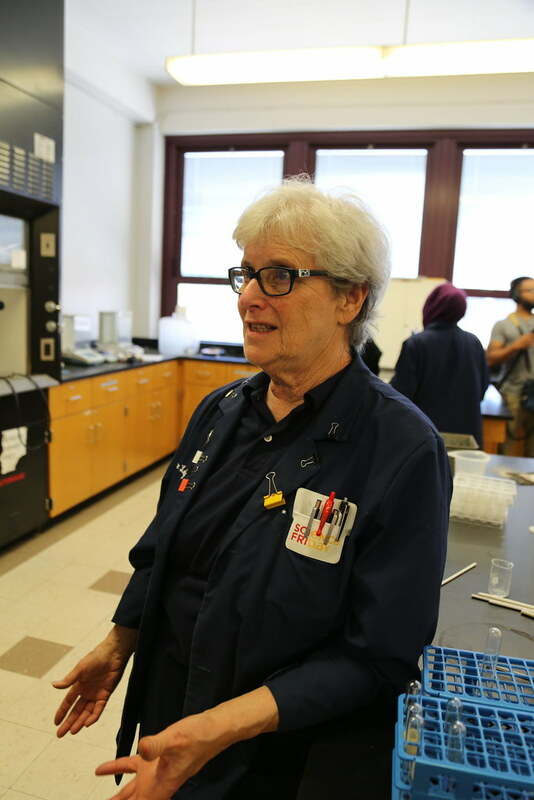 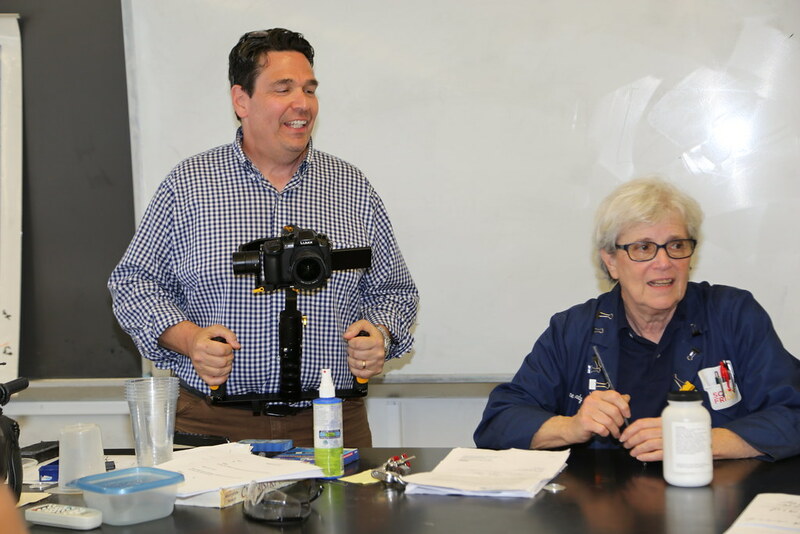 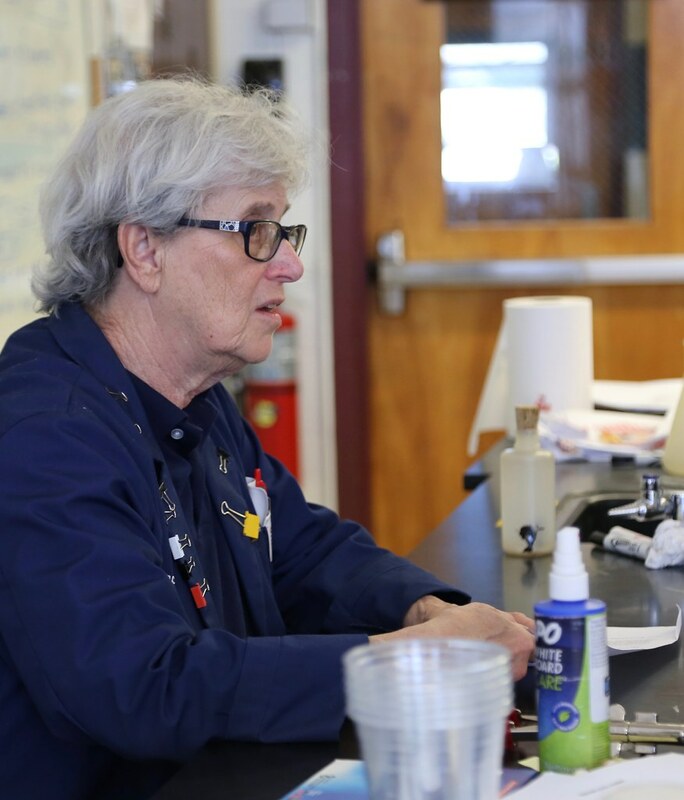 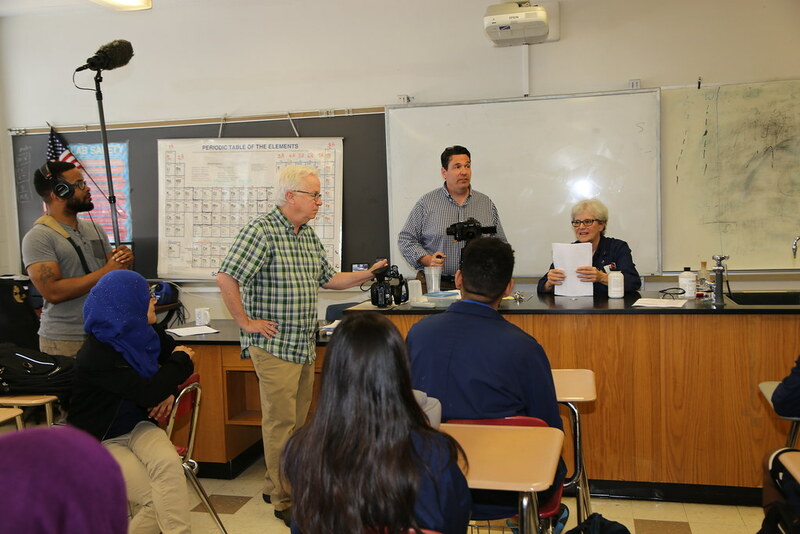 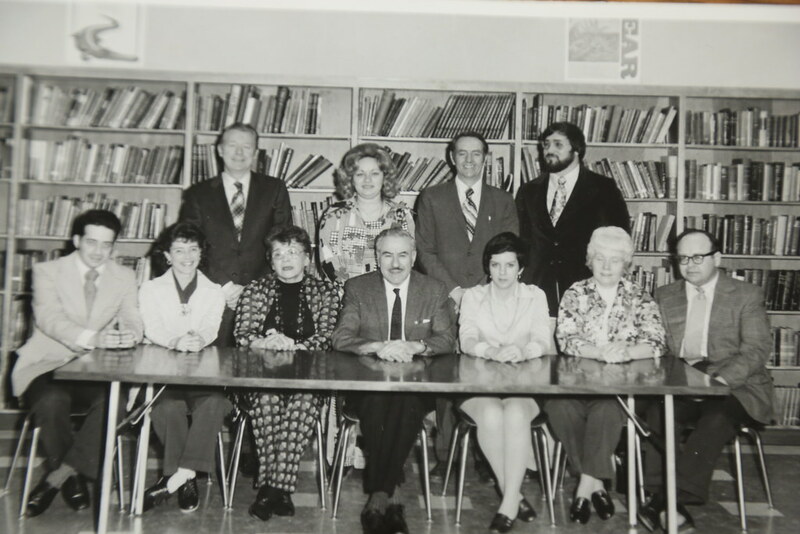 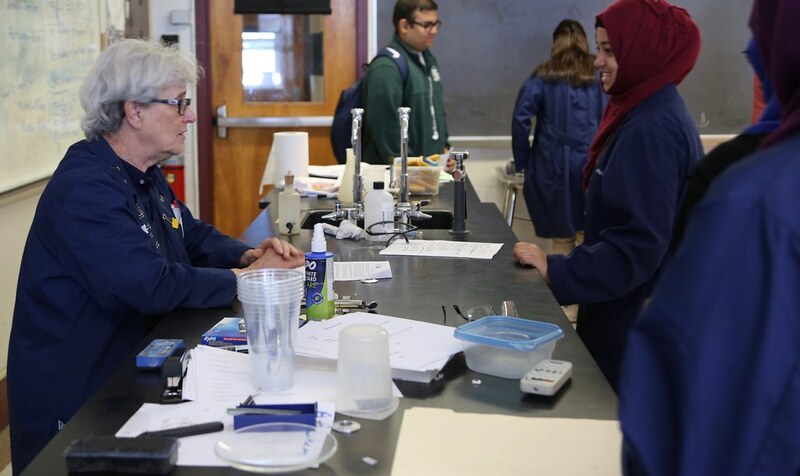 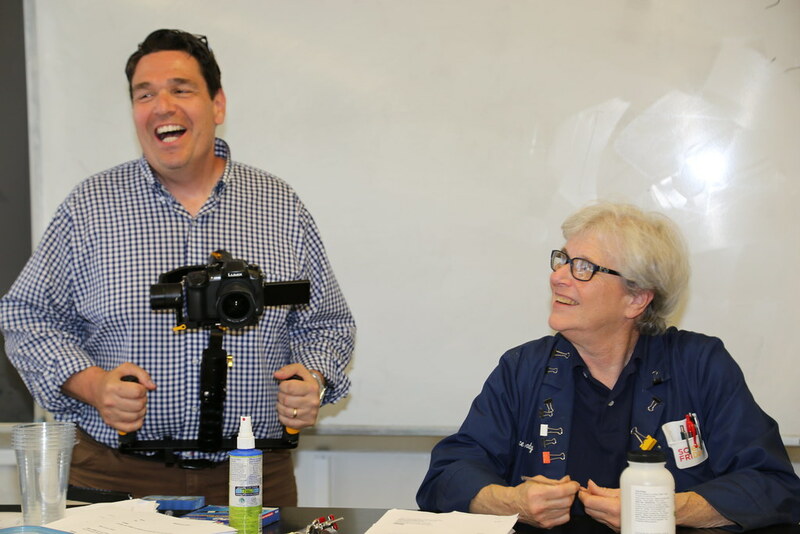 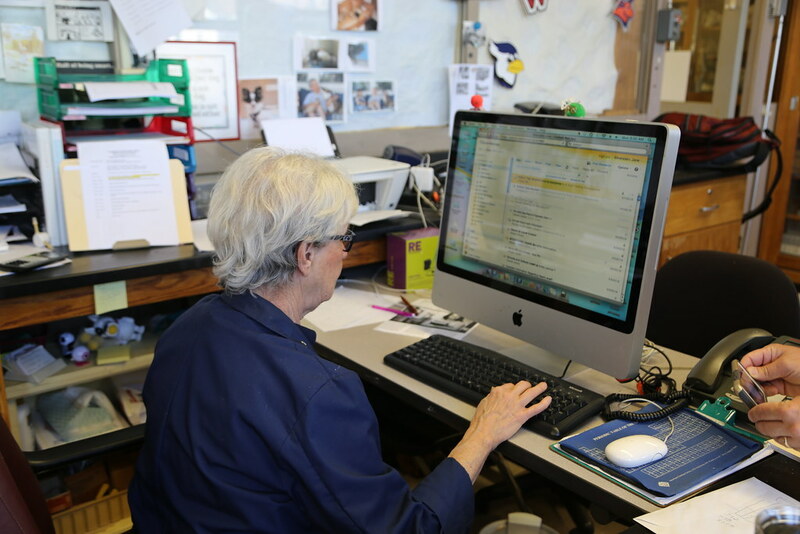 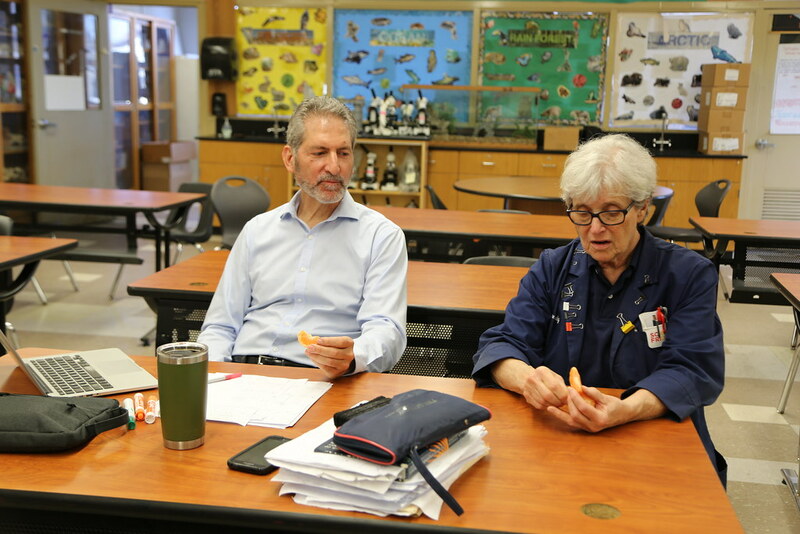 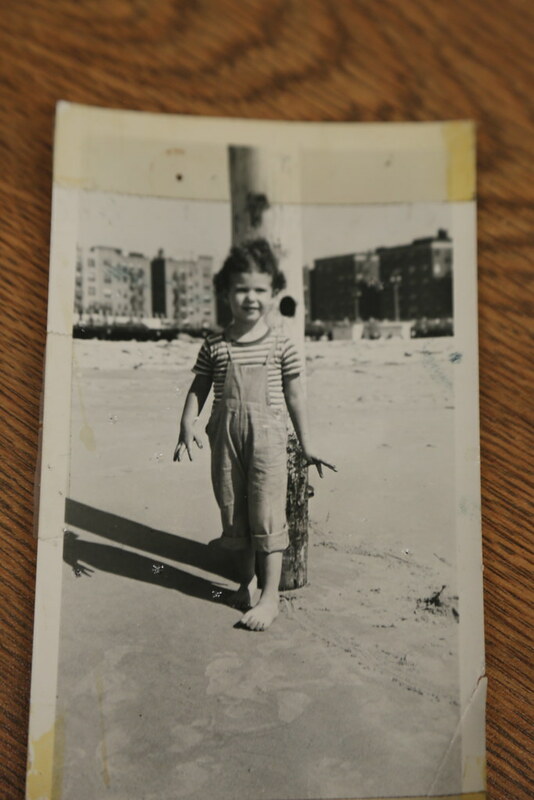 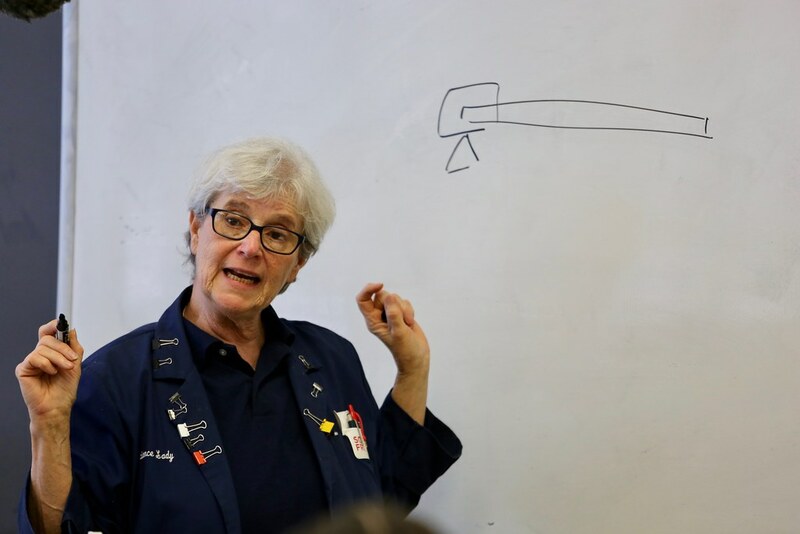 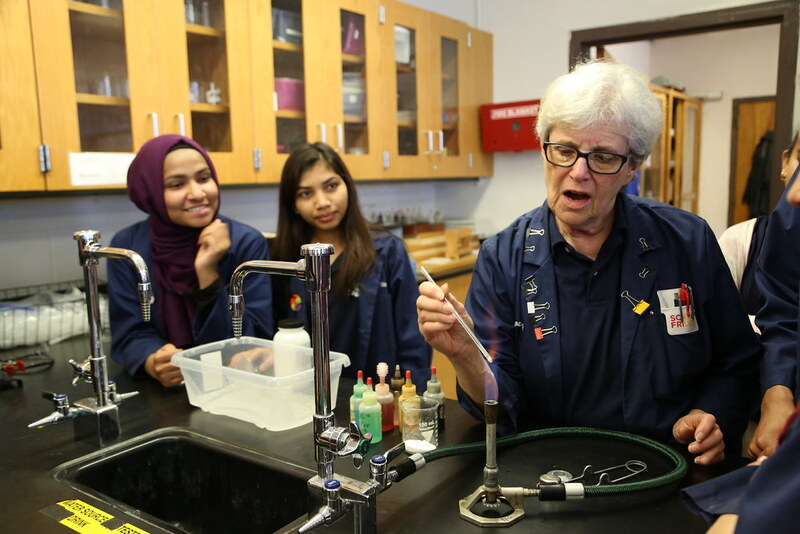 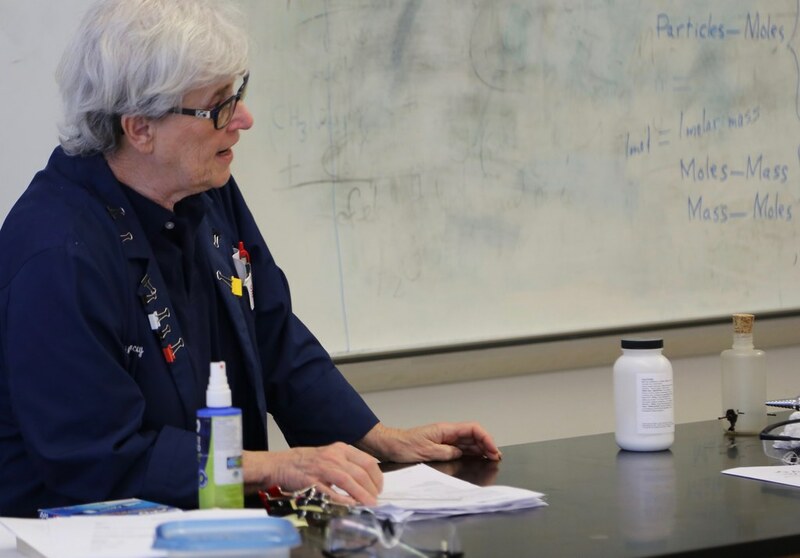 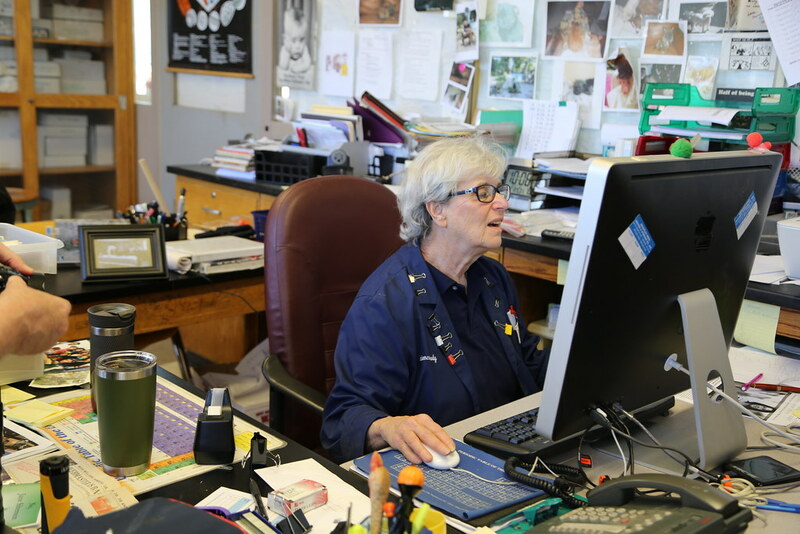 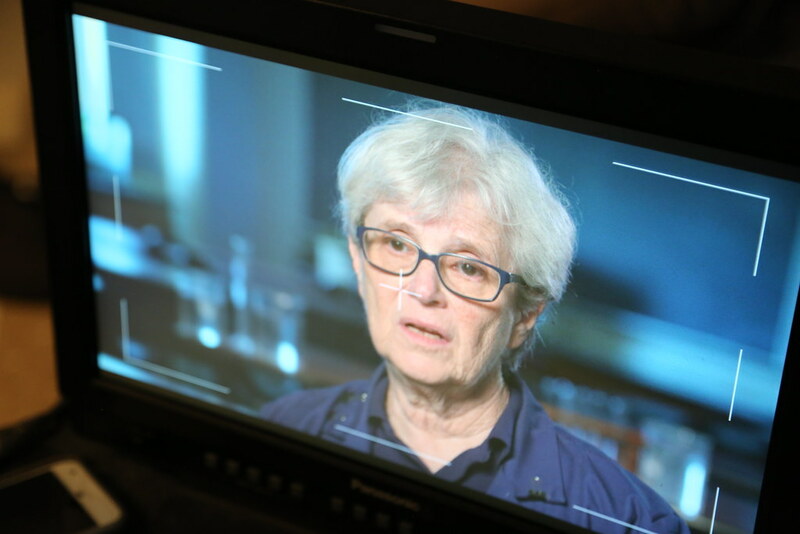 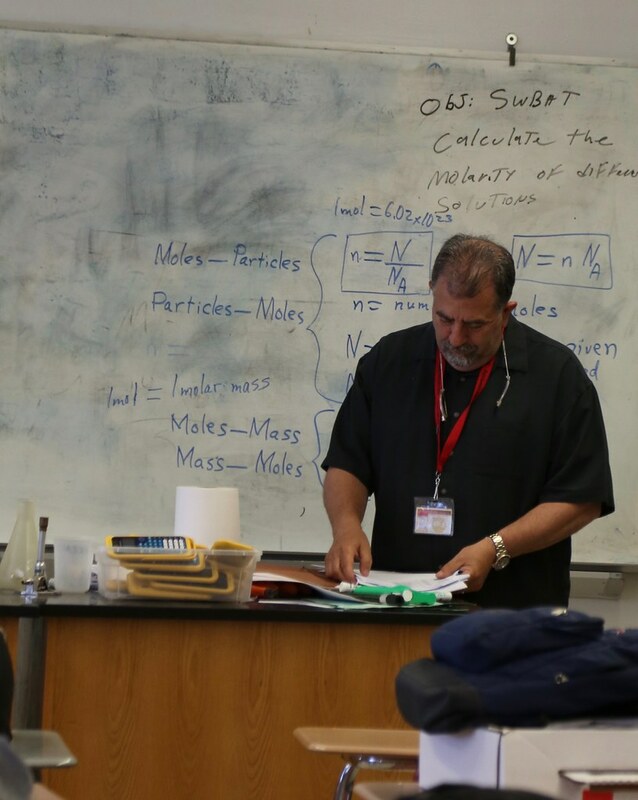 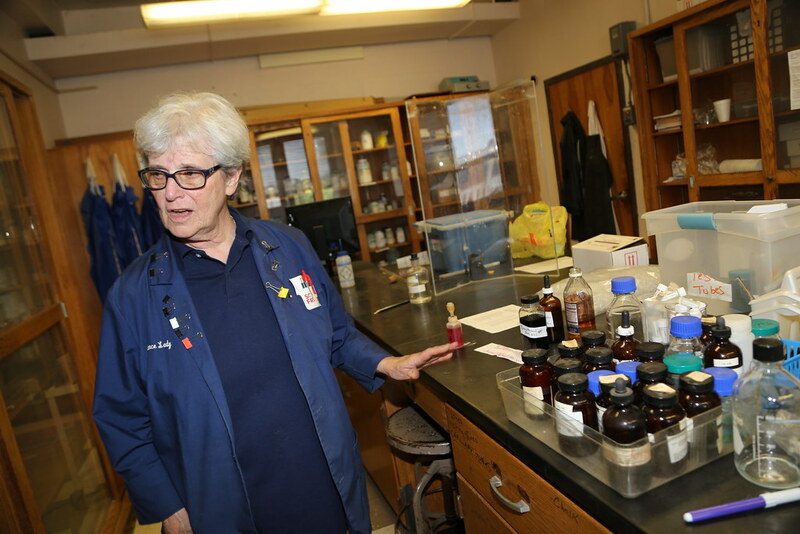 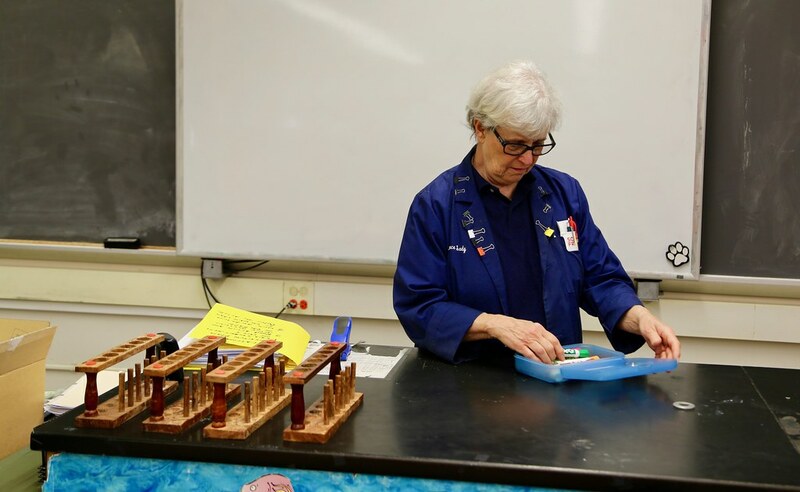 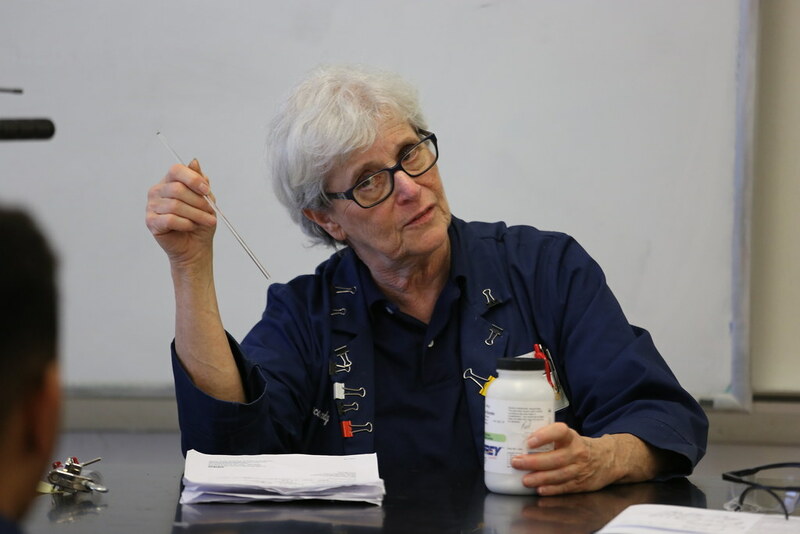 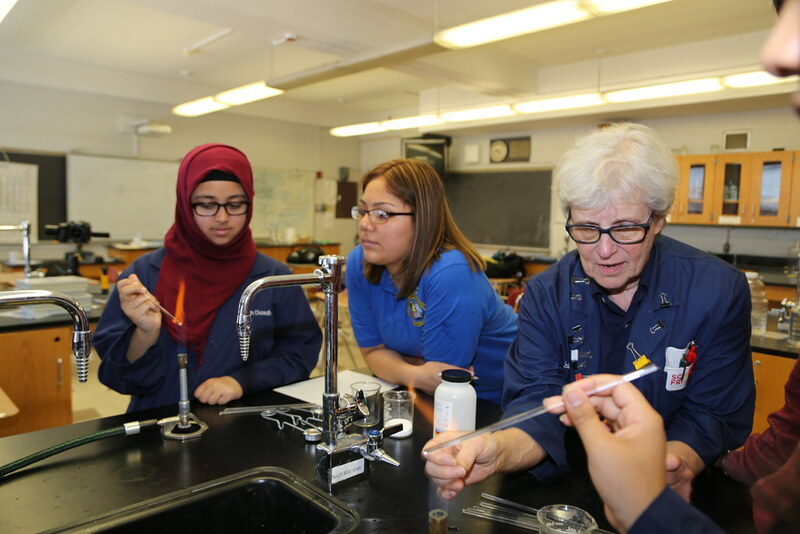 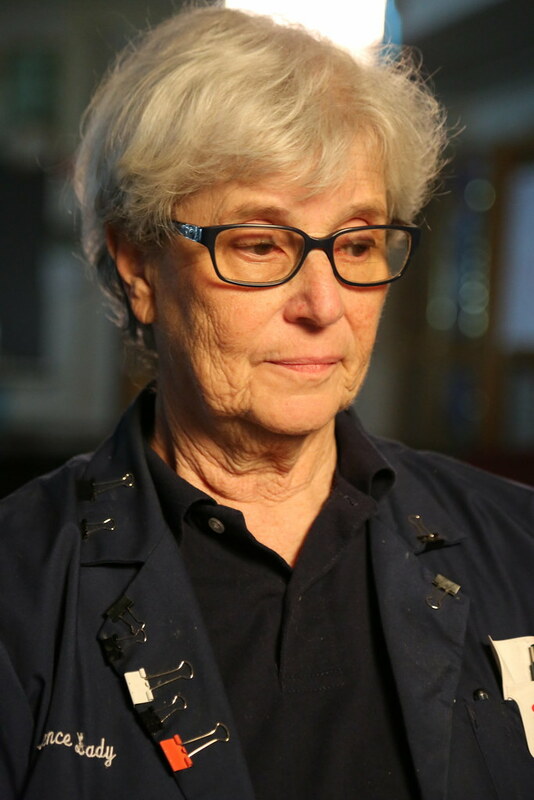 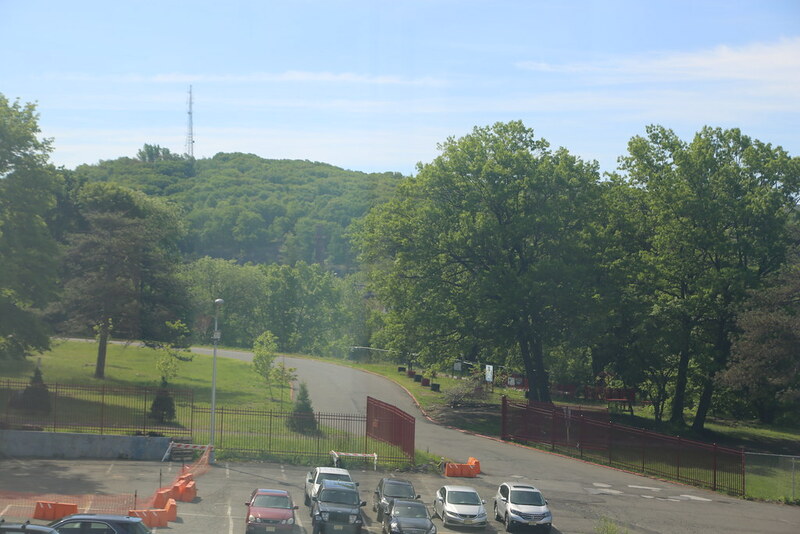 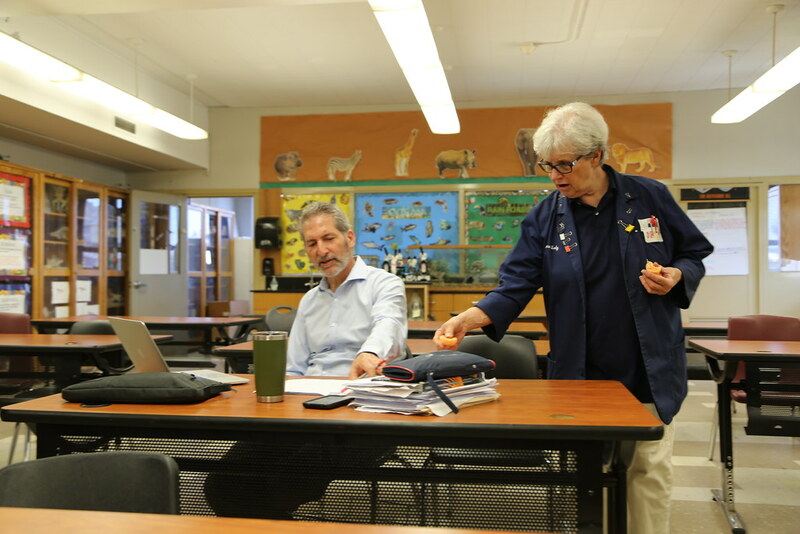 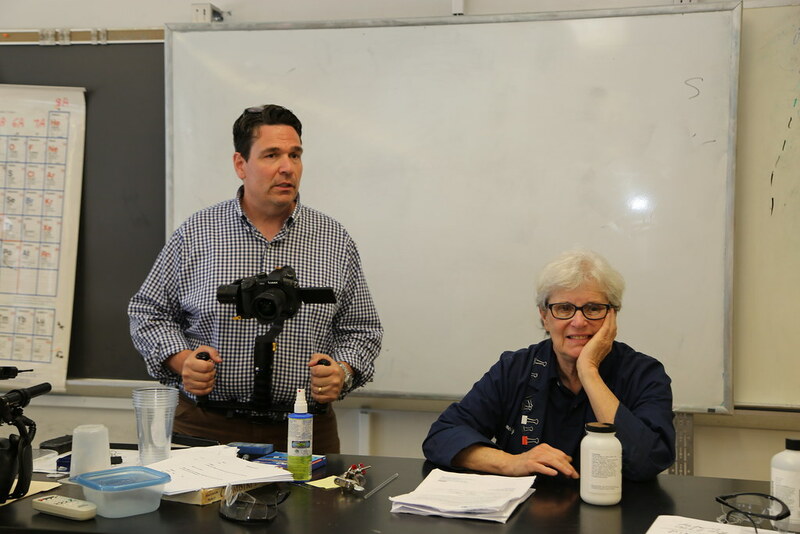 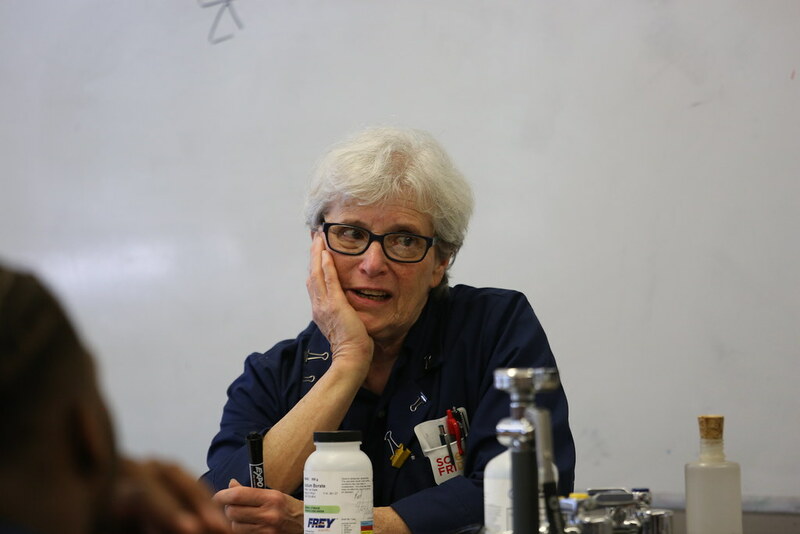 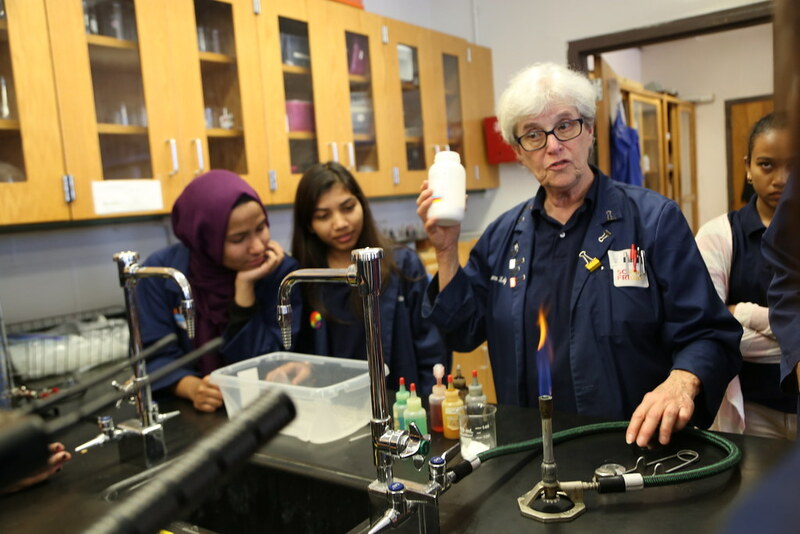 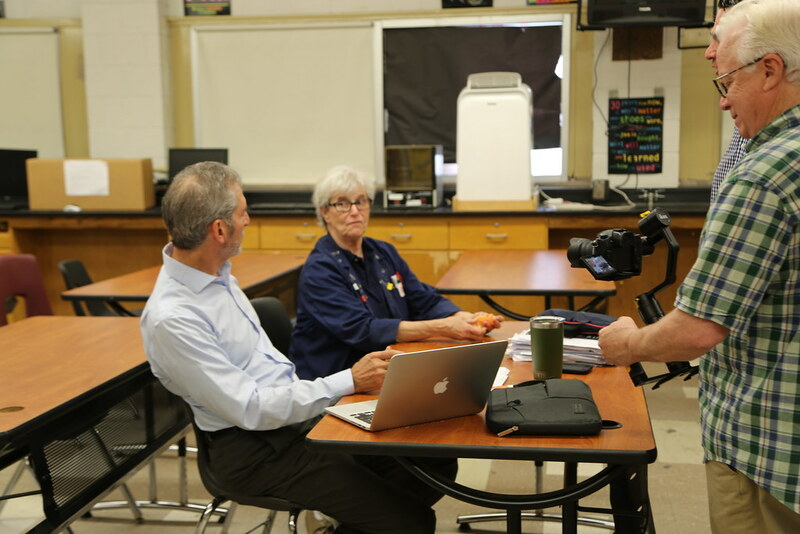 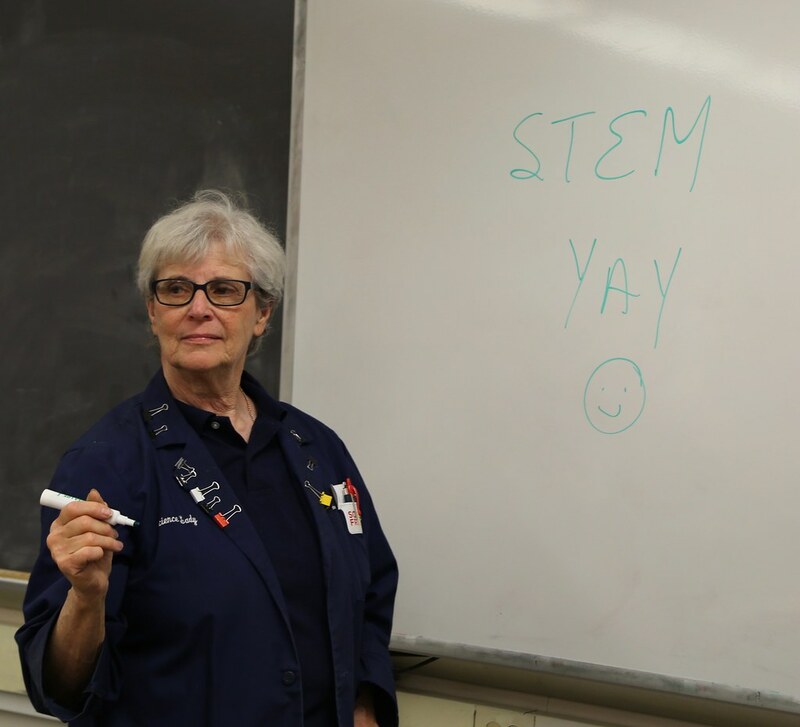 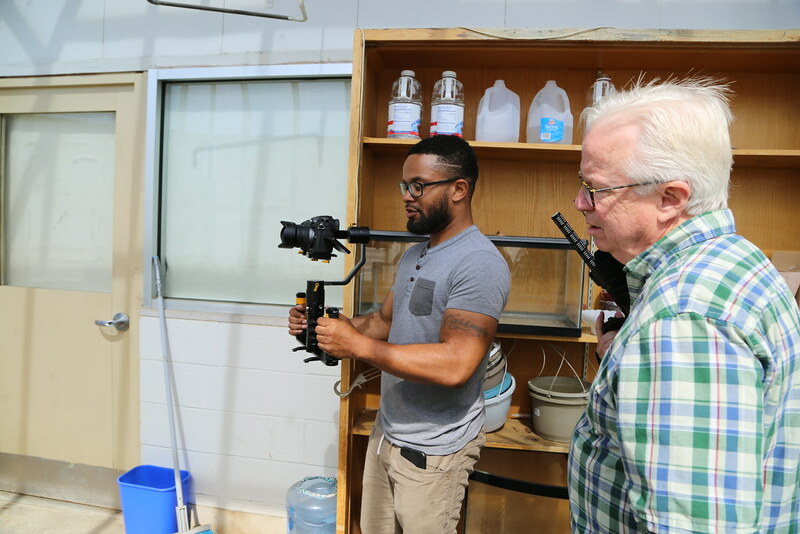 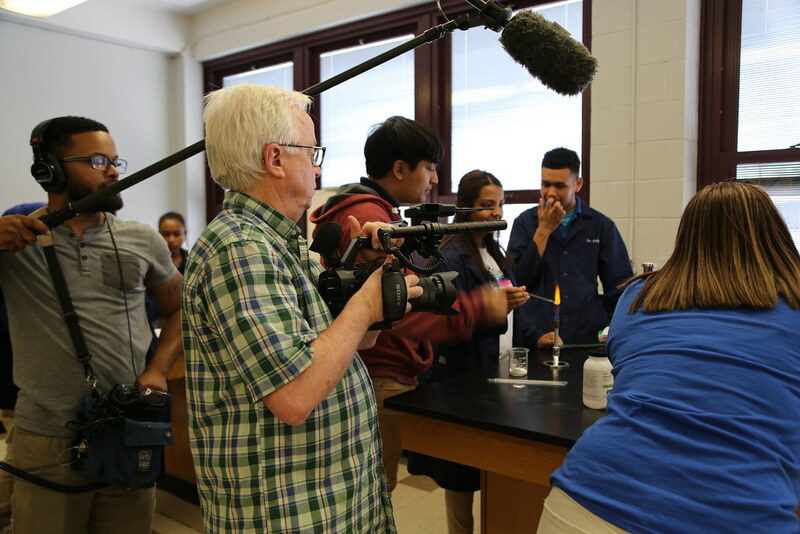 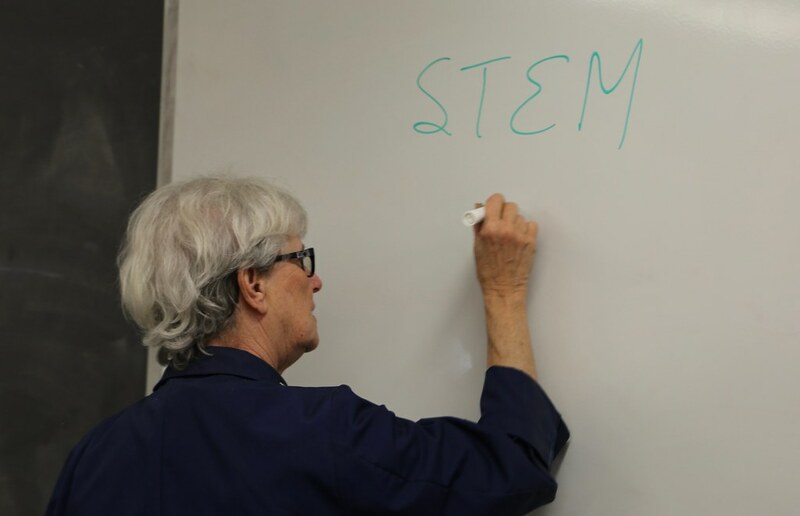 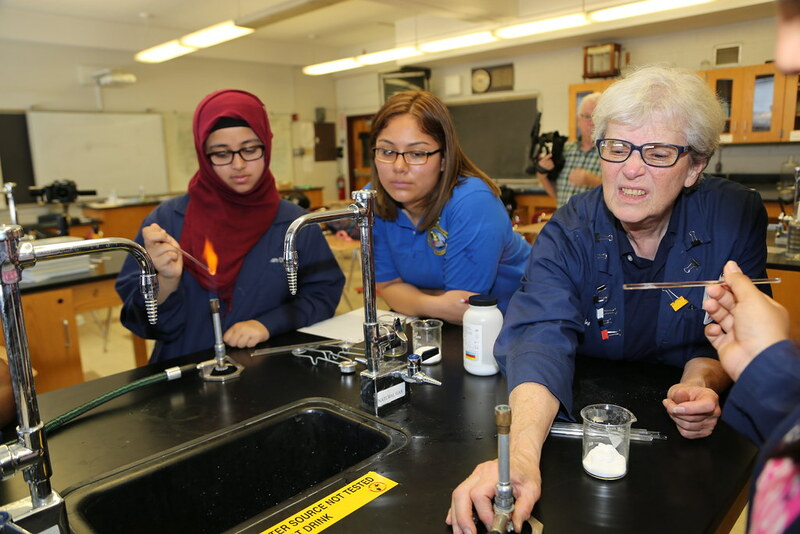 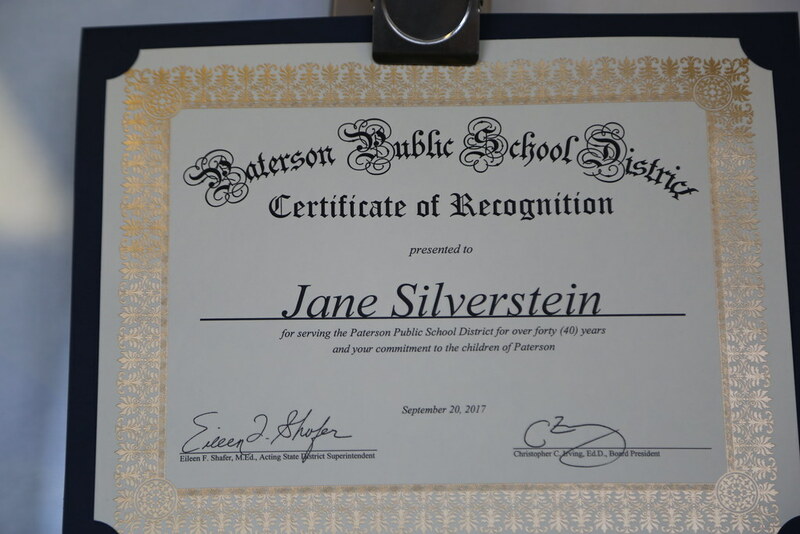 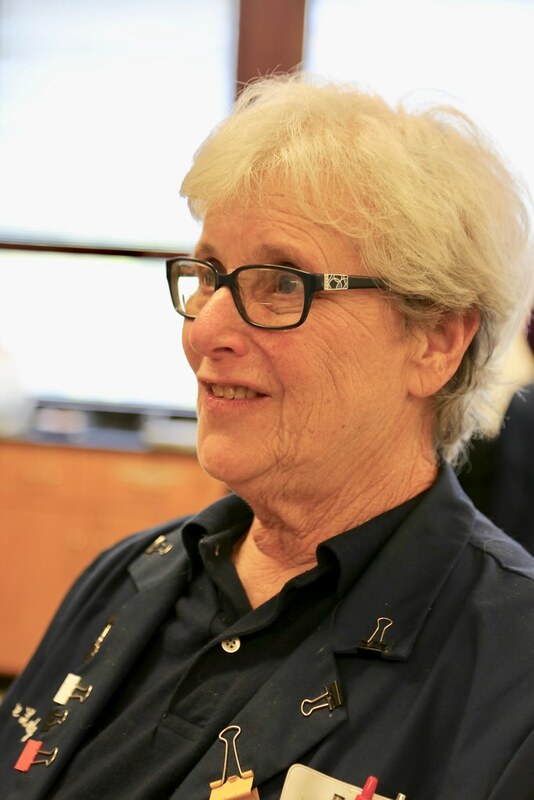 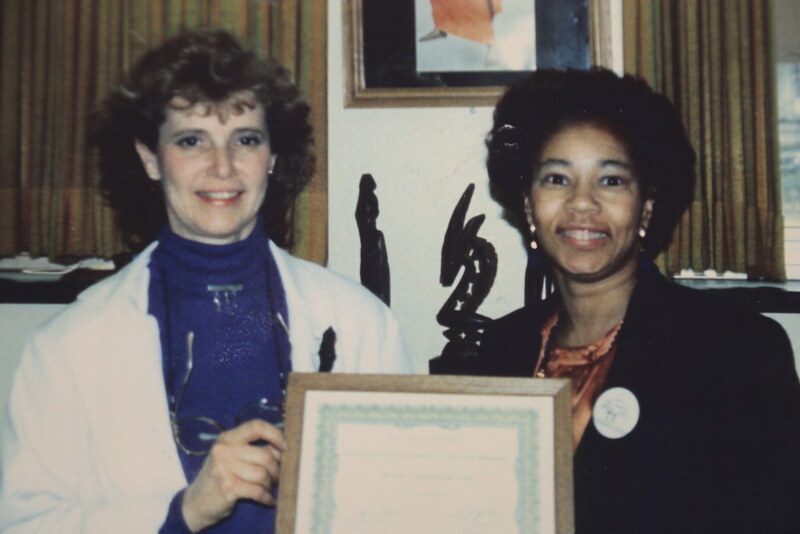 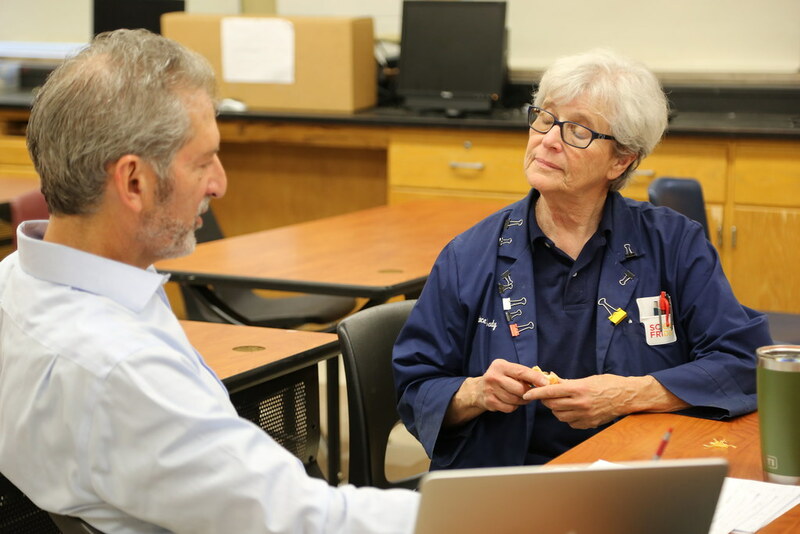 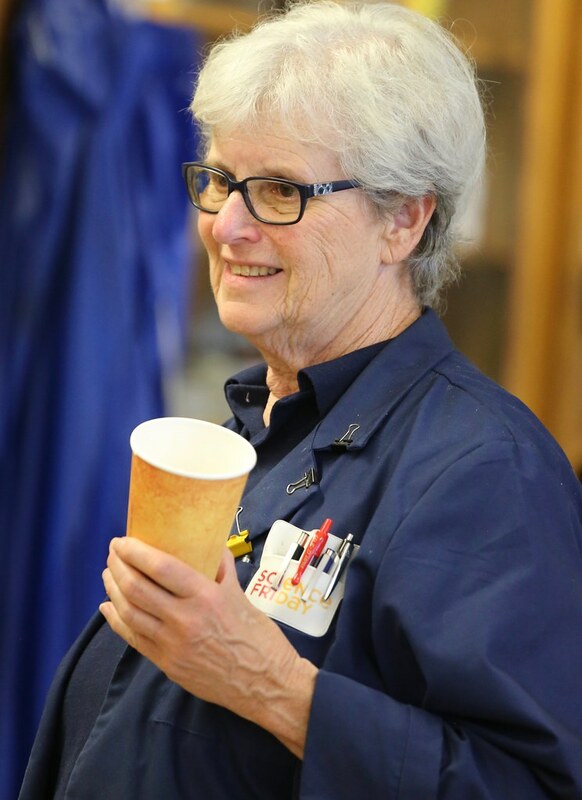 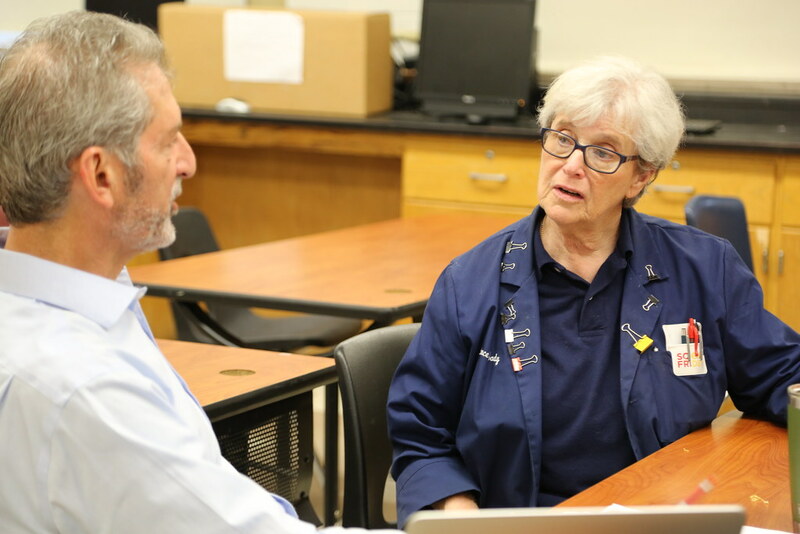 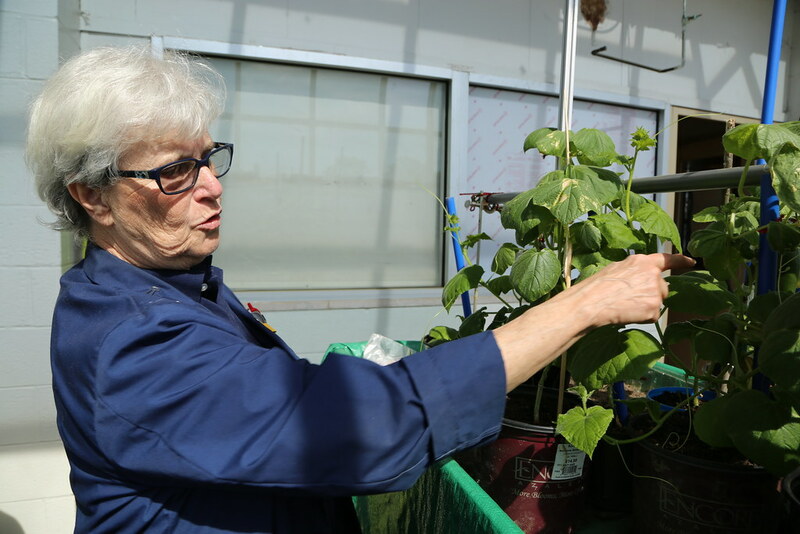 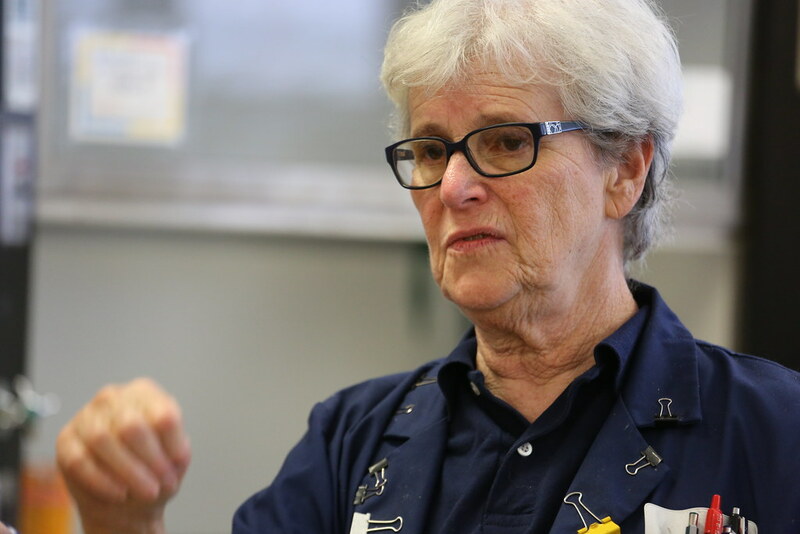 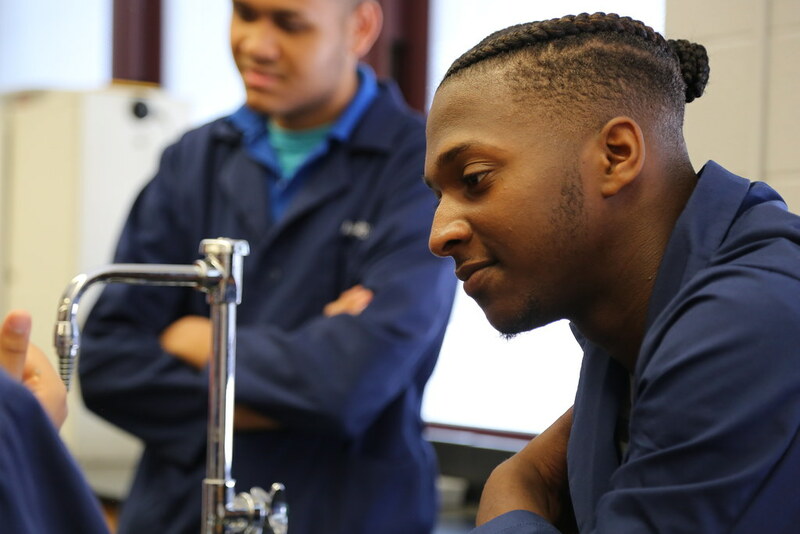 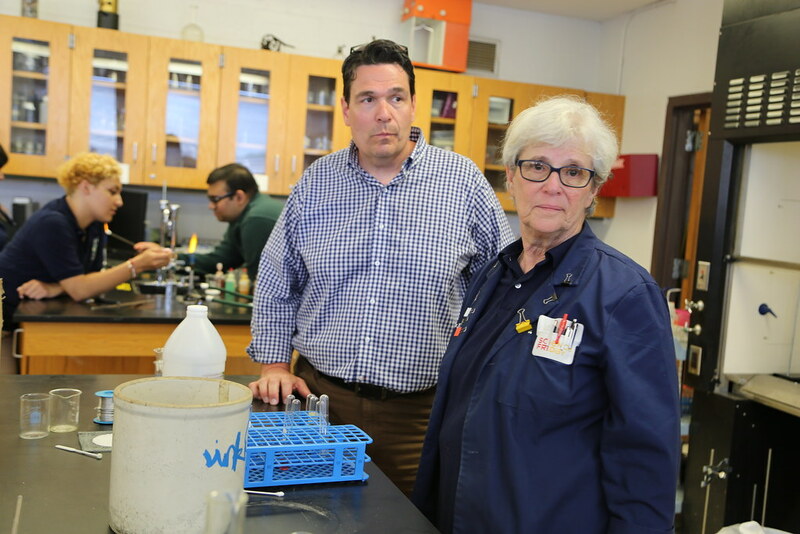 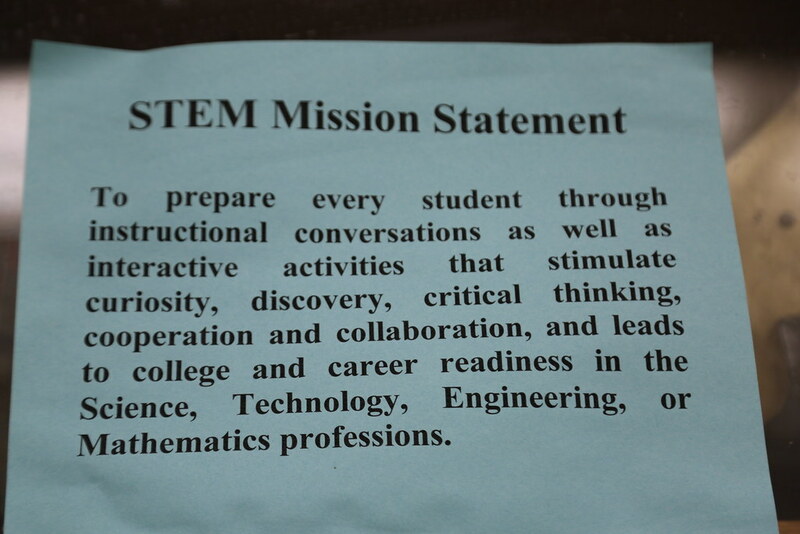 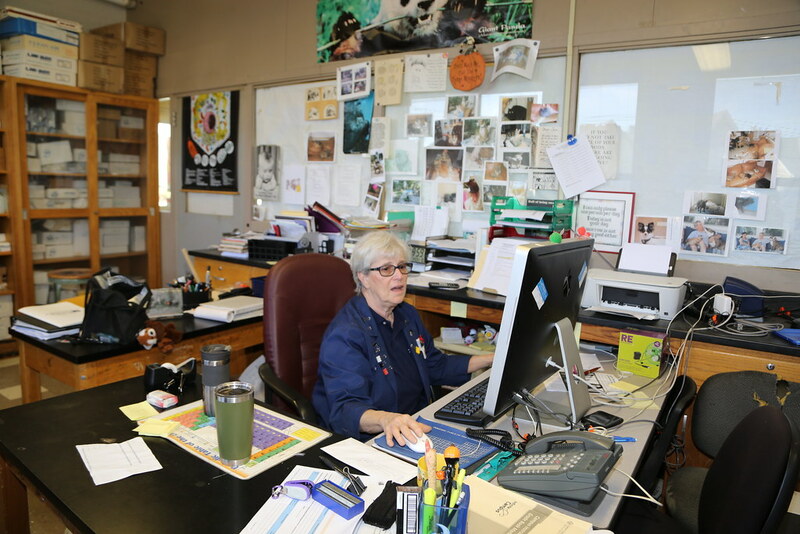 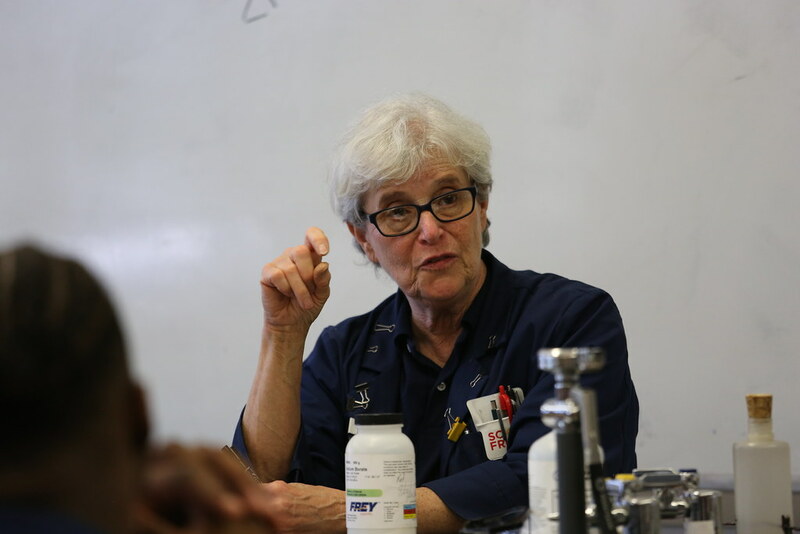 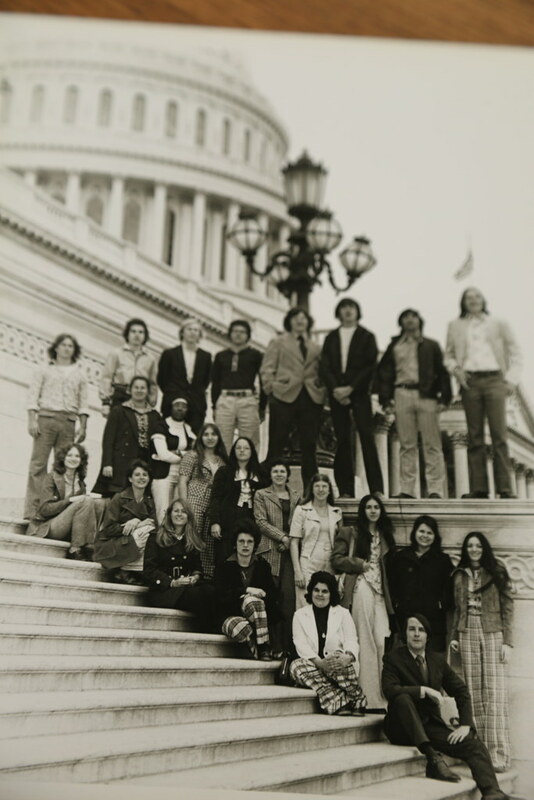 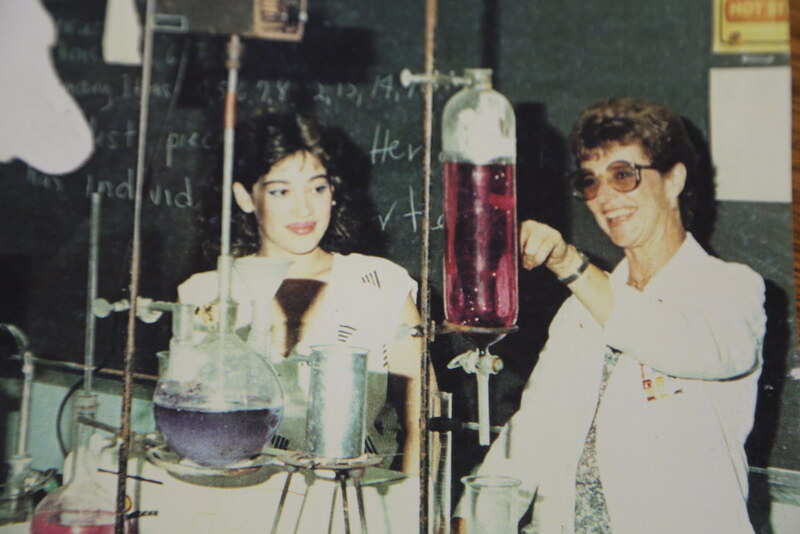 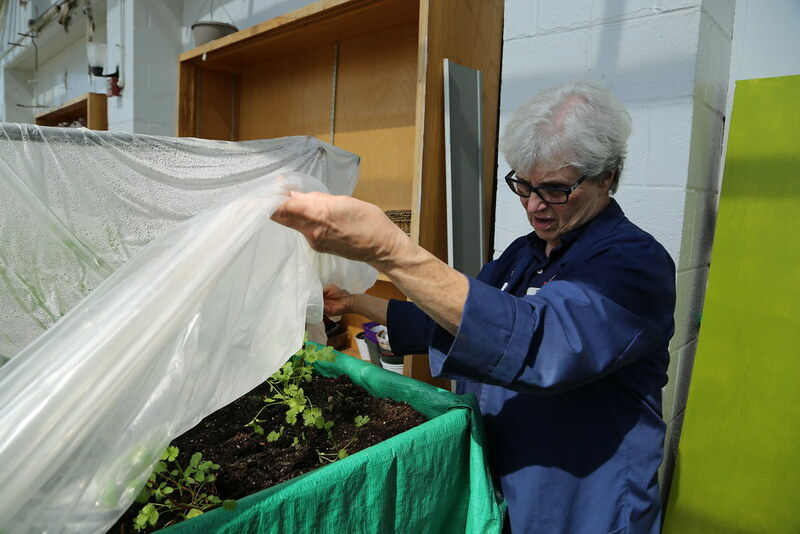 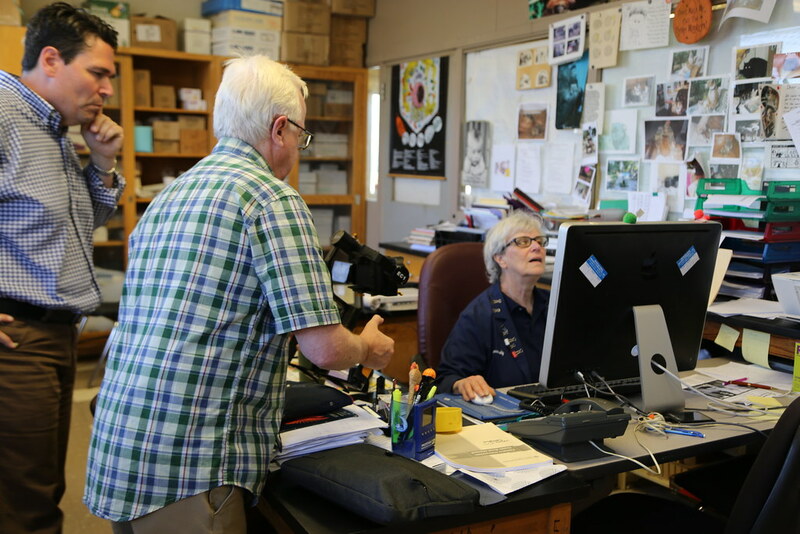 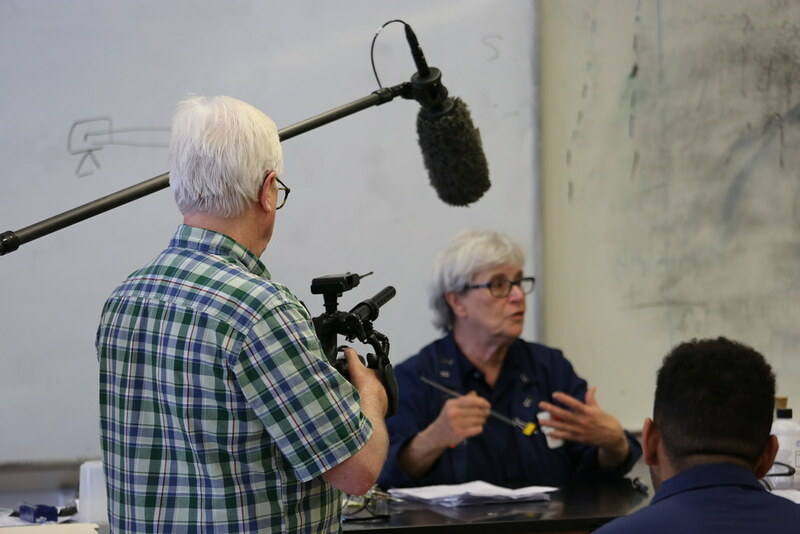 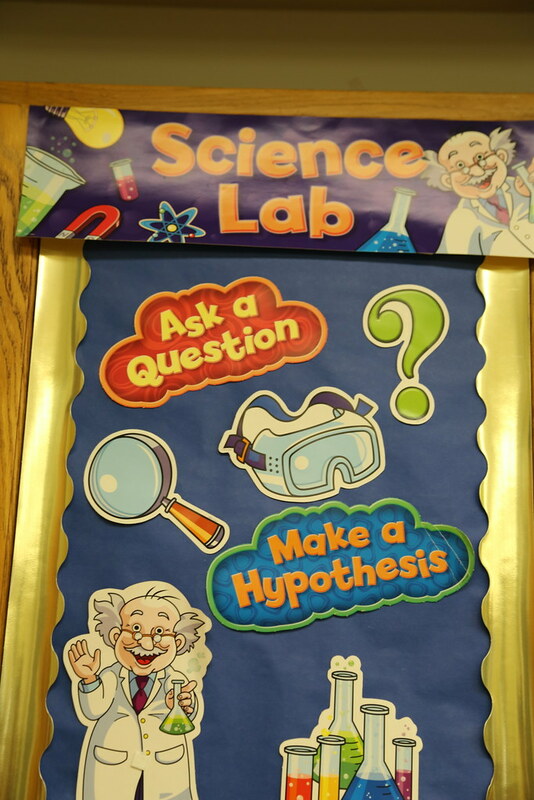 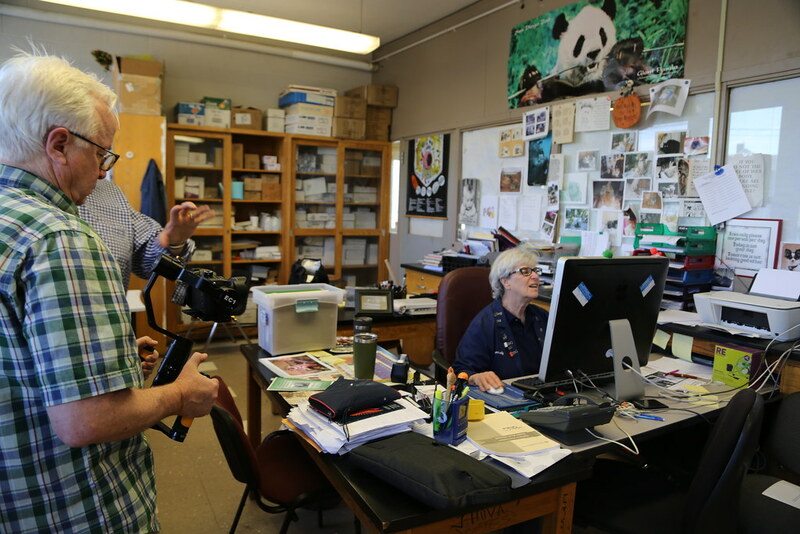 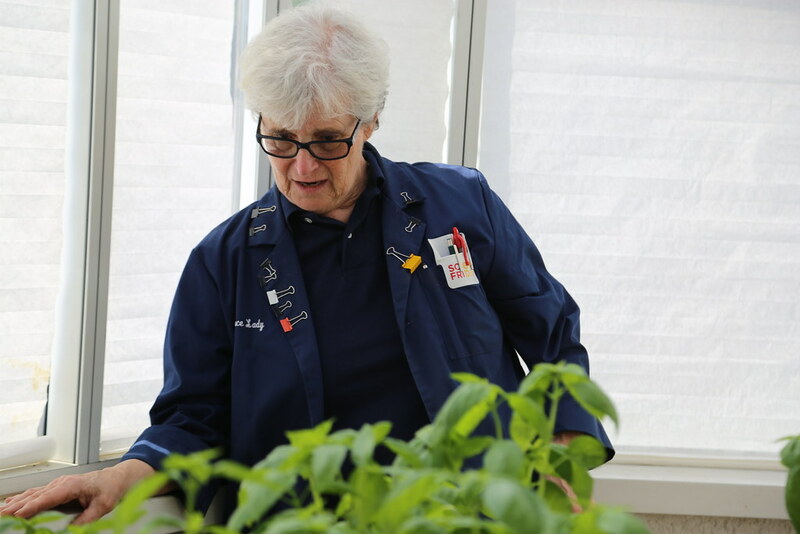 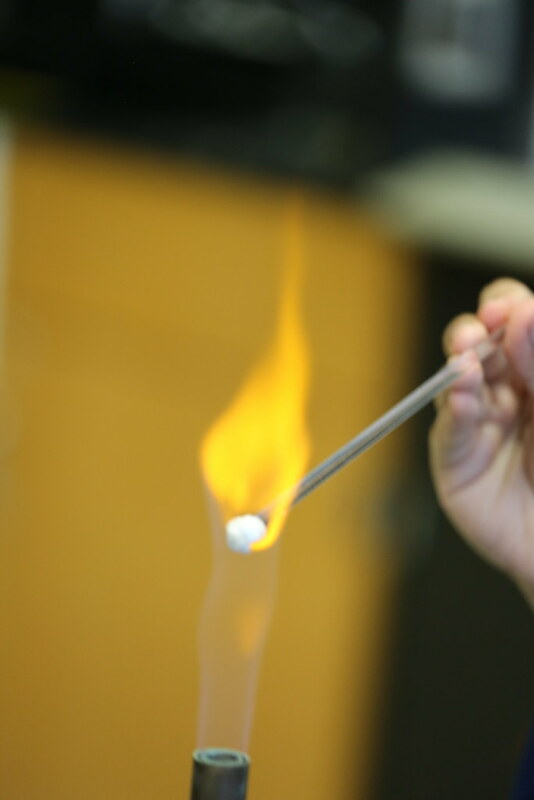 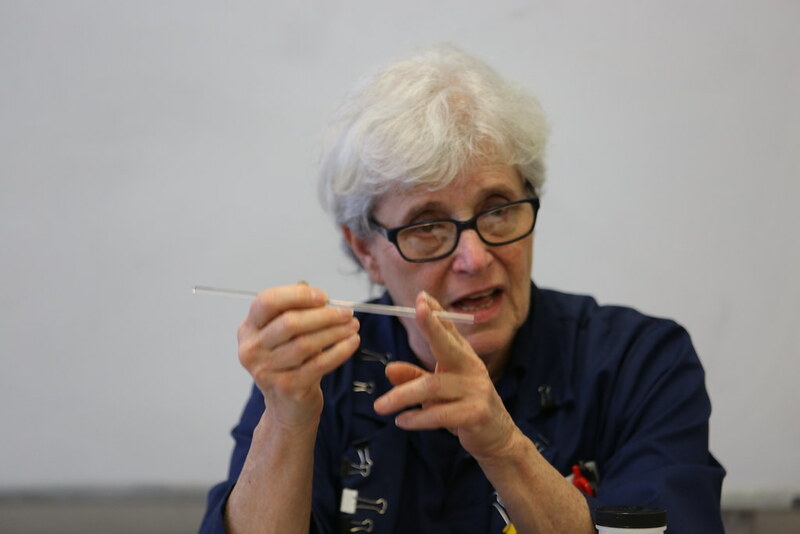 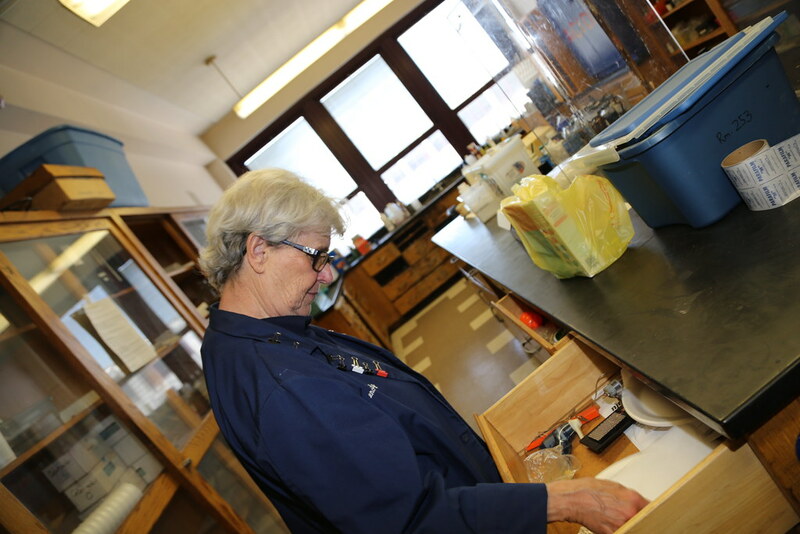 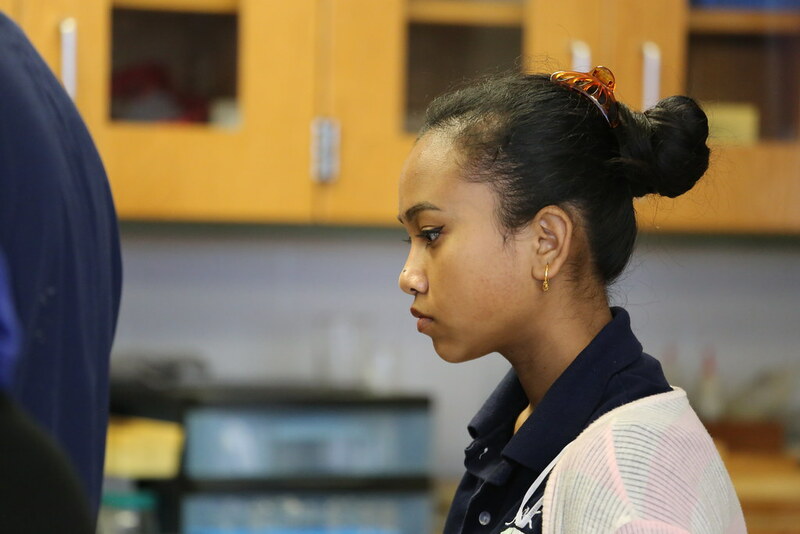 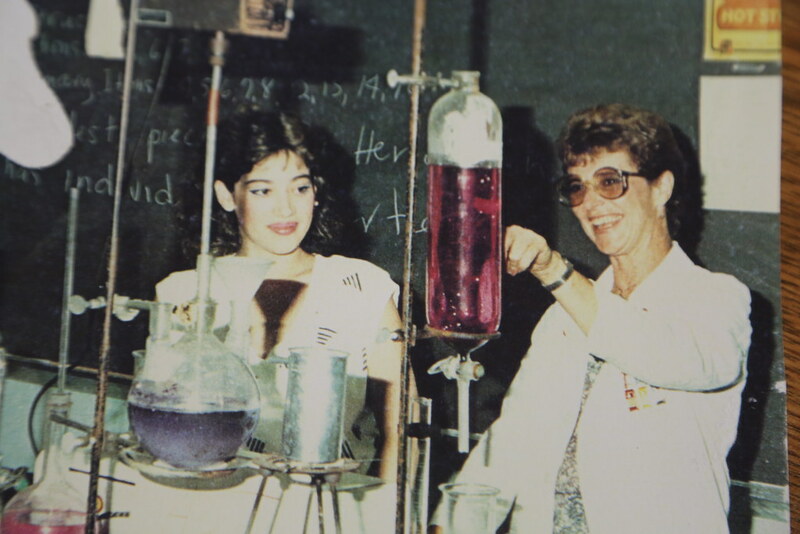 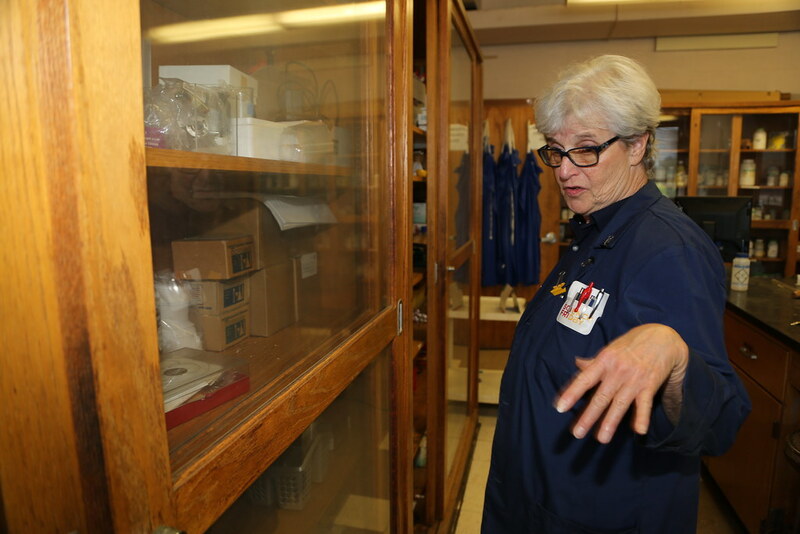 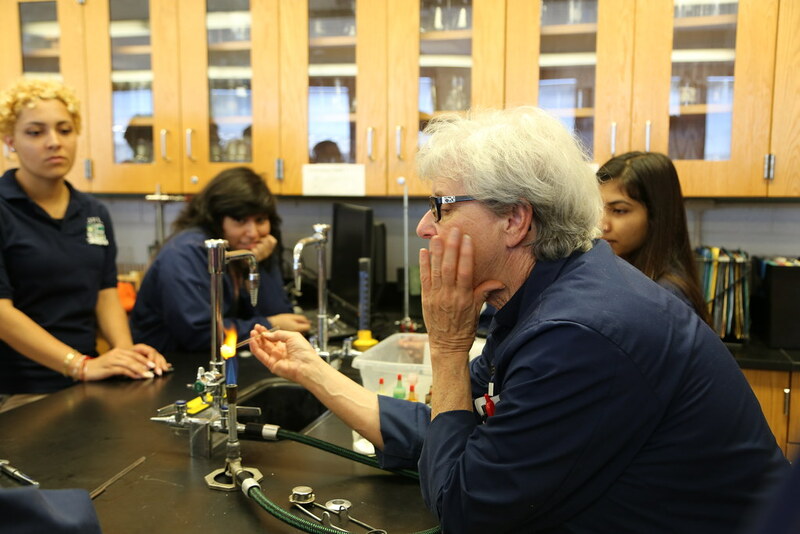 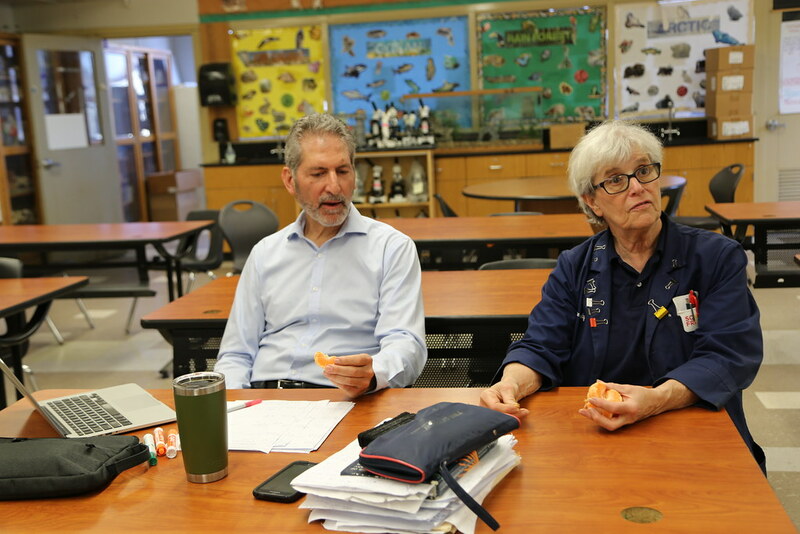 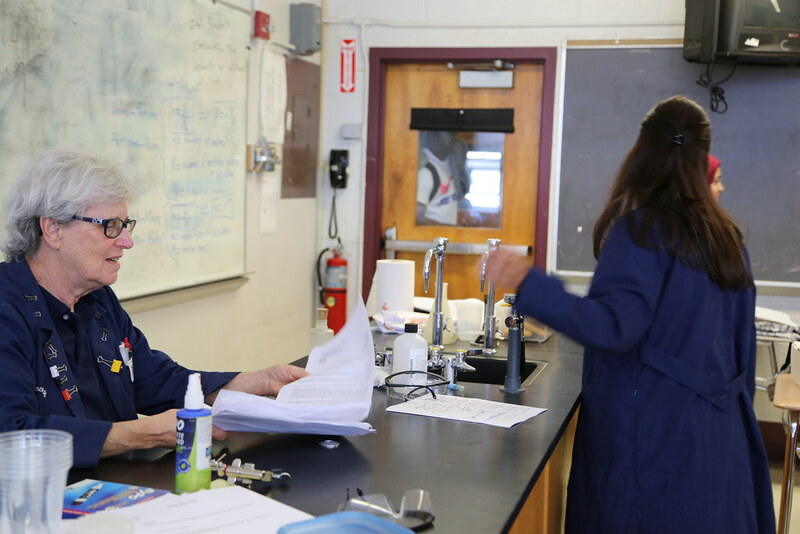 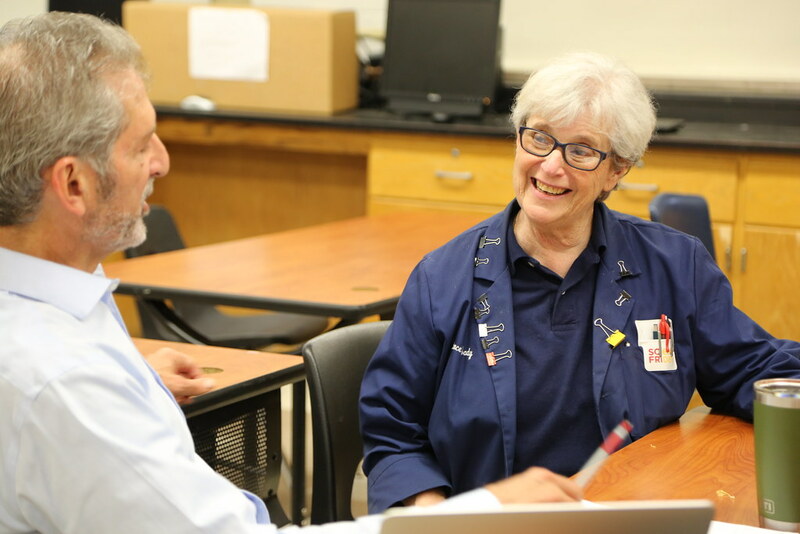 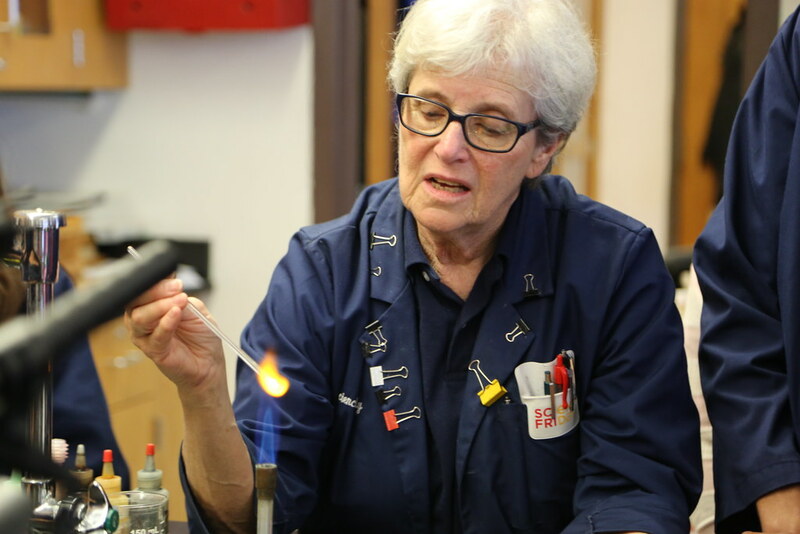 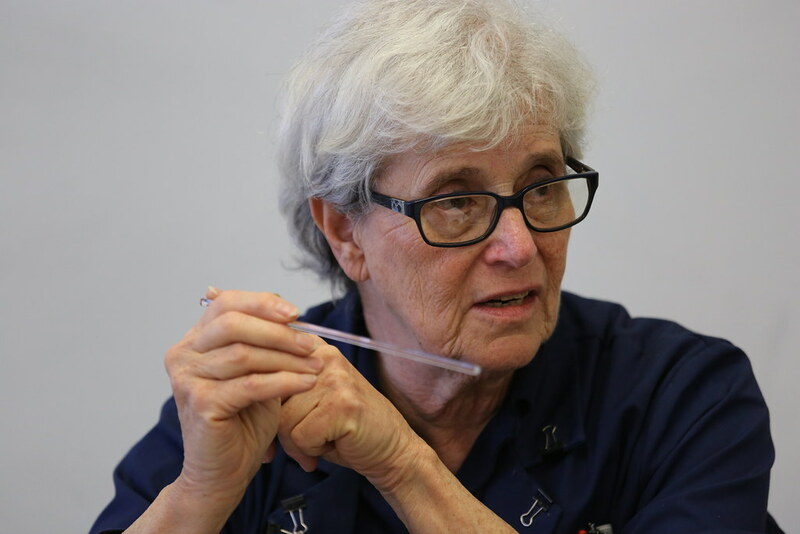 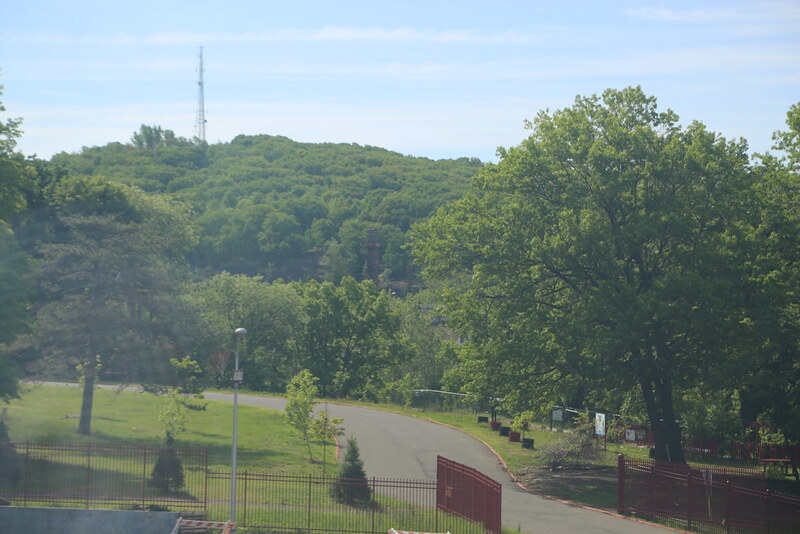 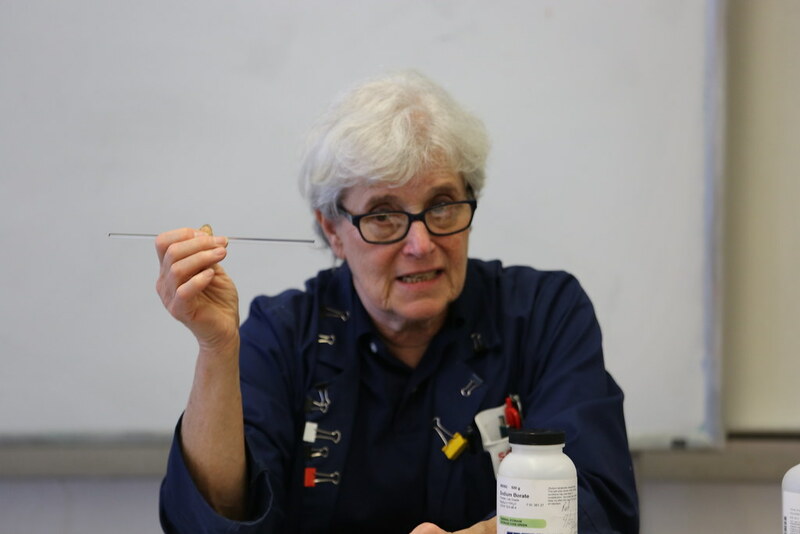 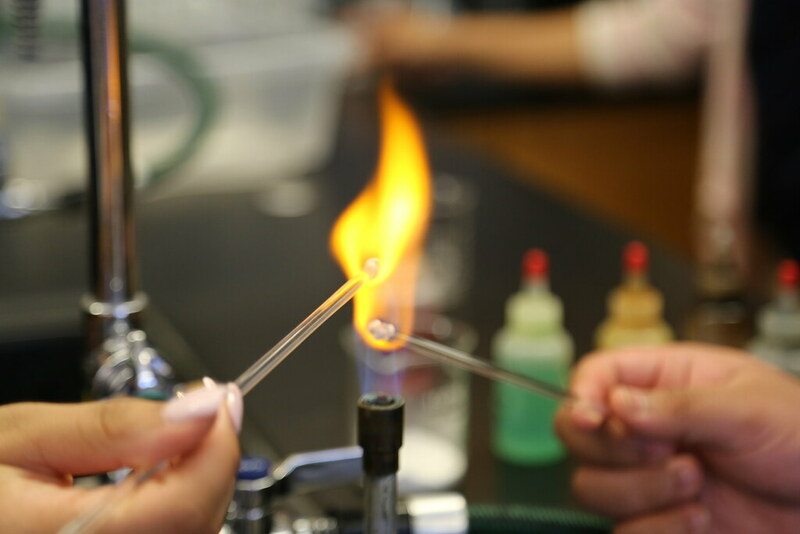 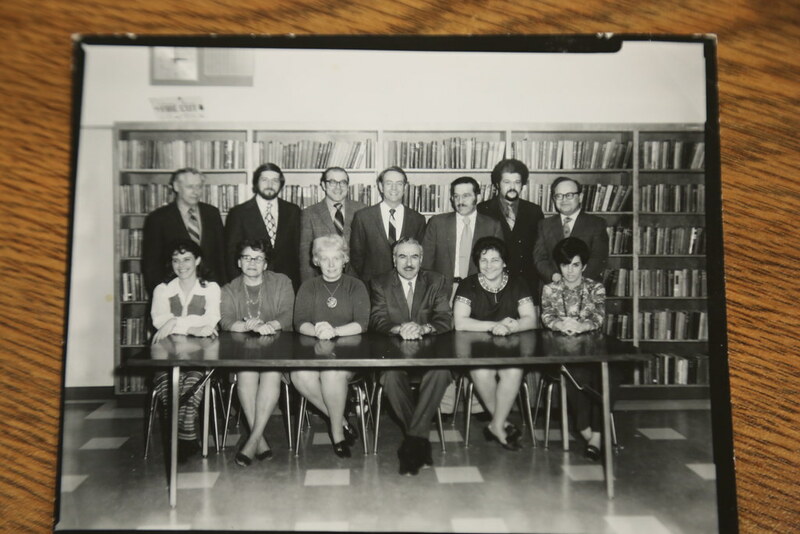 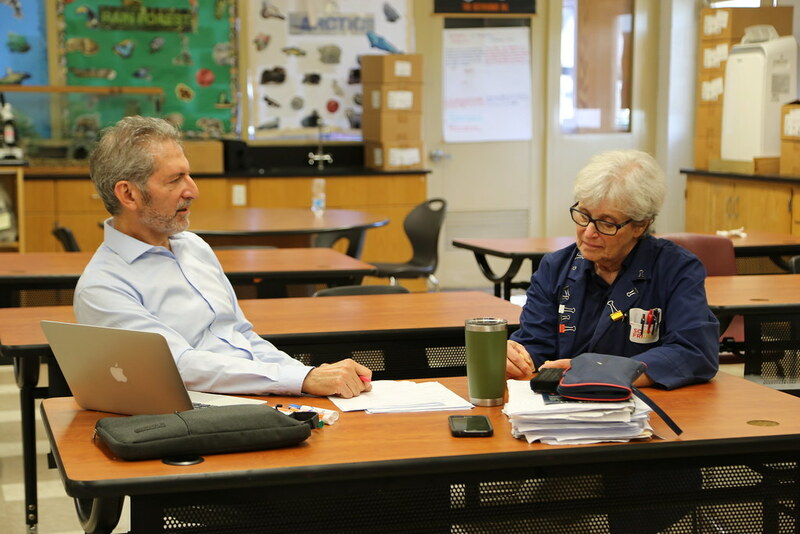 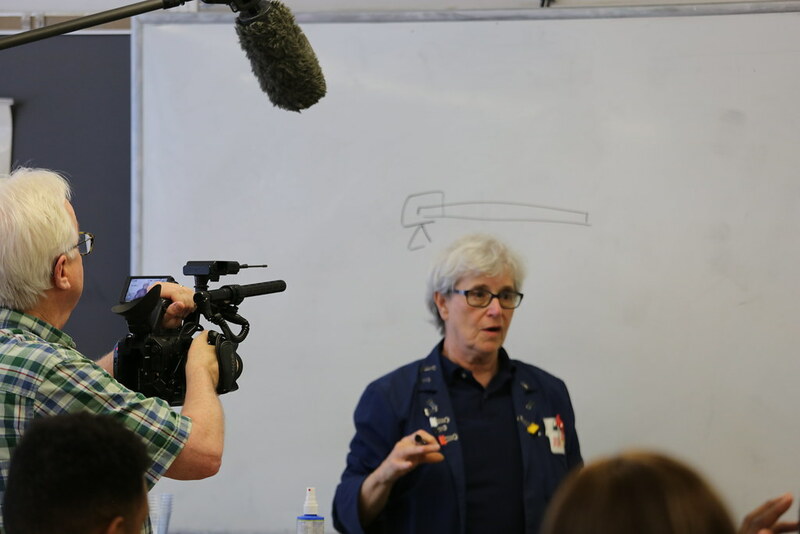 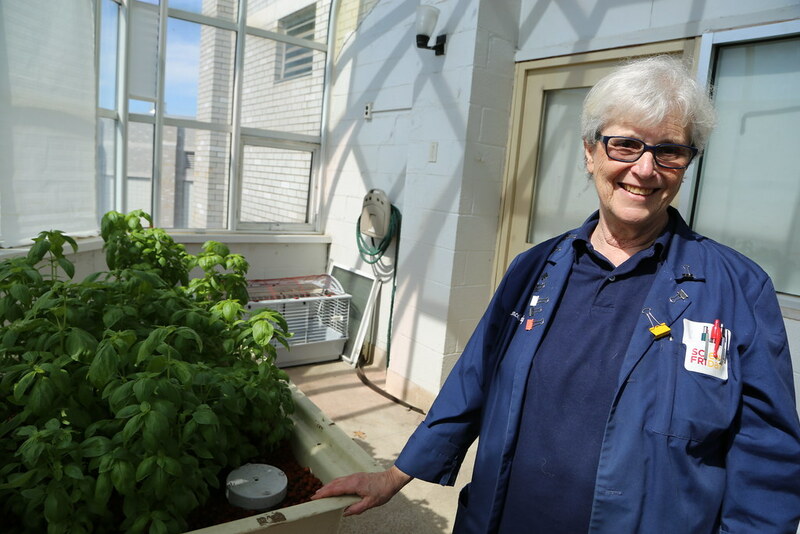 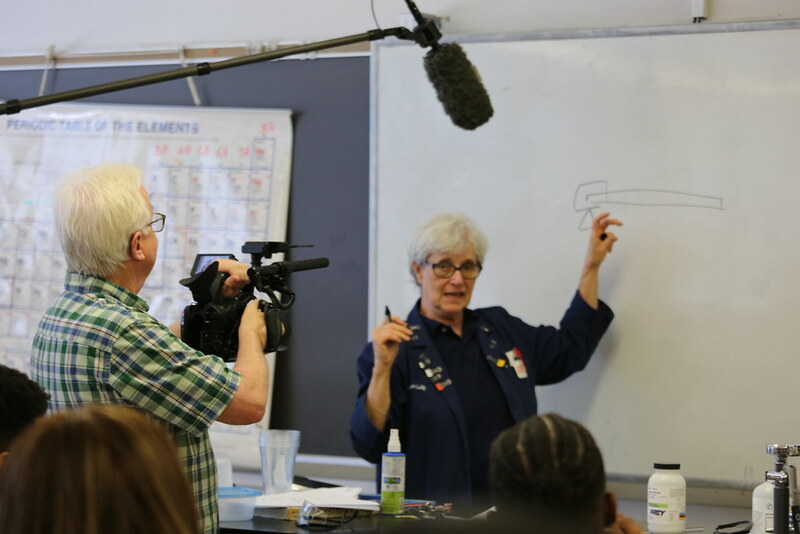 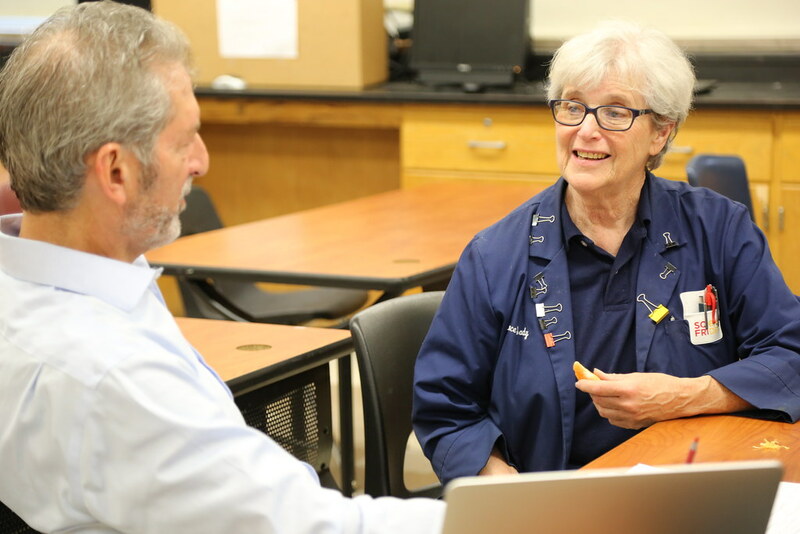 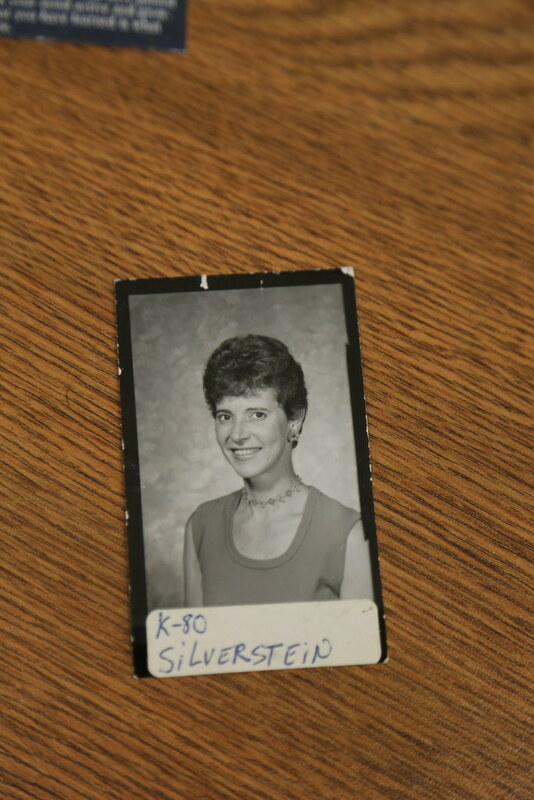 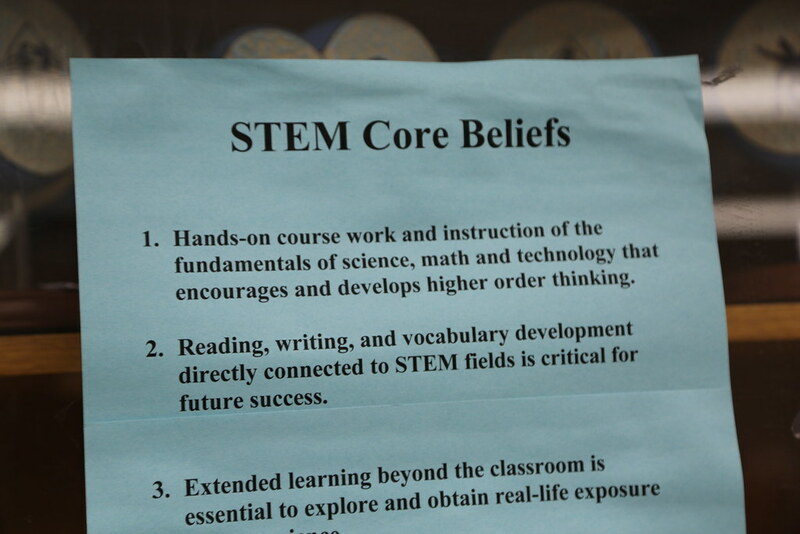 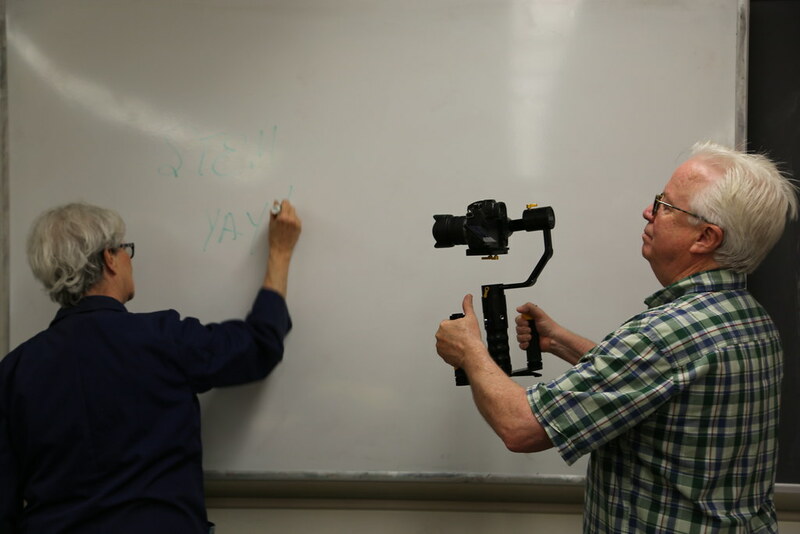 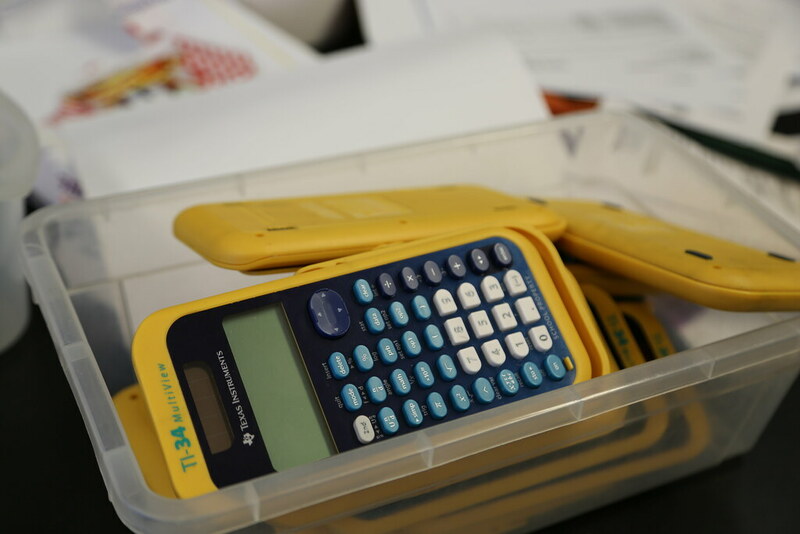 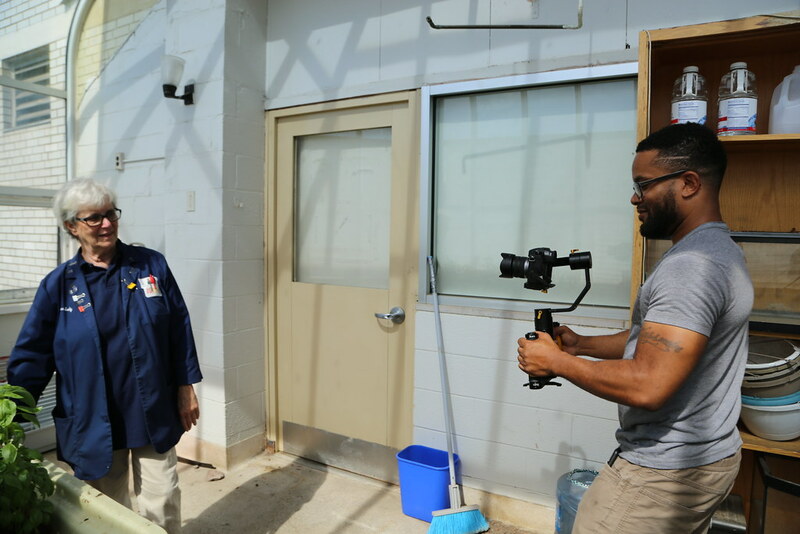 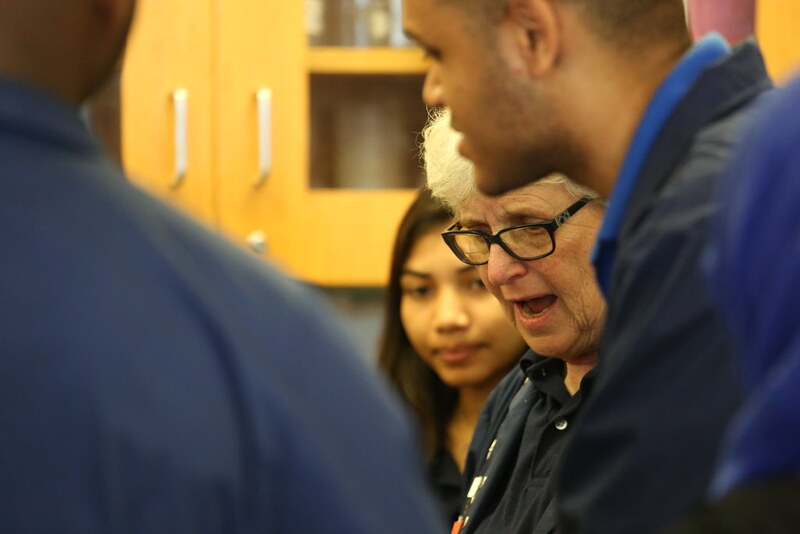 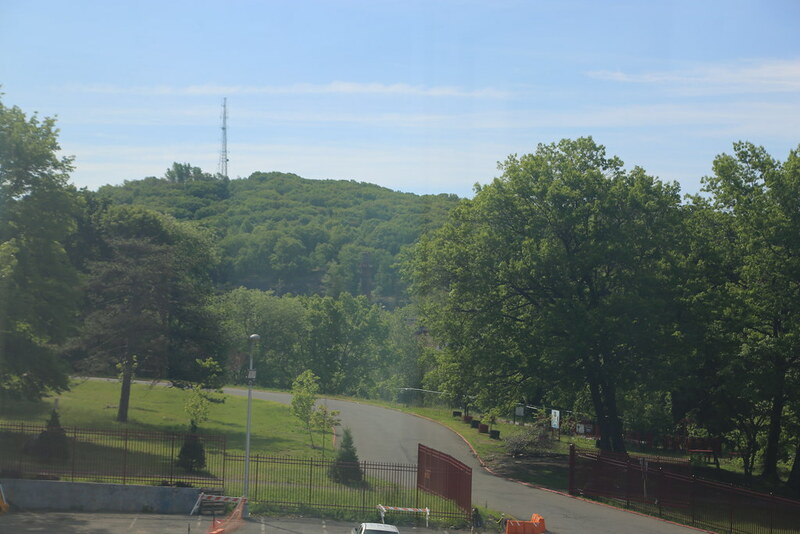 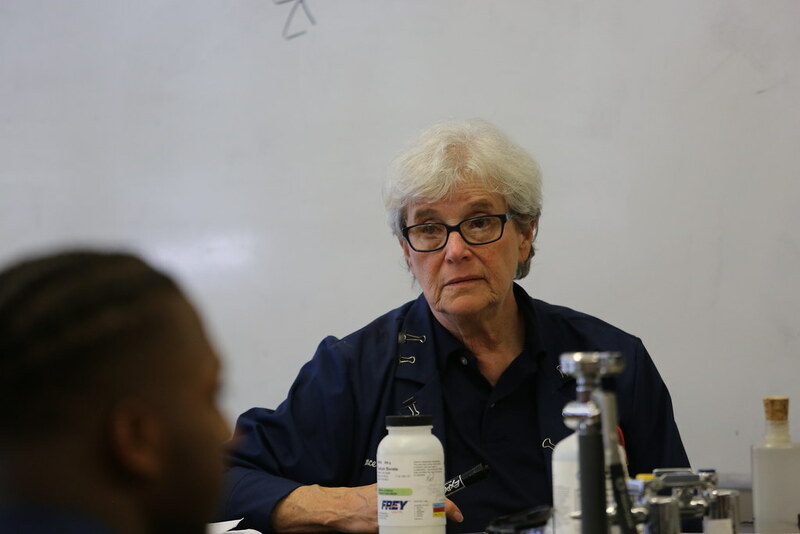 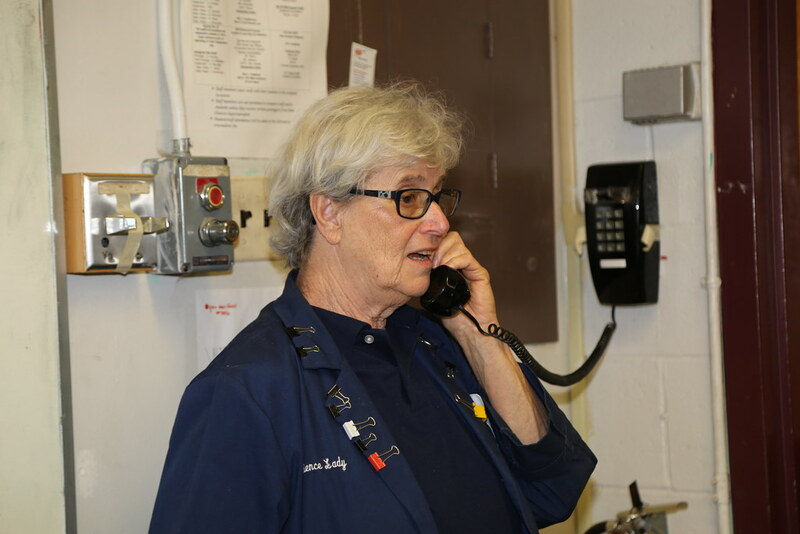 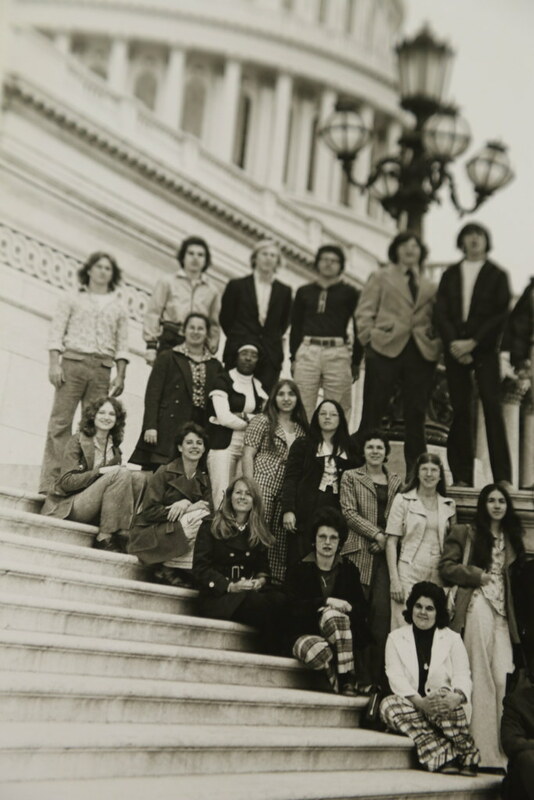 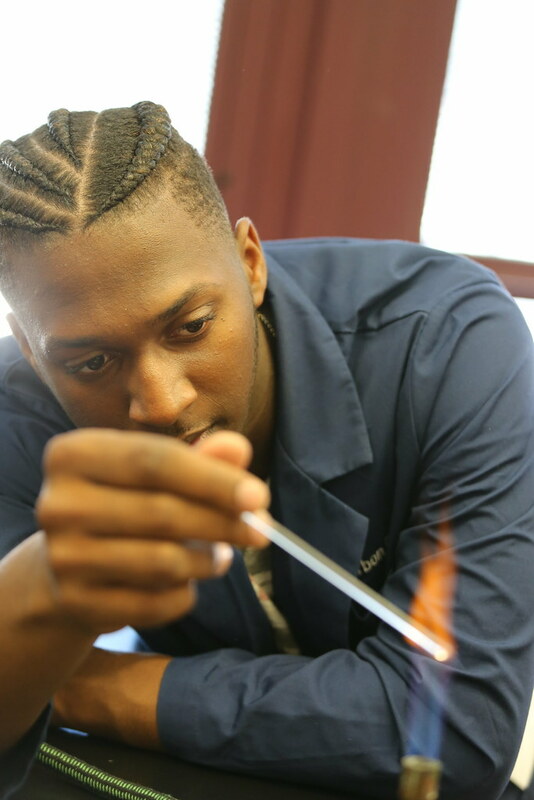 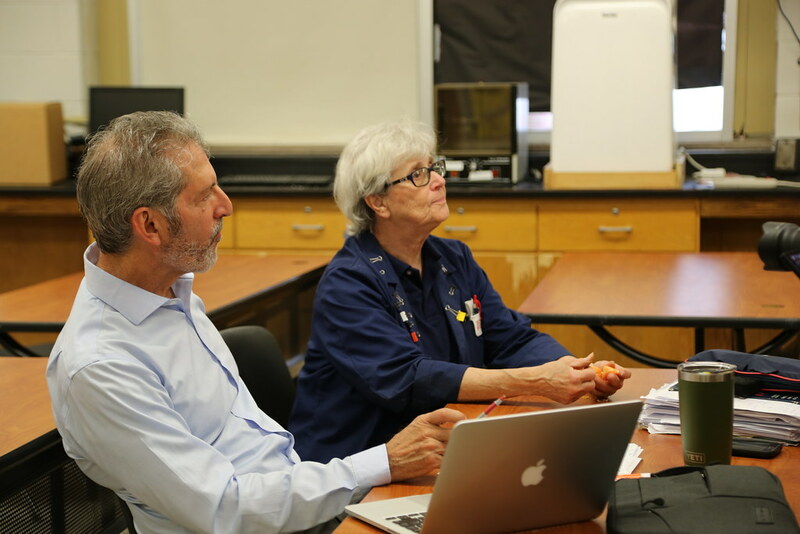 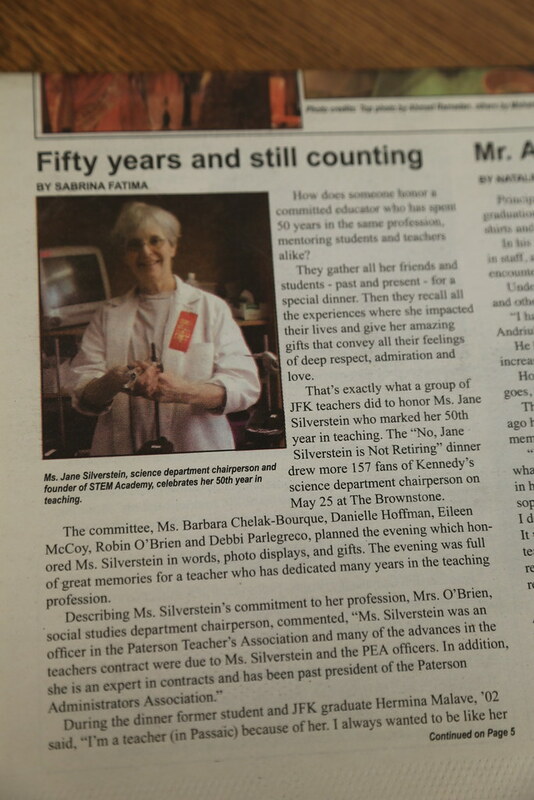 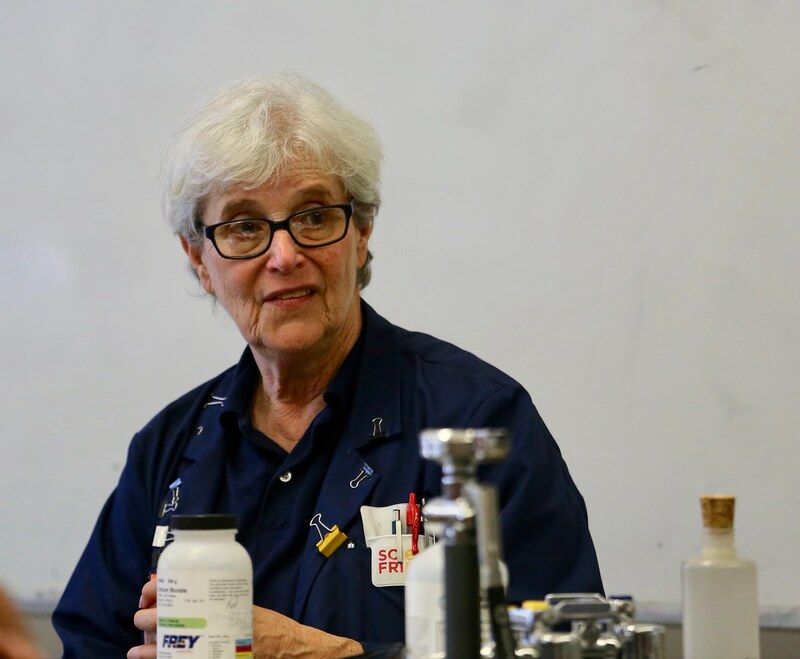 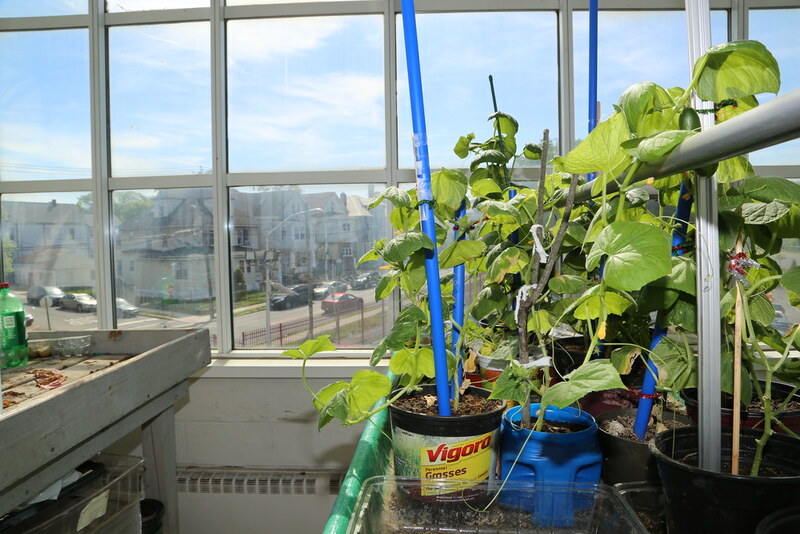 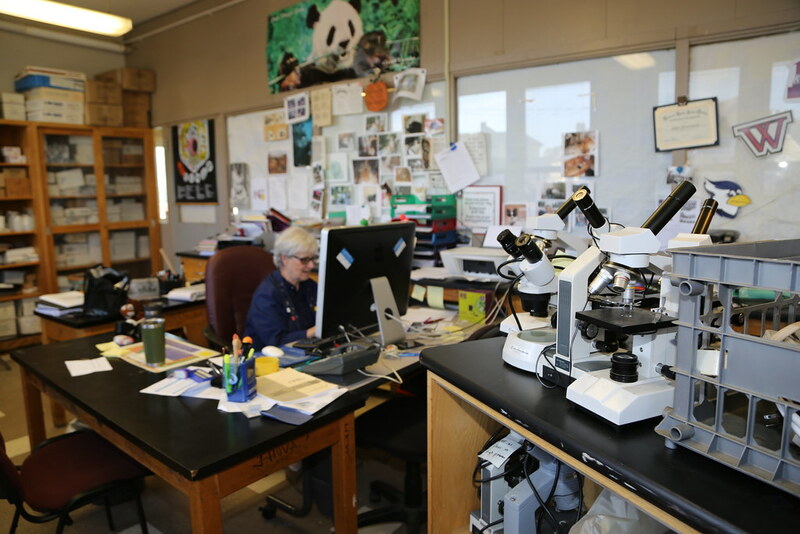 Beginning of STEM - With 47 years of teaching in the same district, Jane Silverstein looks back at a rich and rewarding career. 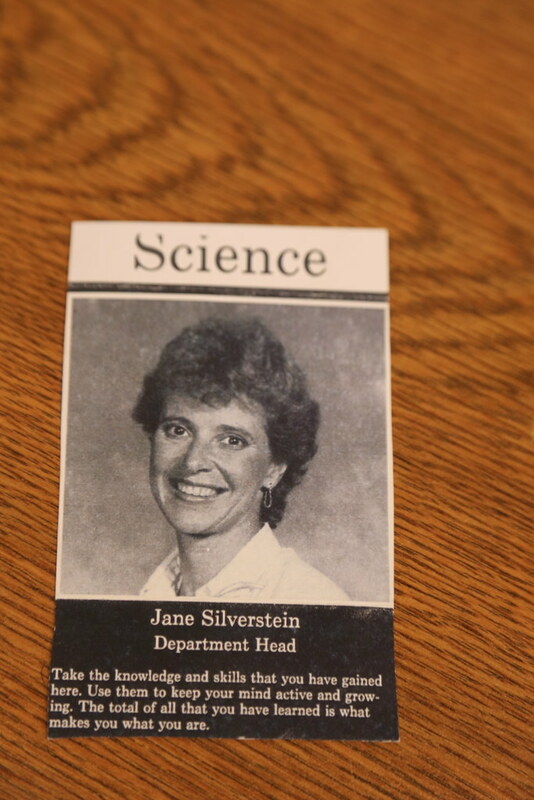 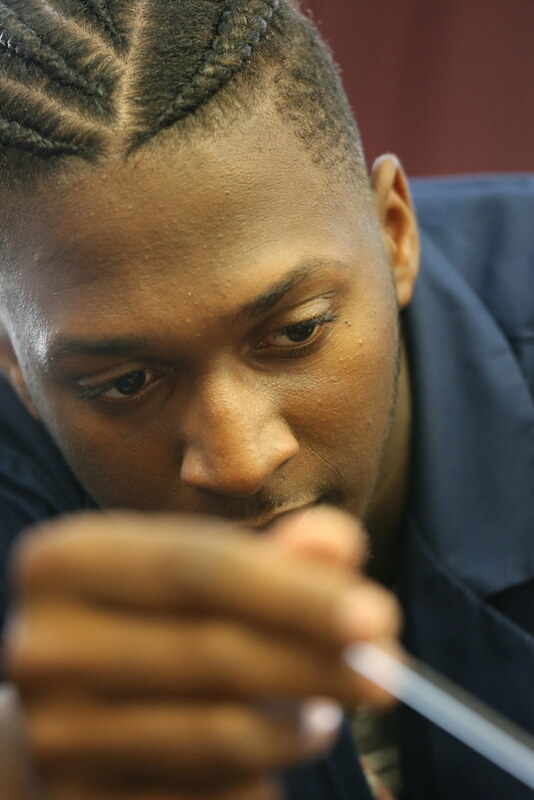 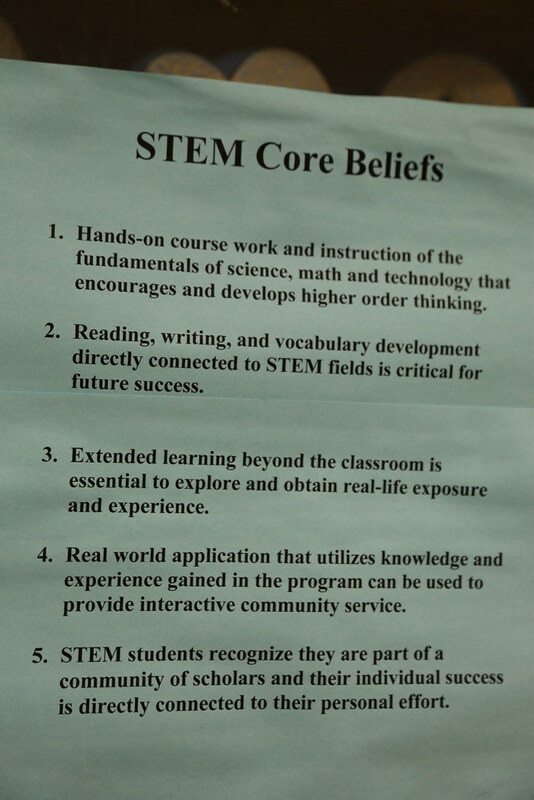 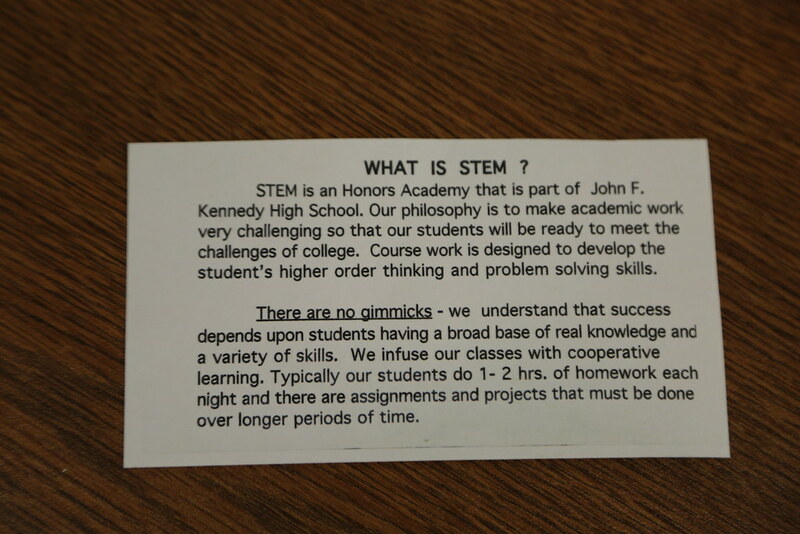 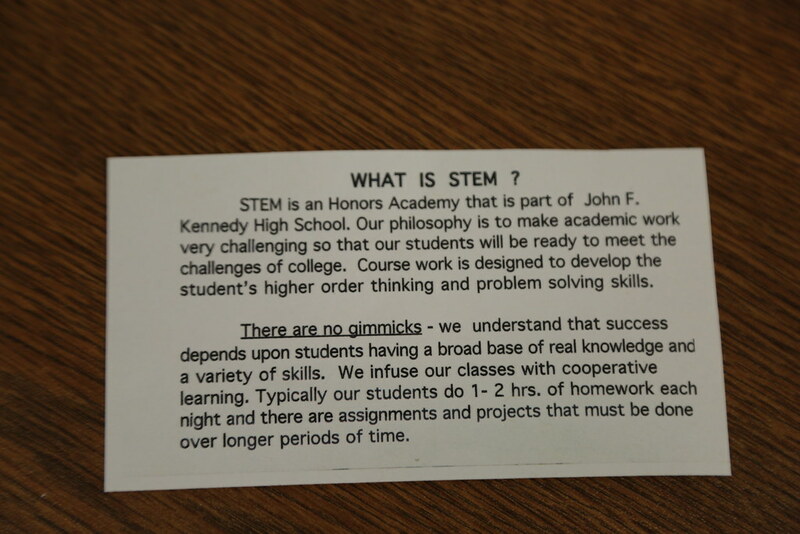 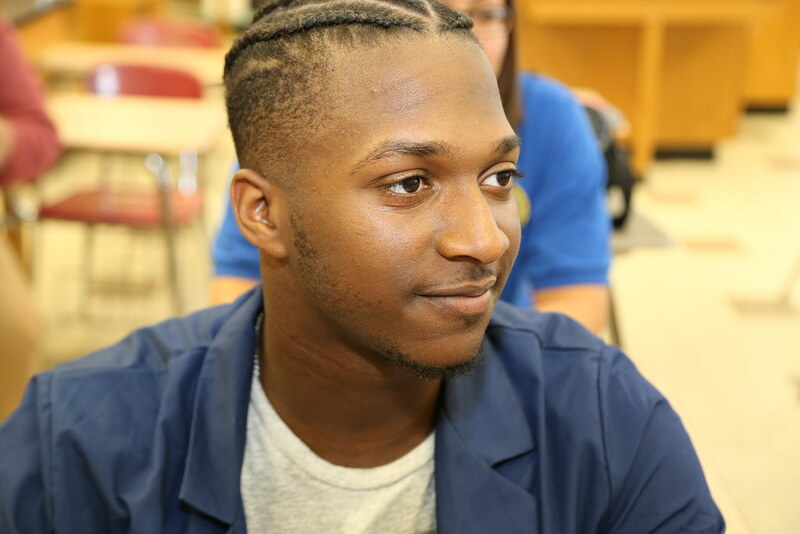 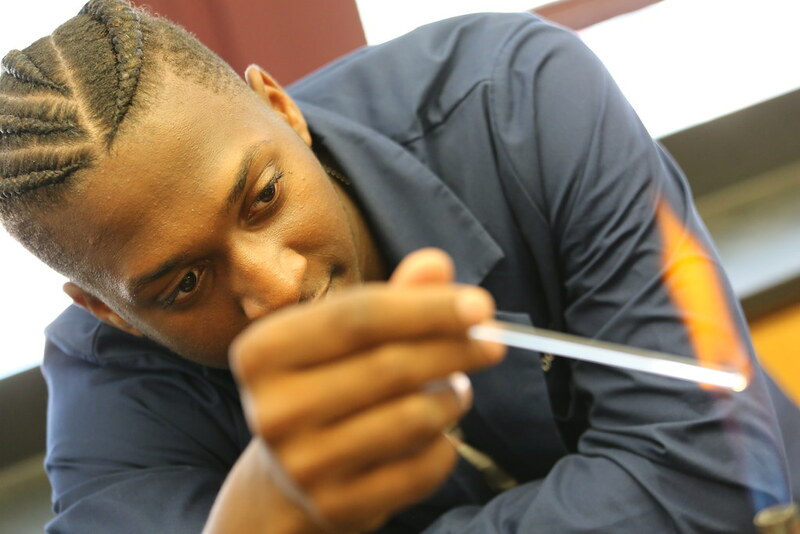 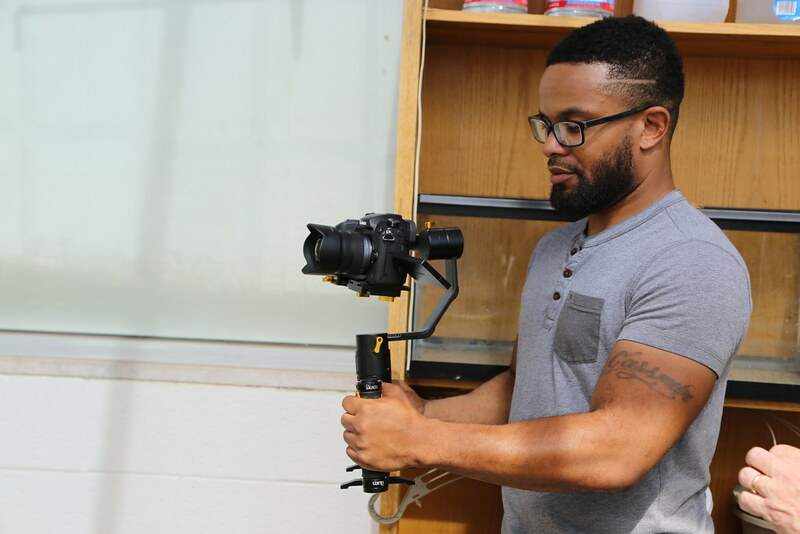 Jane was the first person to coin STEM back in the 90s, and today the name and concept have exploded in the public schools. 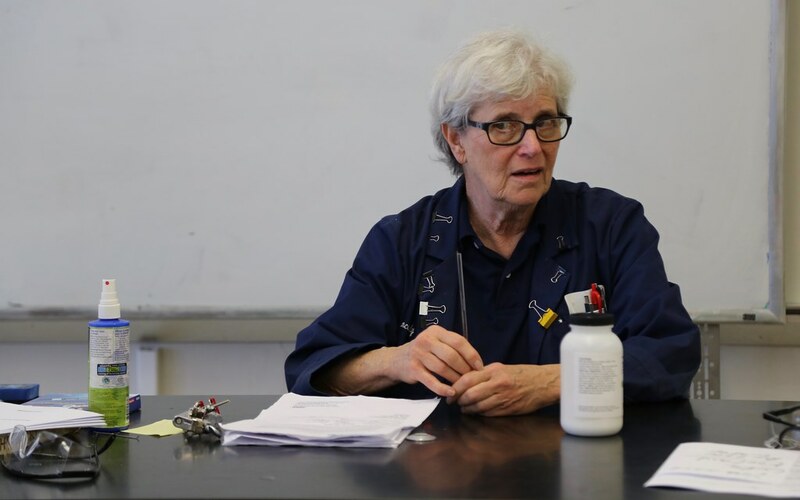 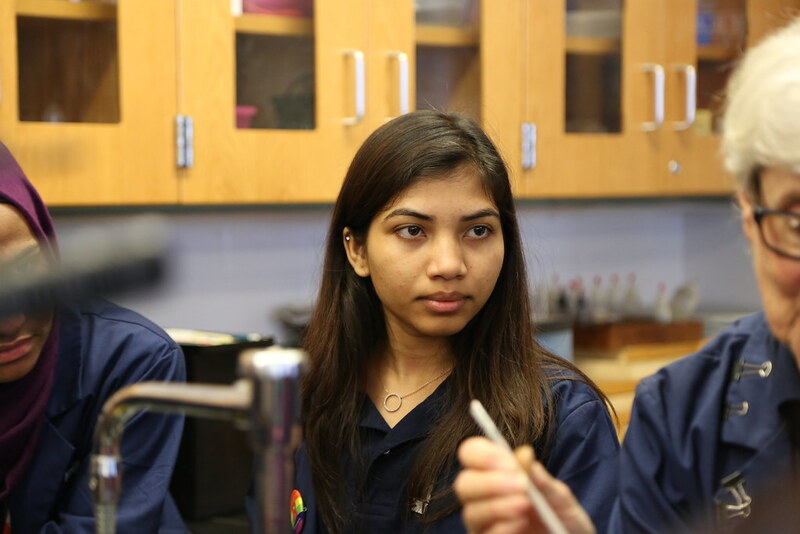 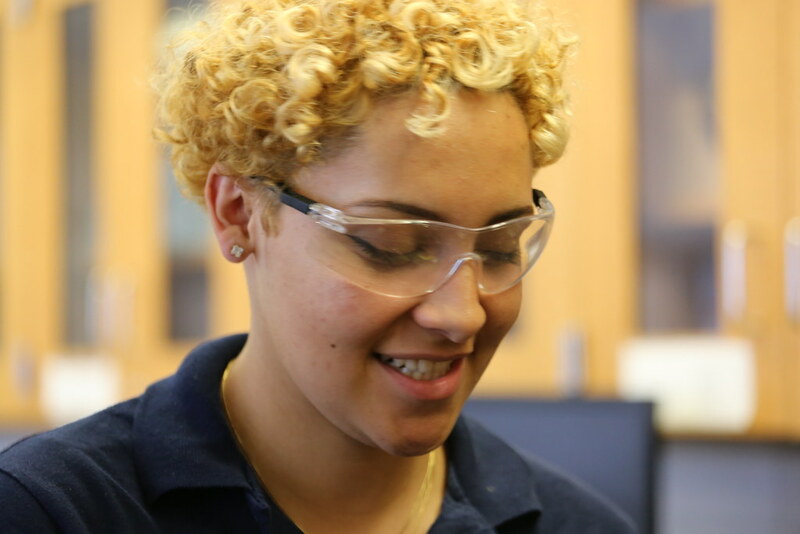 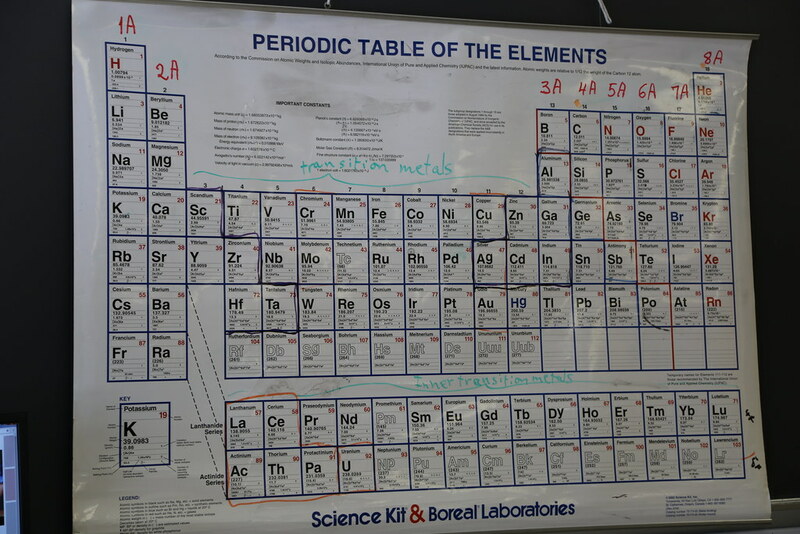 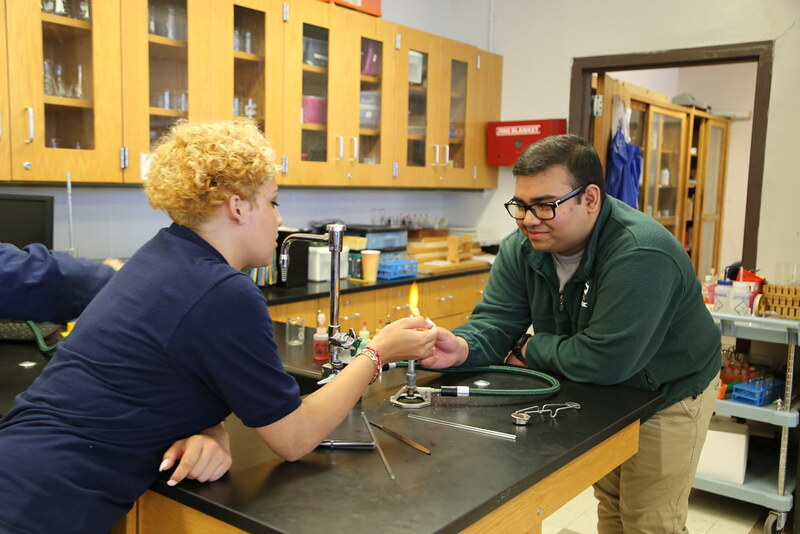 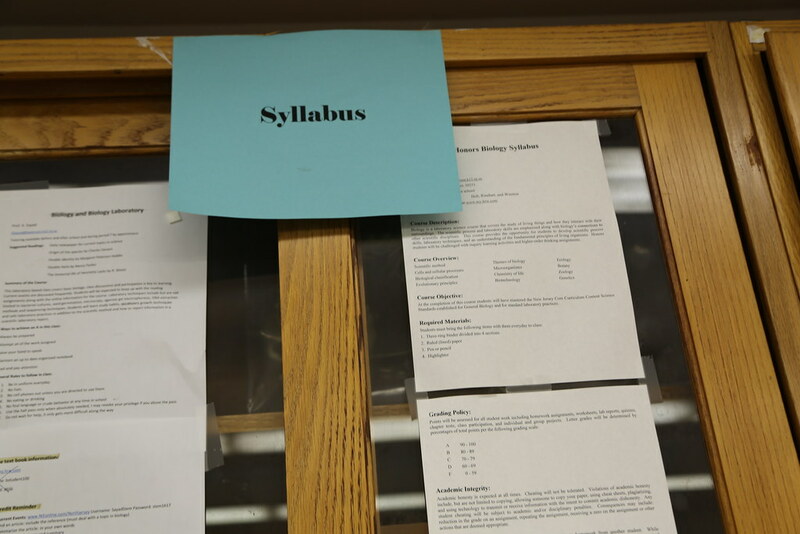 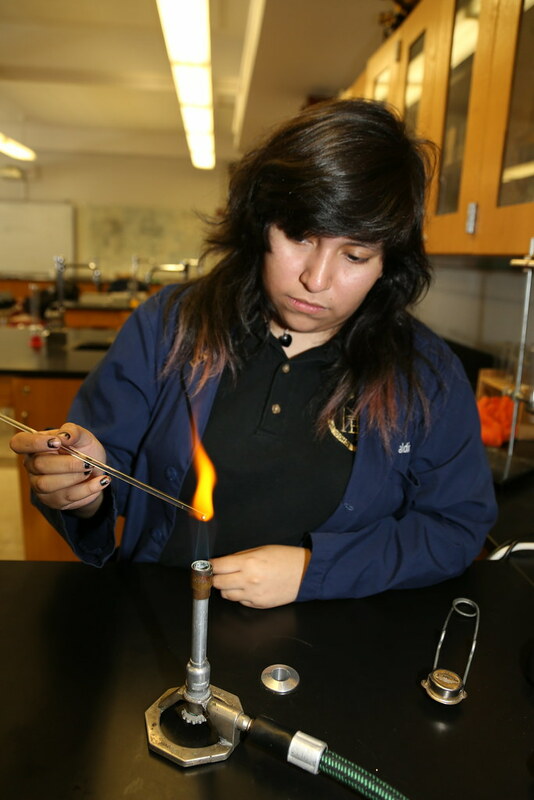 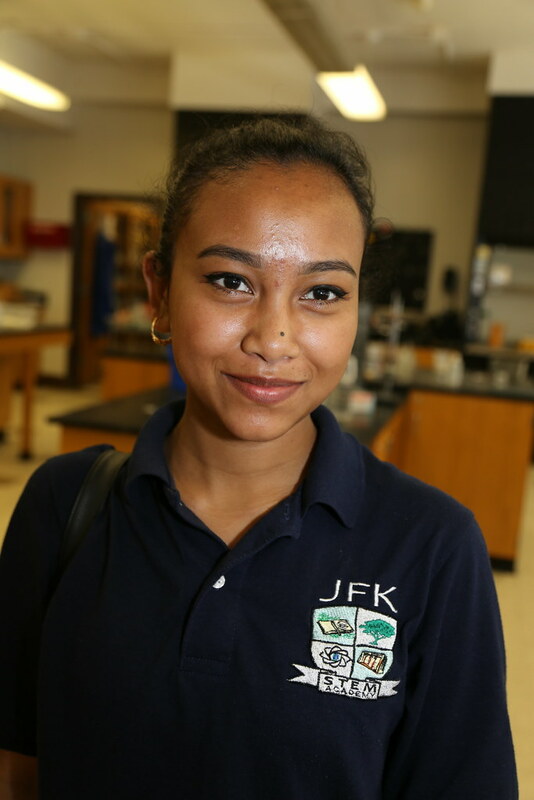 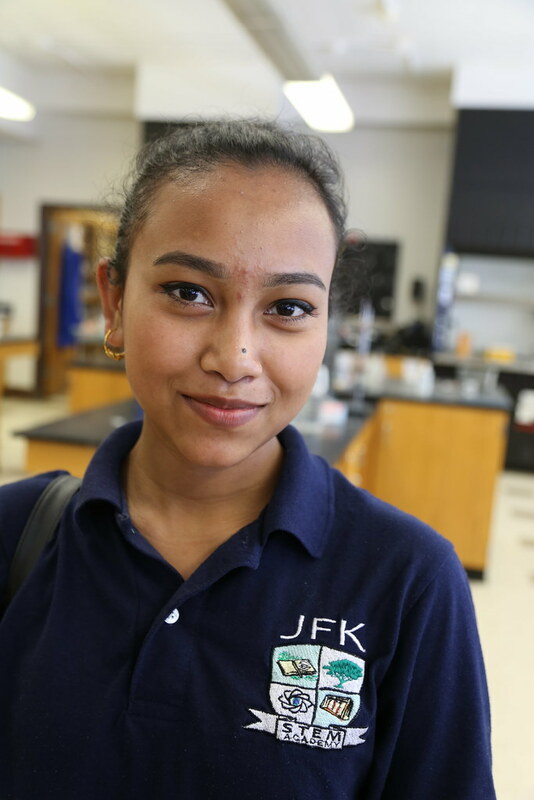 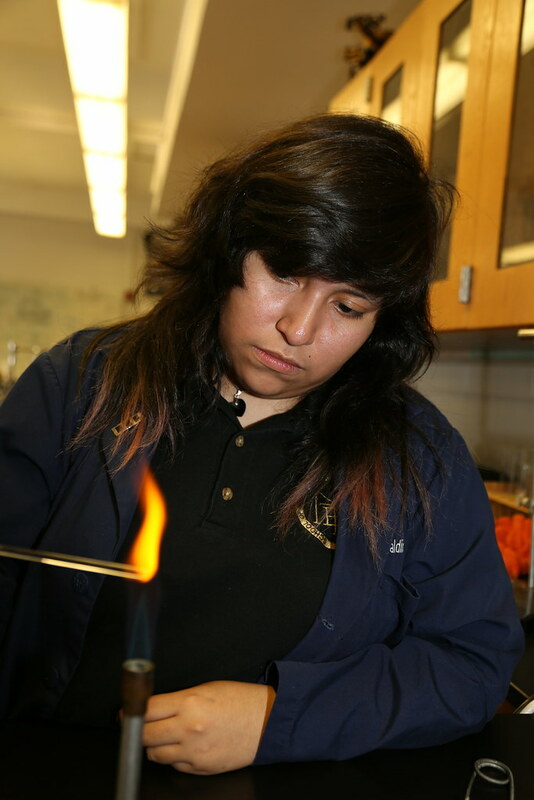 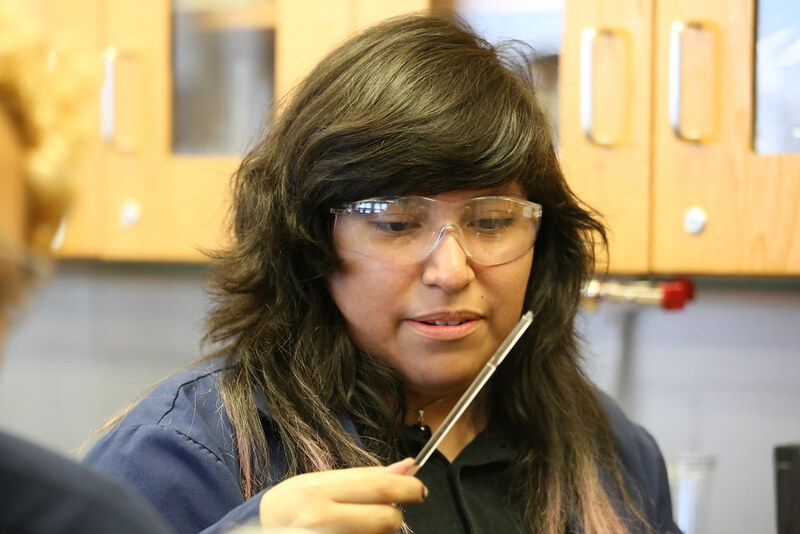 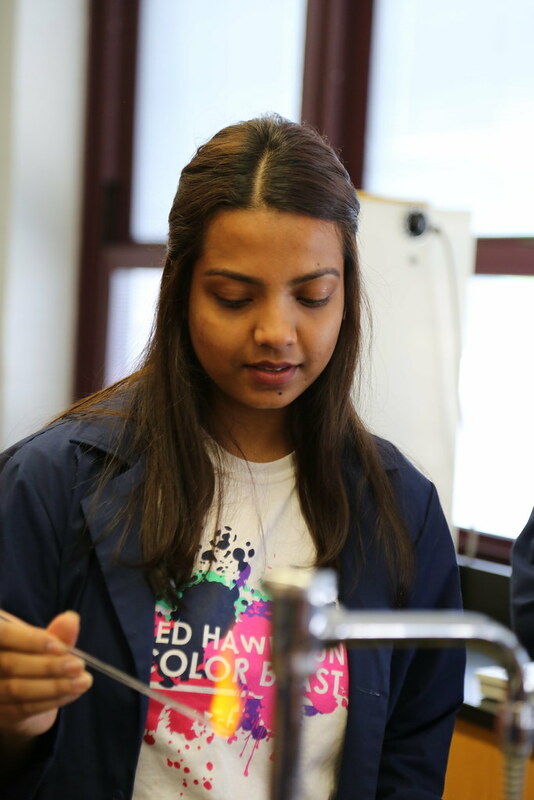 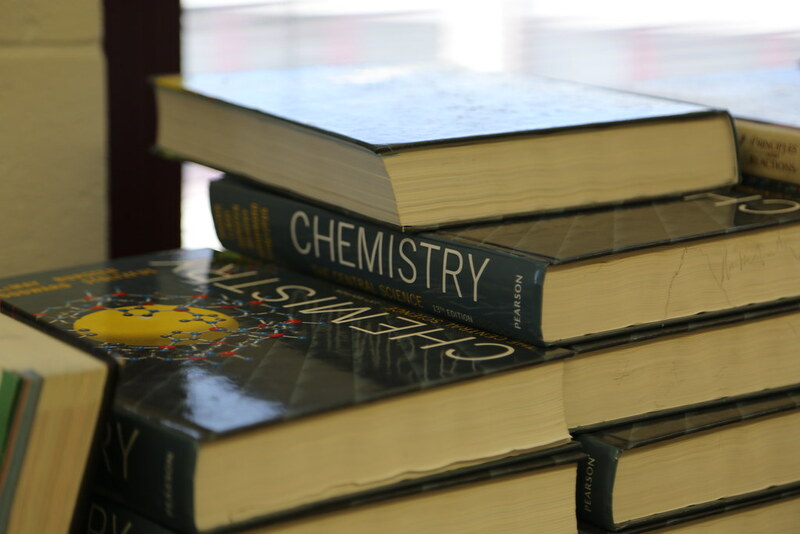 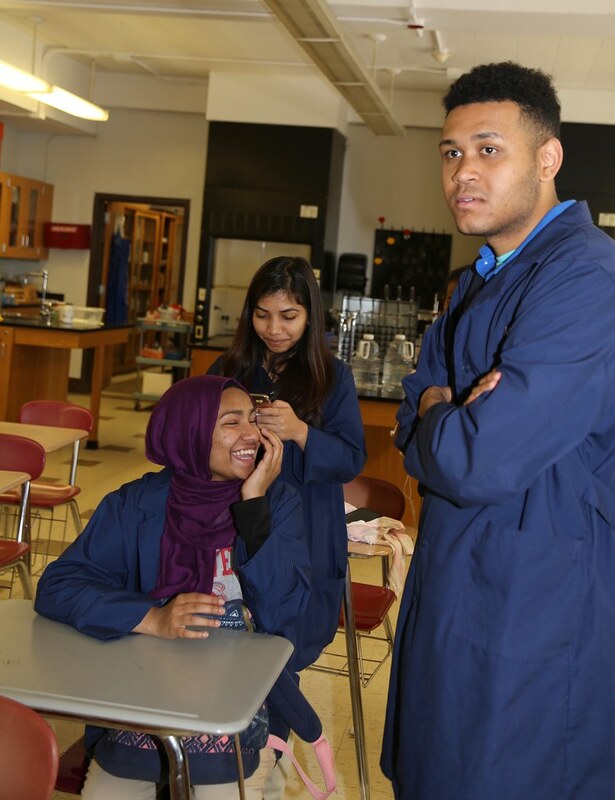 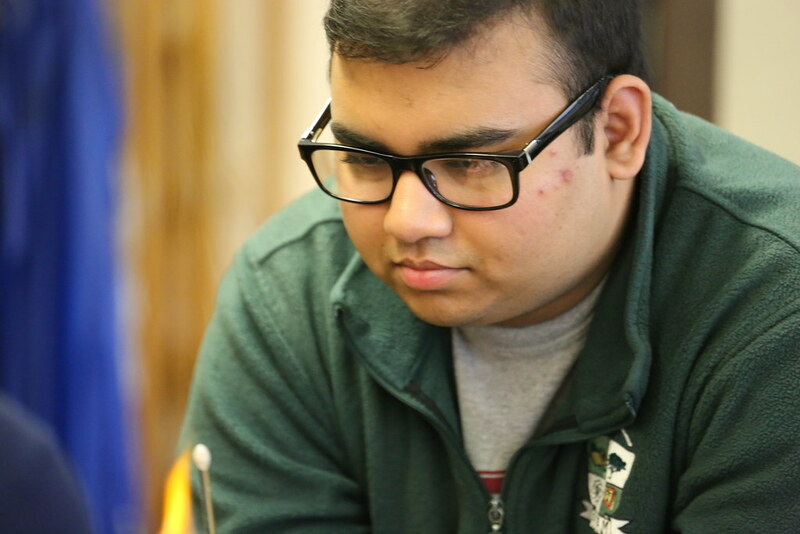 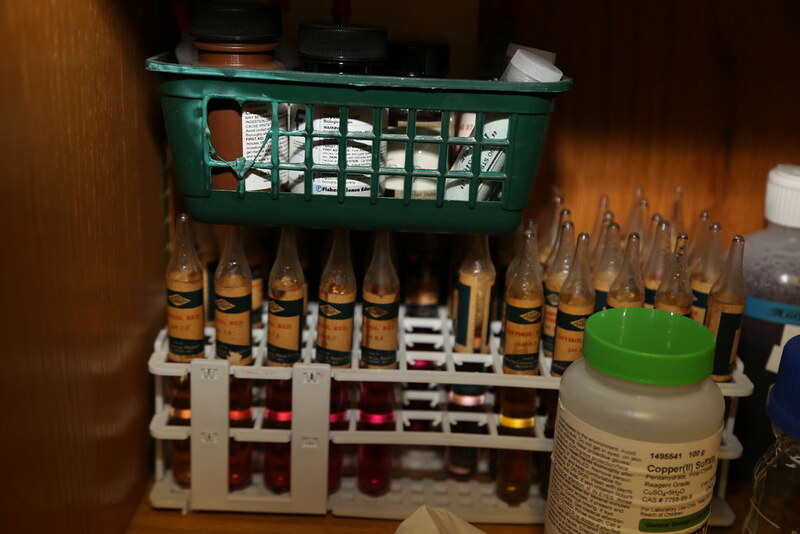 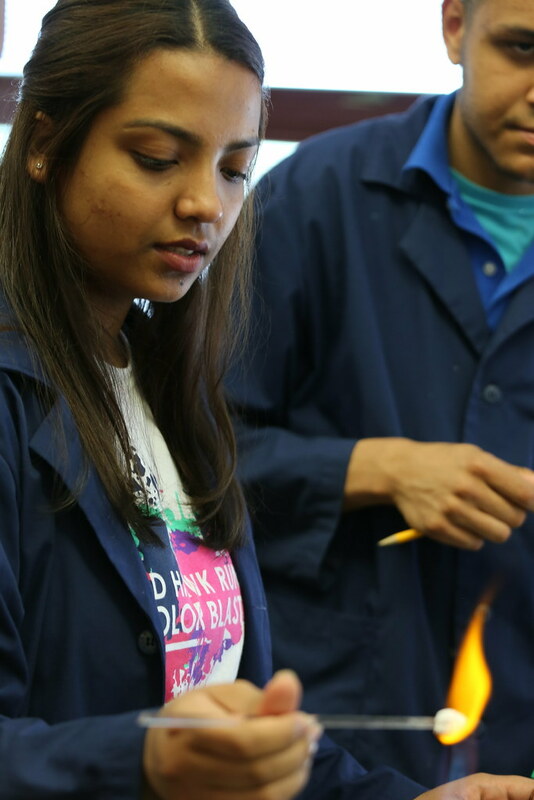 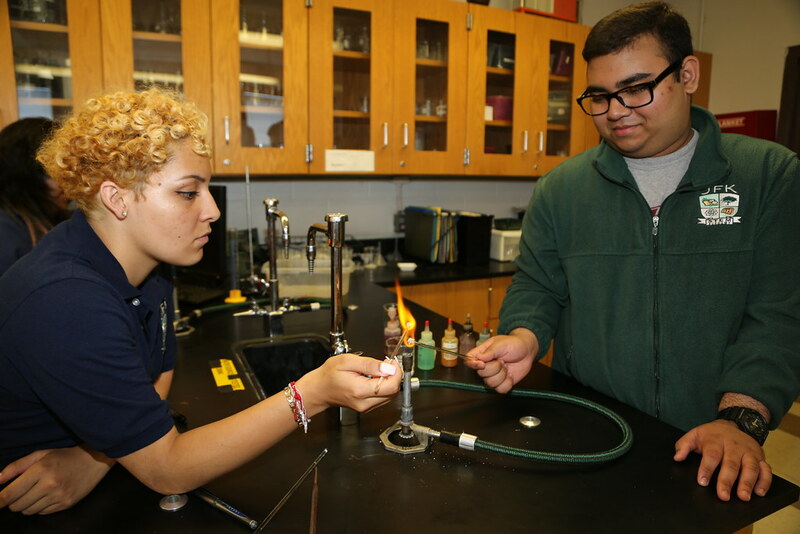 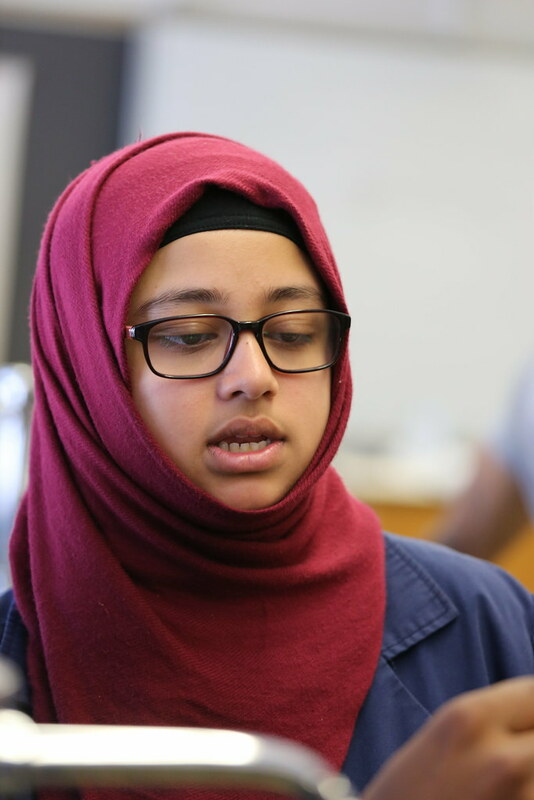 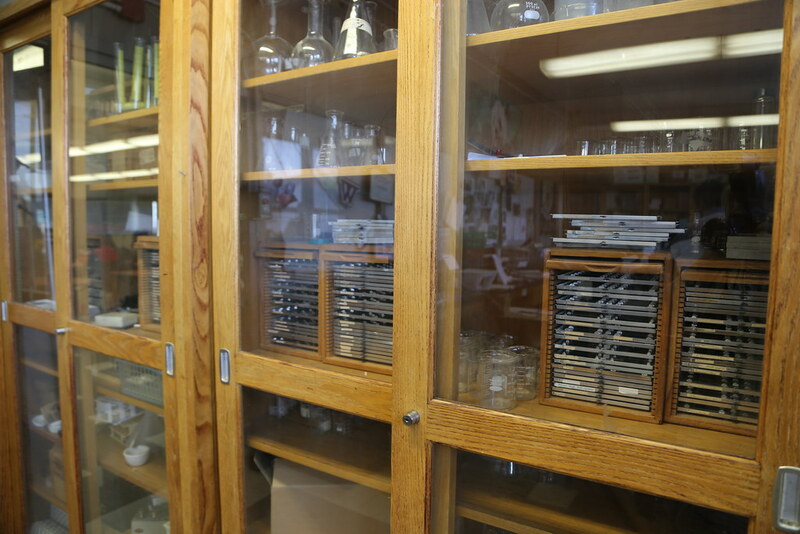 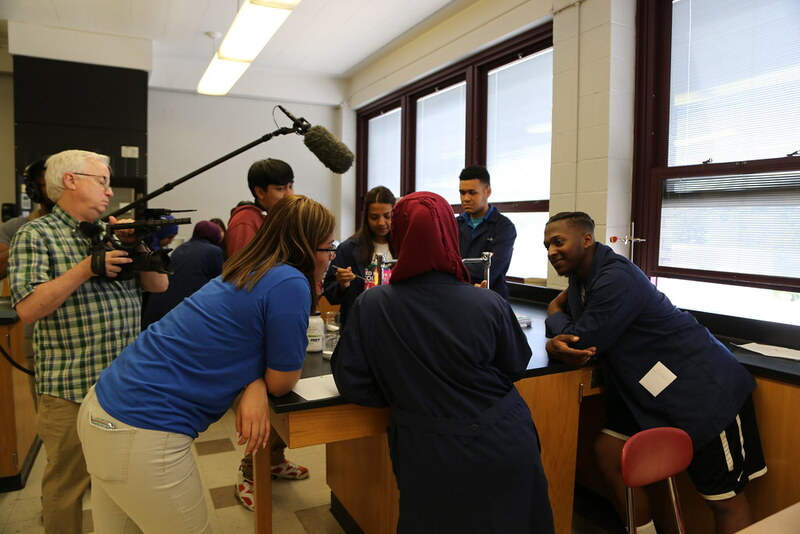 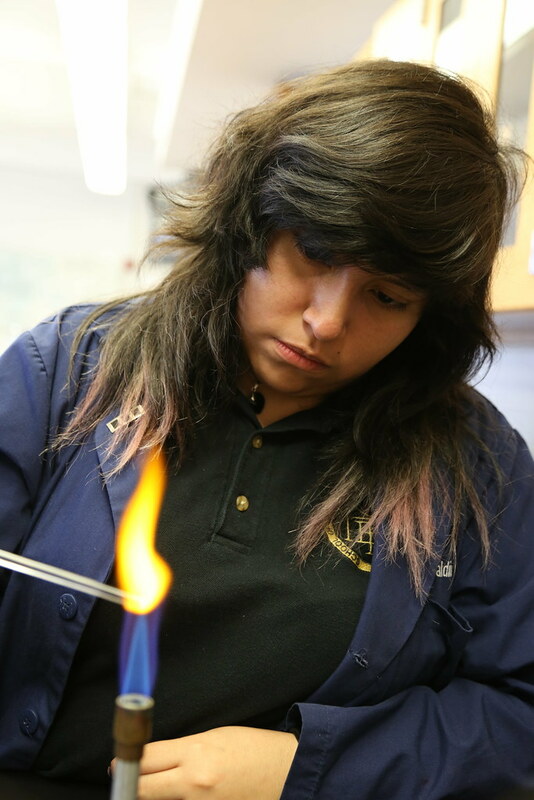 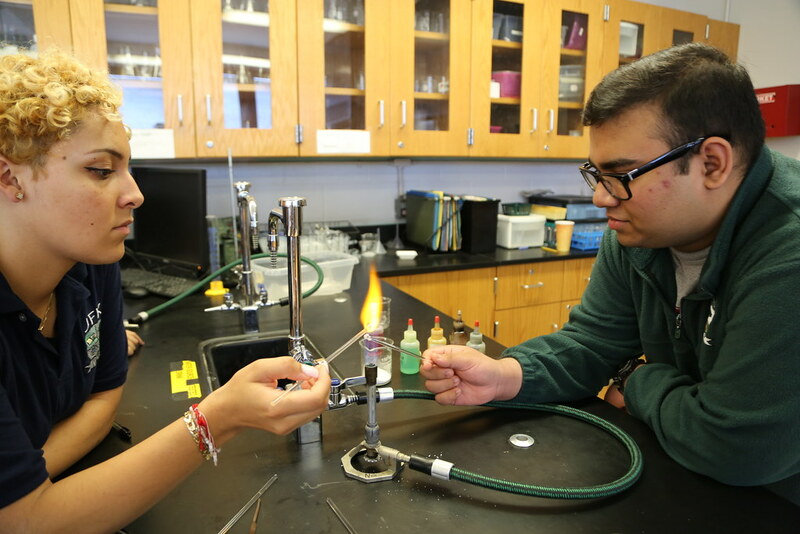 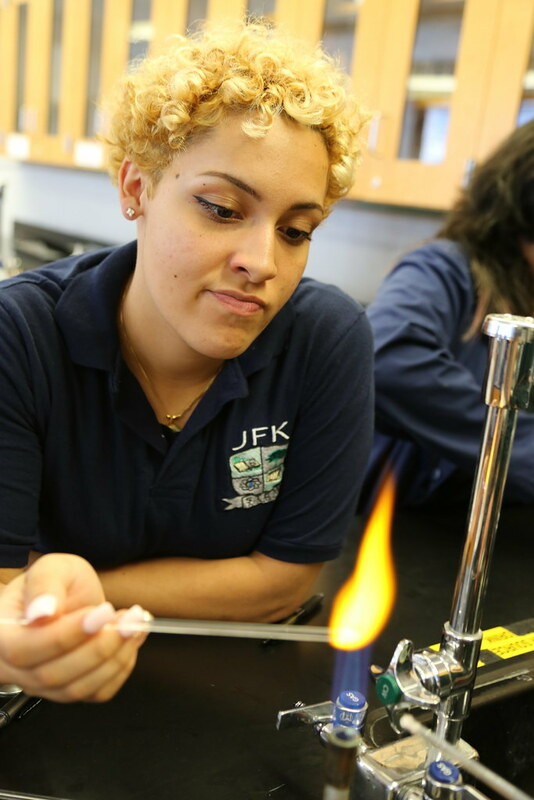 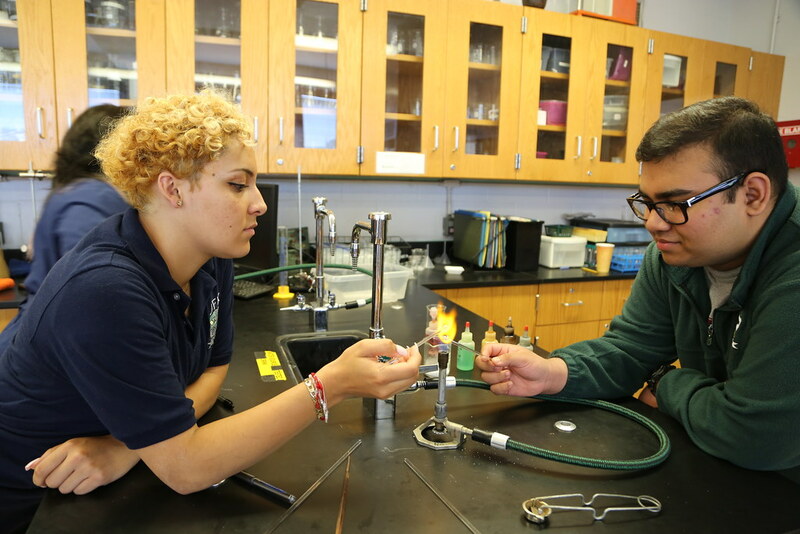 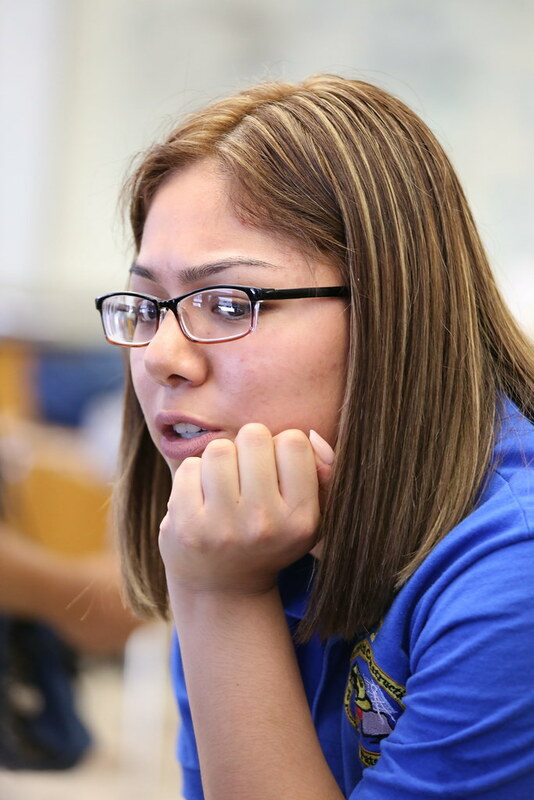 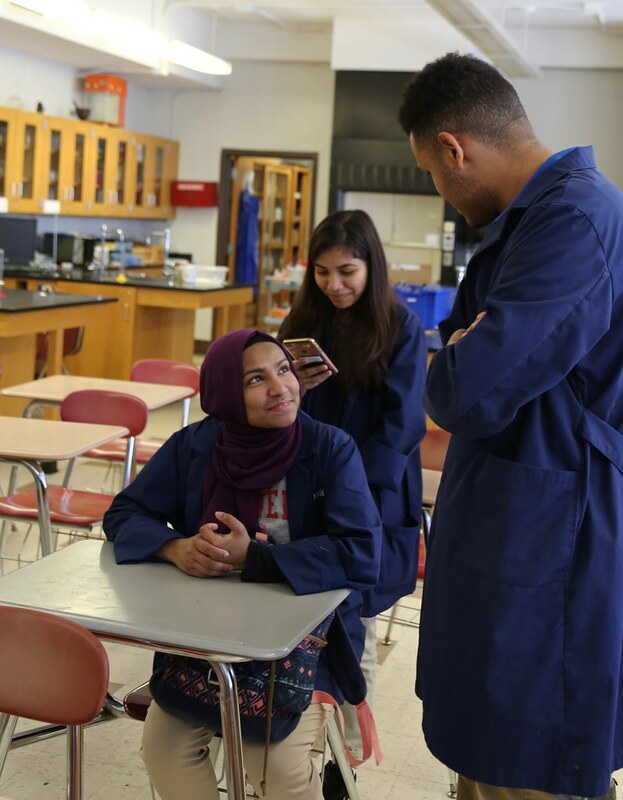 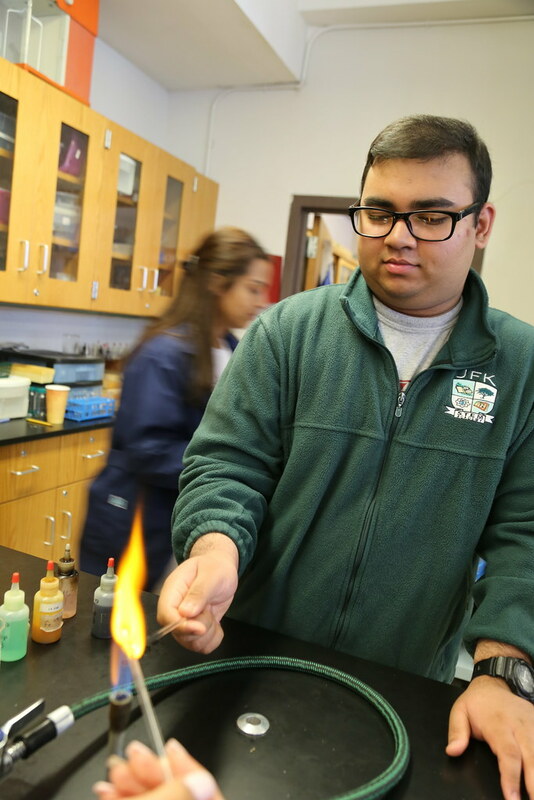 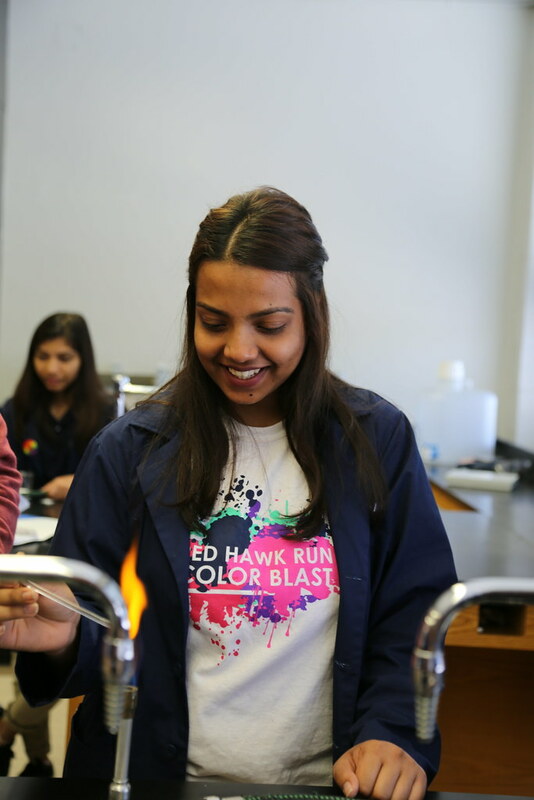 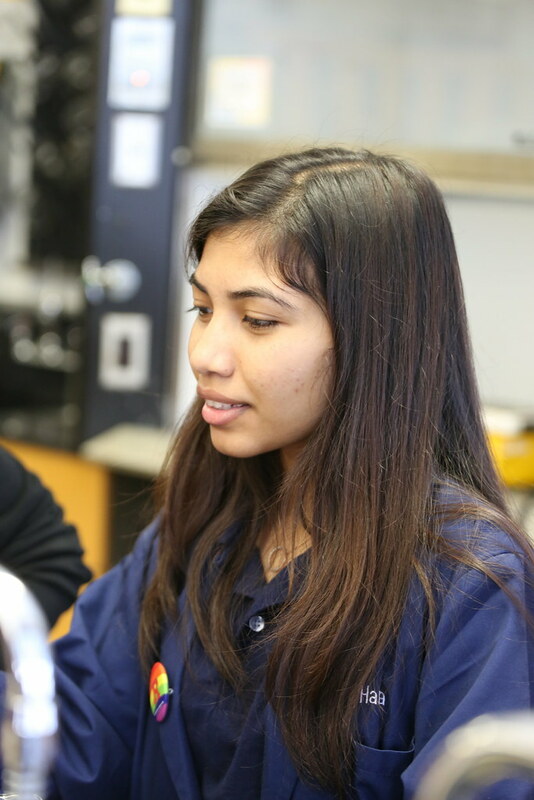 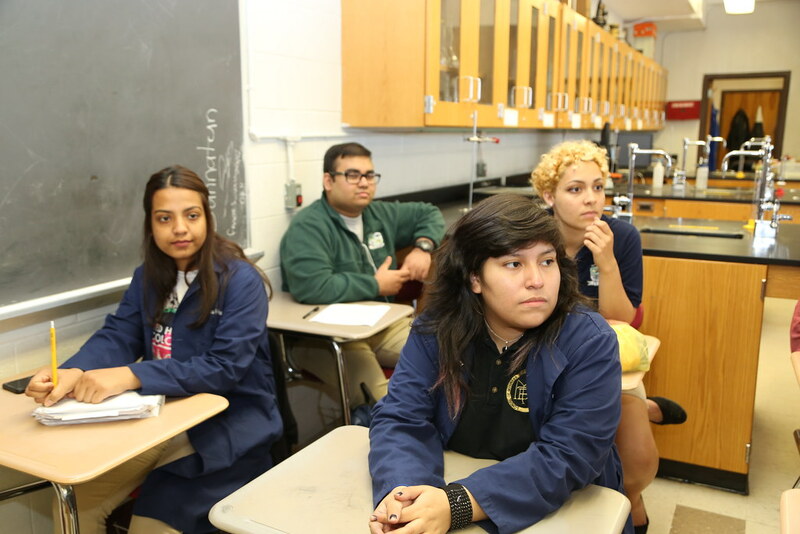 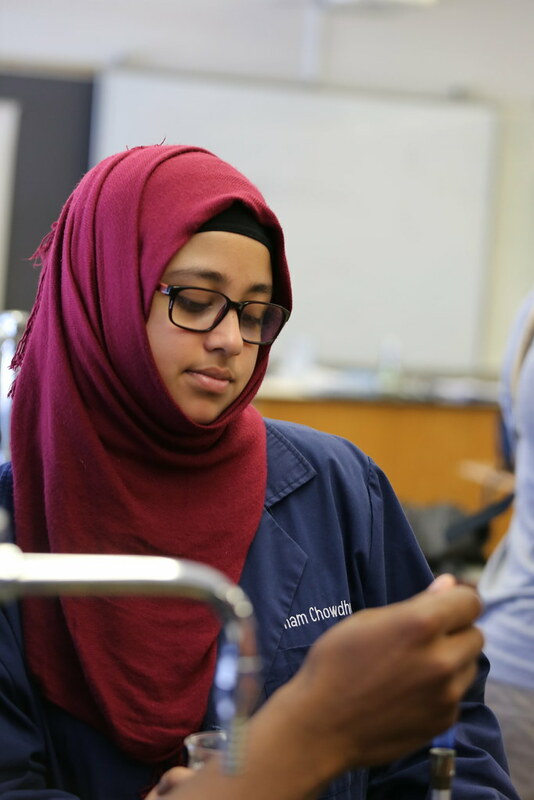 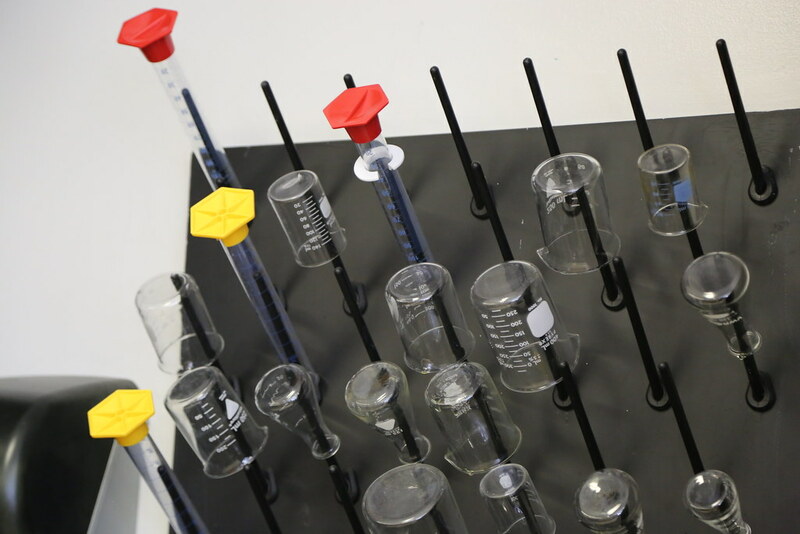 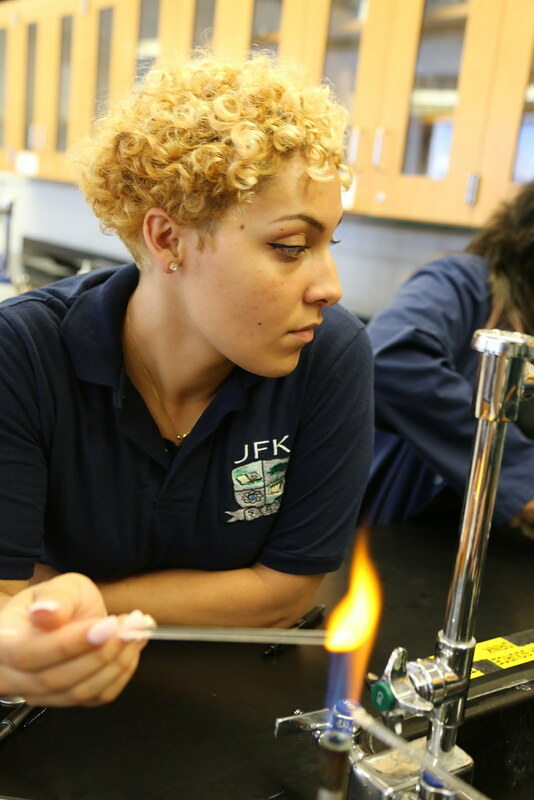 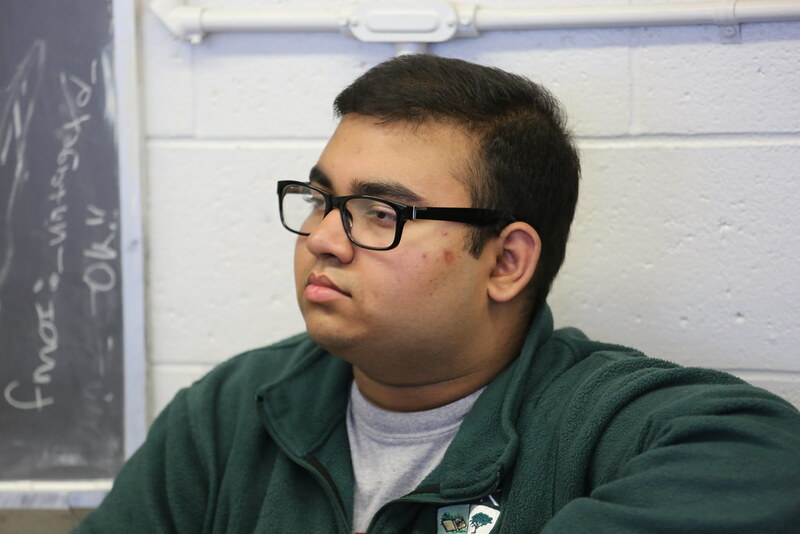 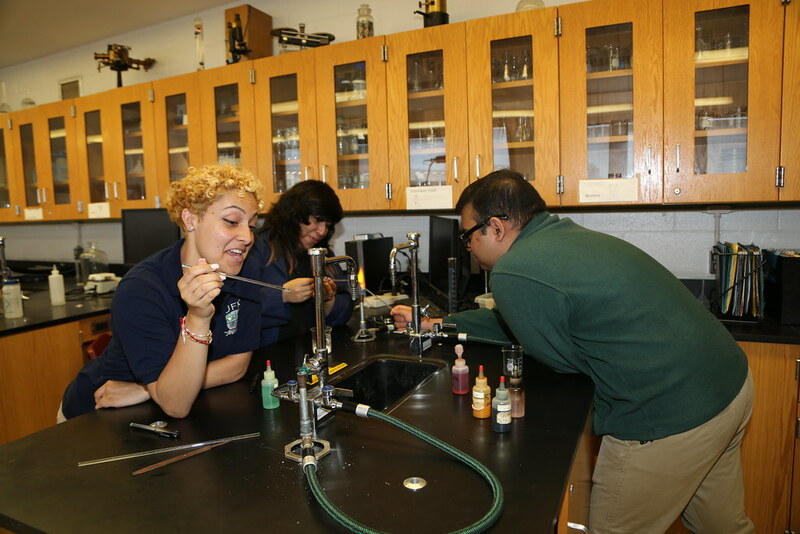 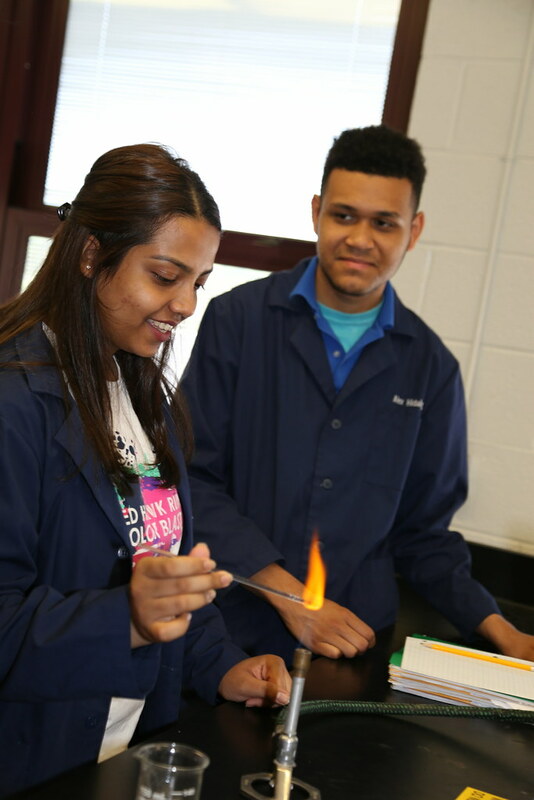 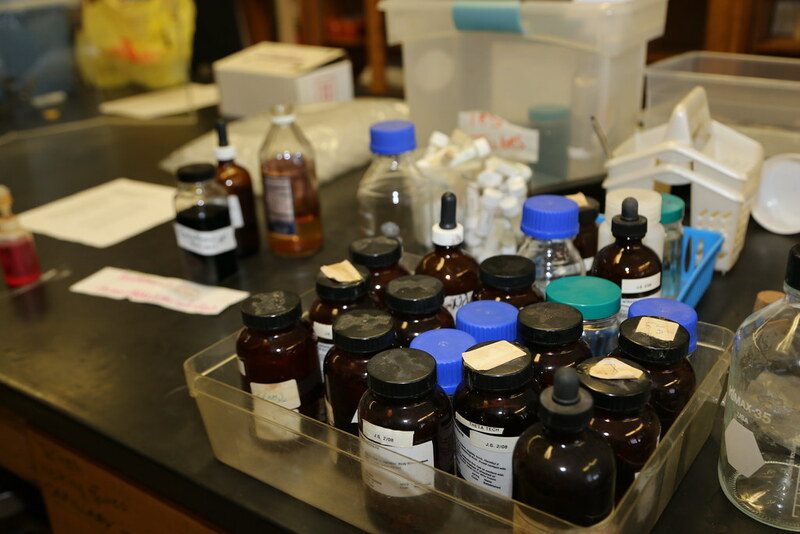 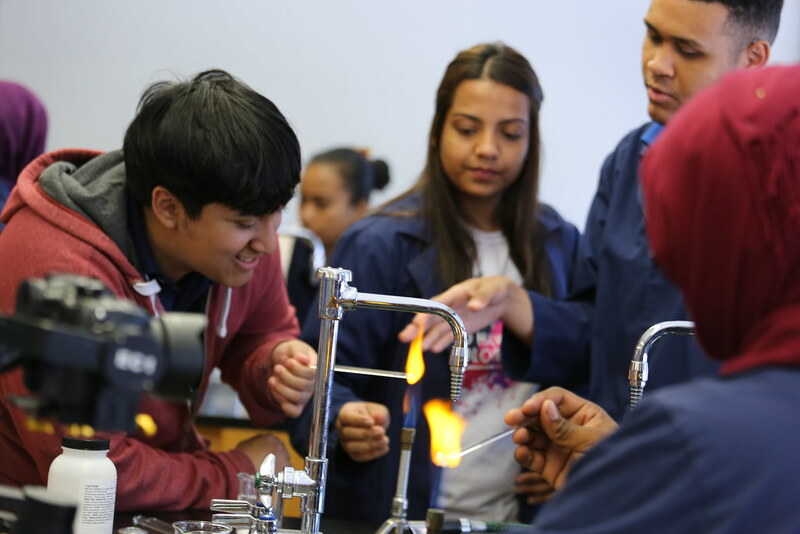 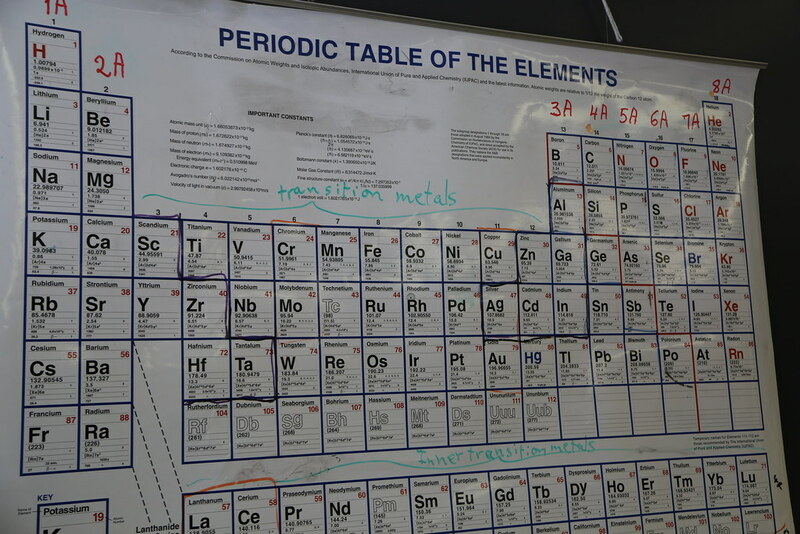 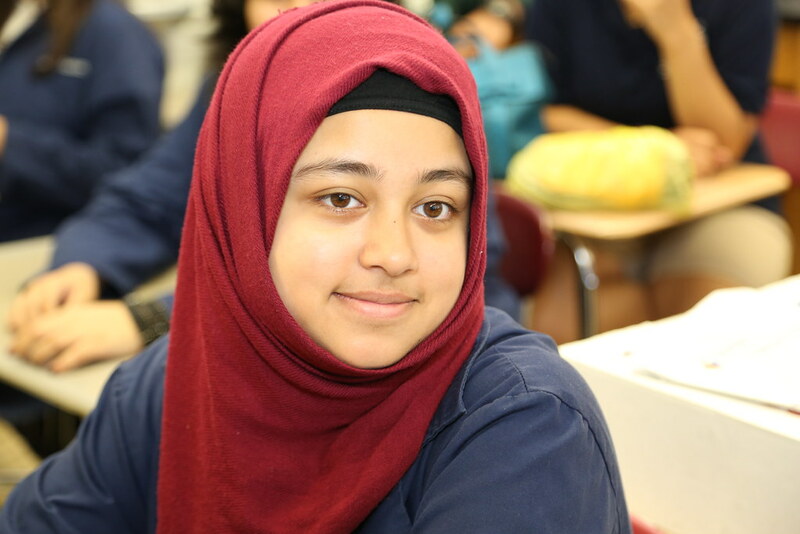 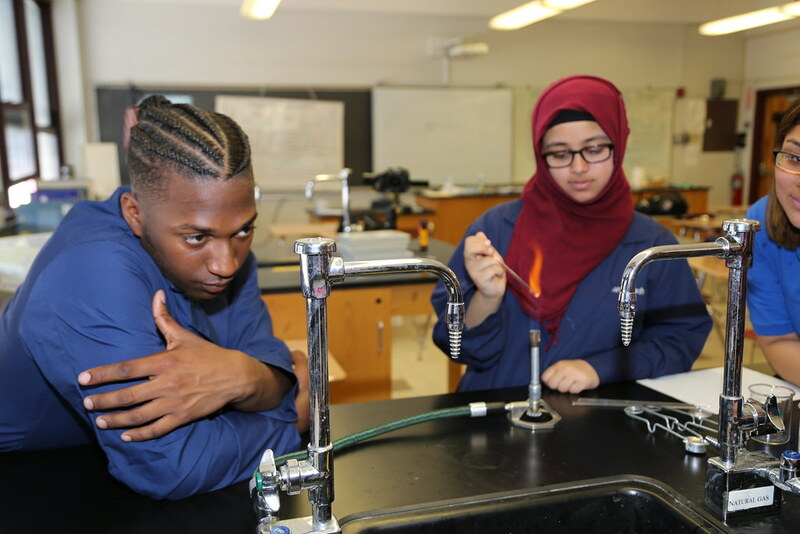 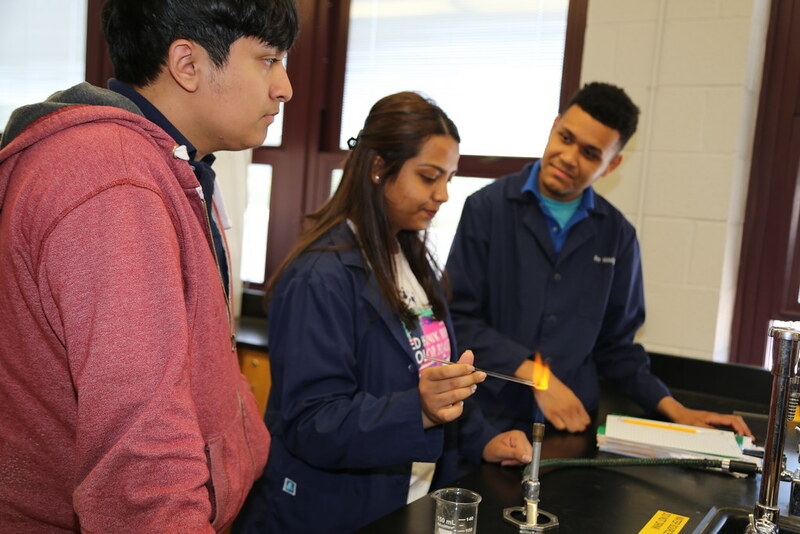 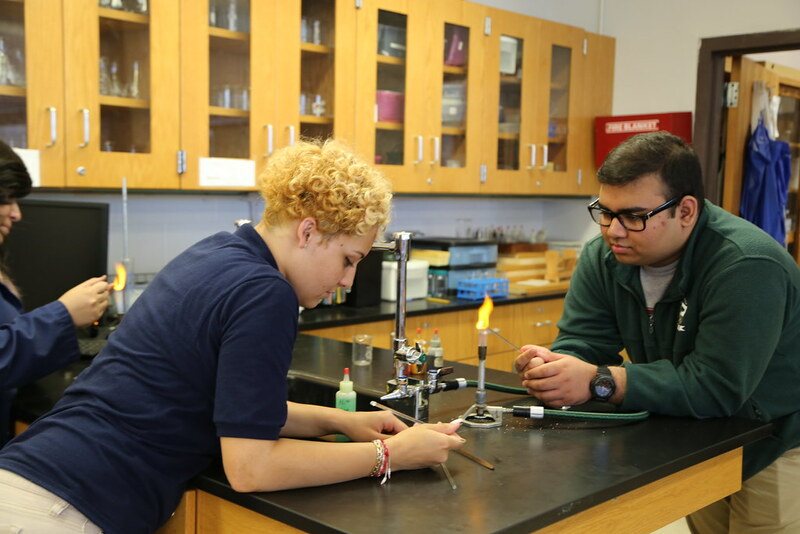 She teaches advanced placement chemistry at John F Kennedy (School of Science, Technology, Engineering and Math) where more than half of her graduates go on to receive advanced degrees in law, medicine and science.